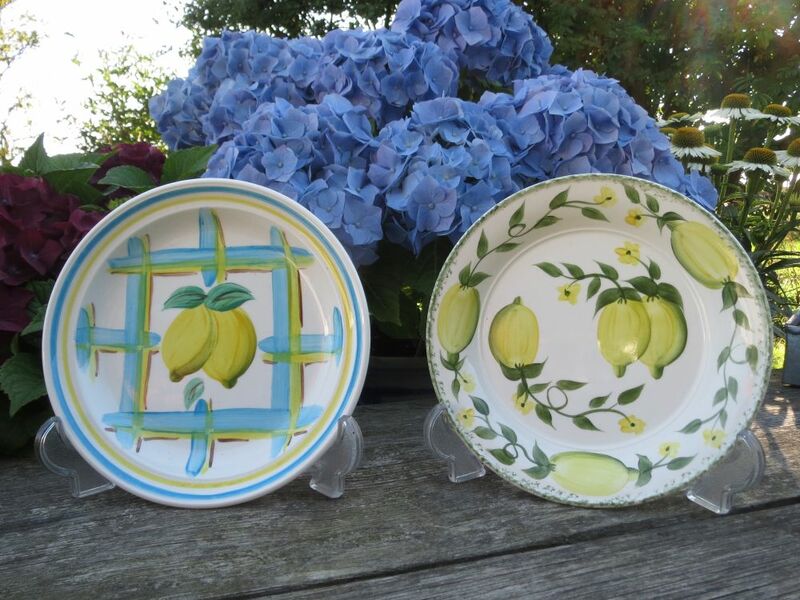 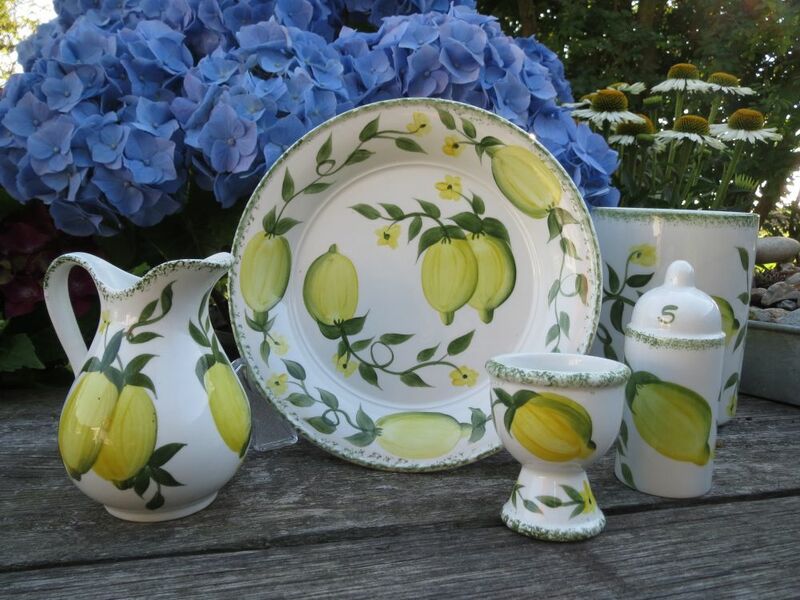 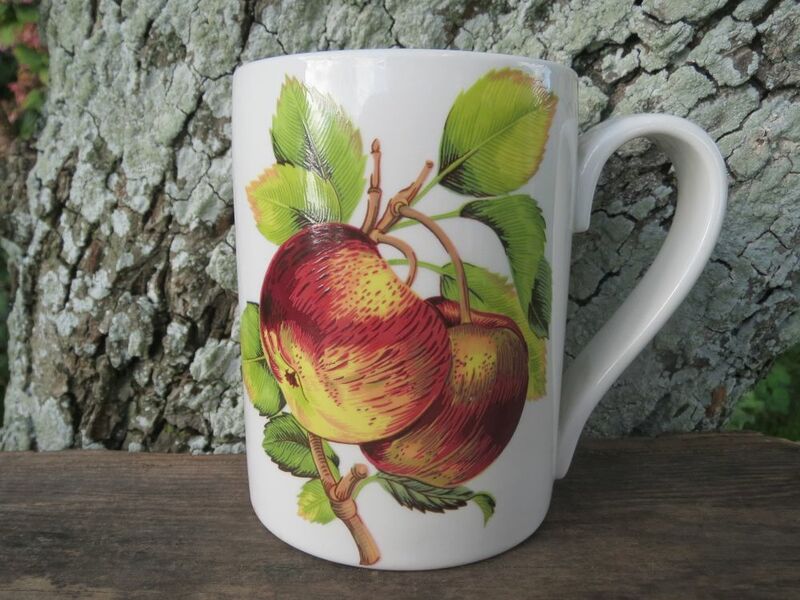 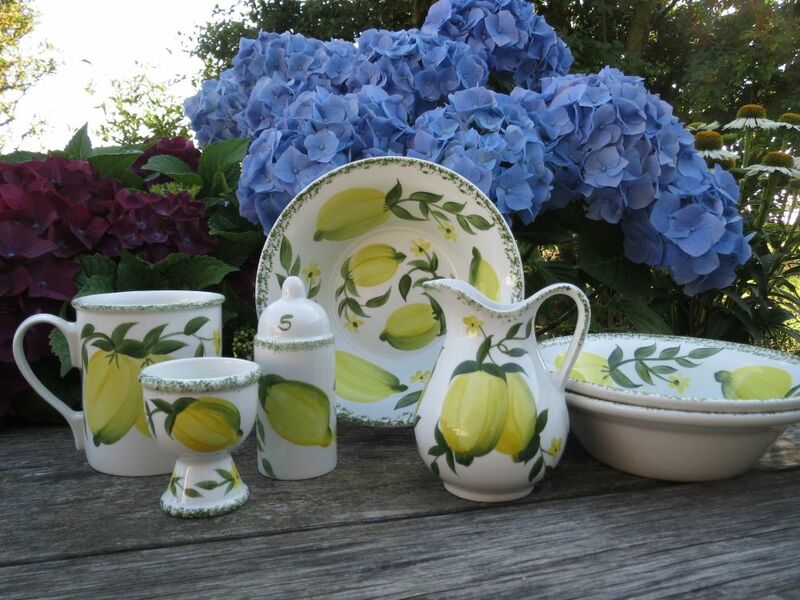 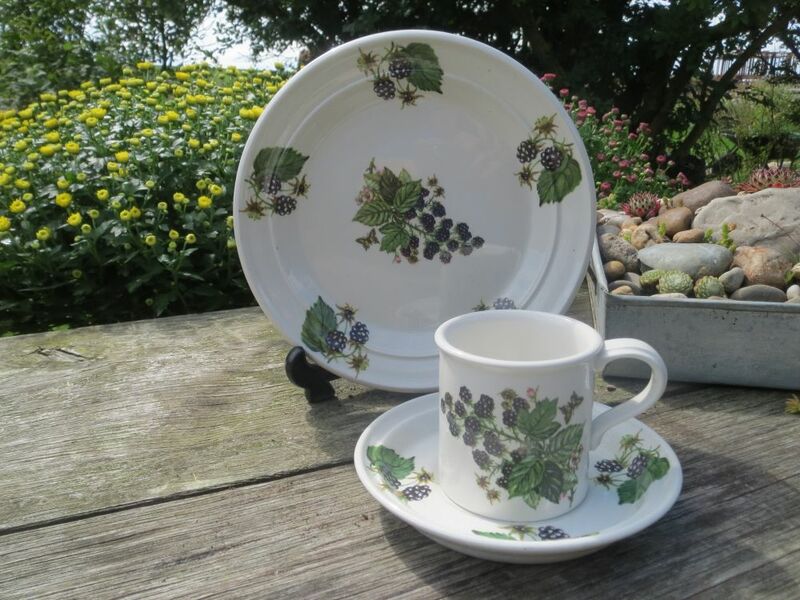 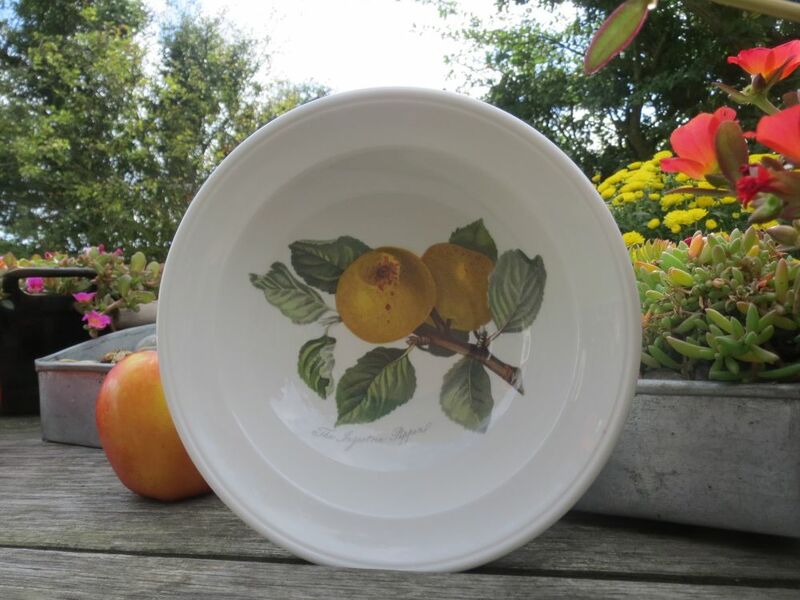 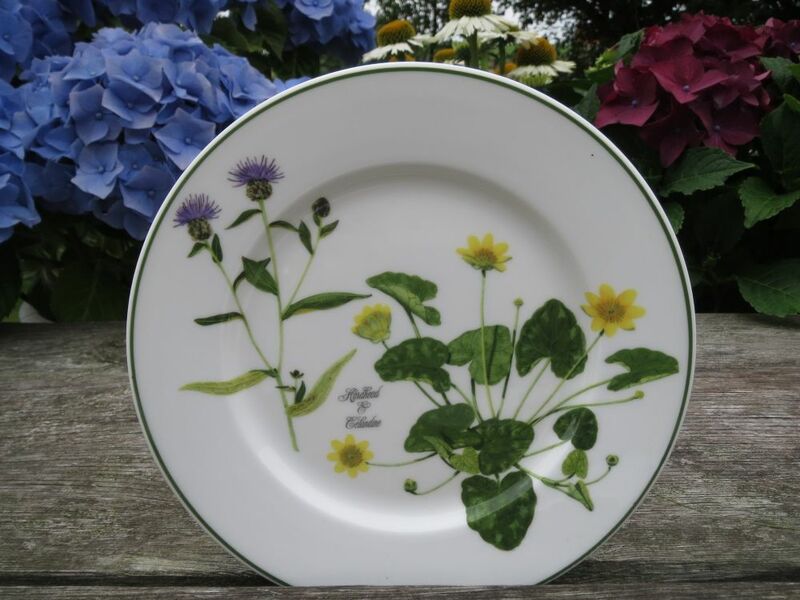 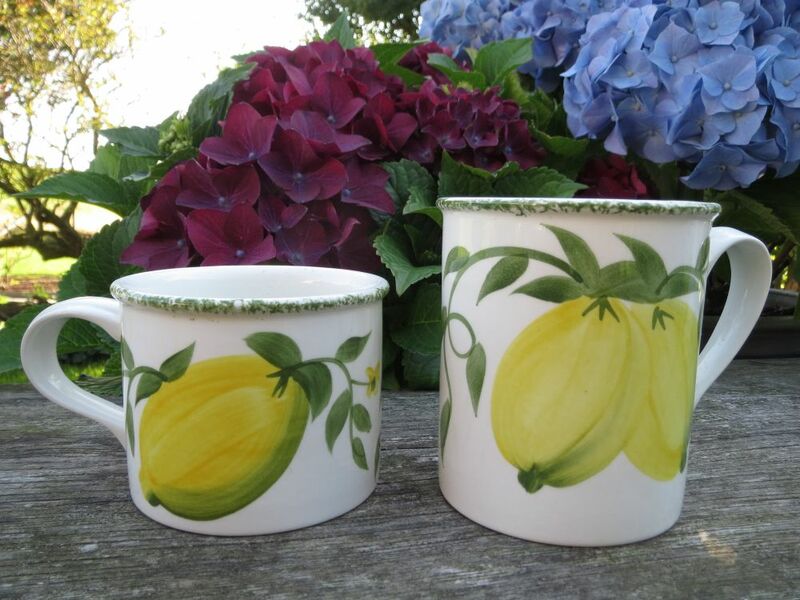 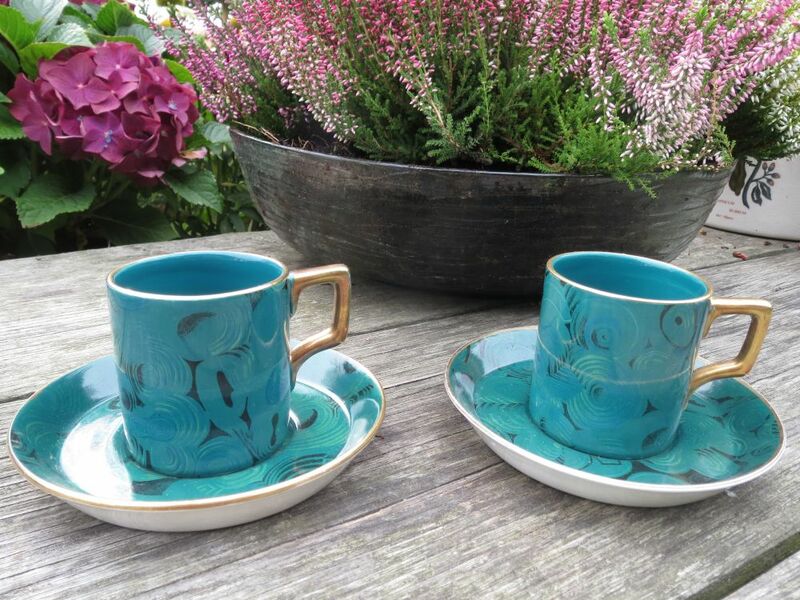 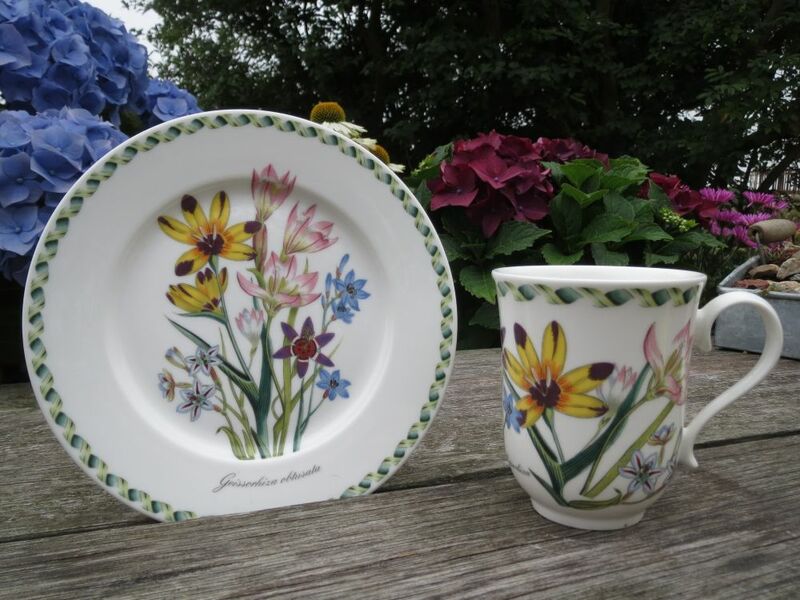 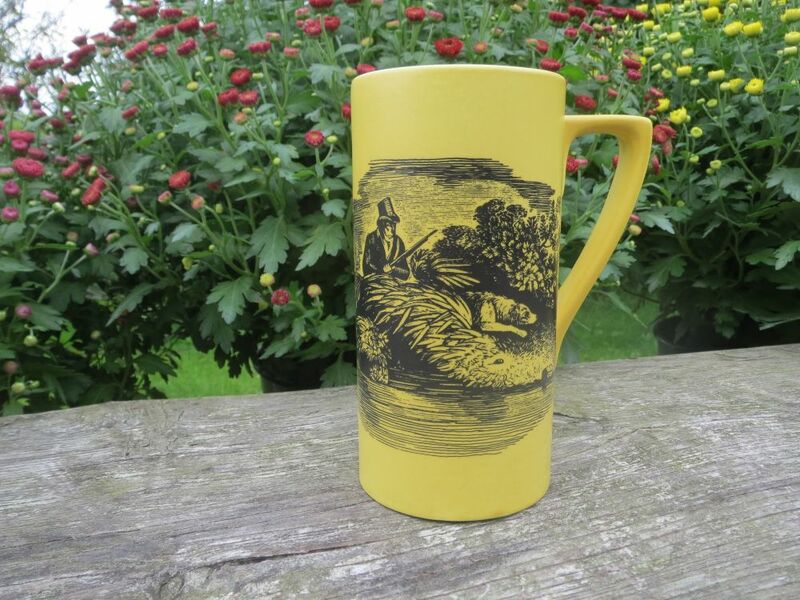 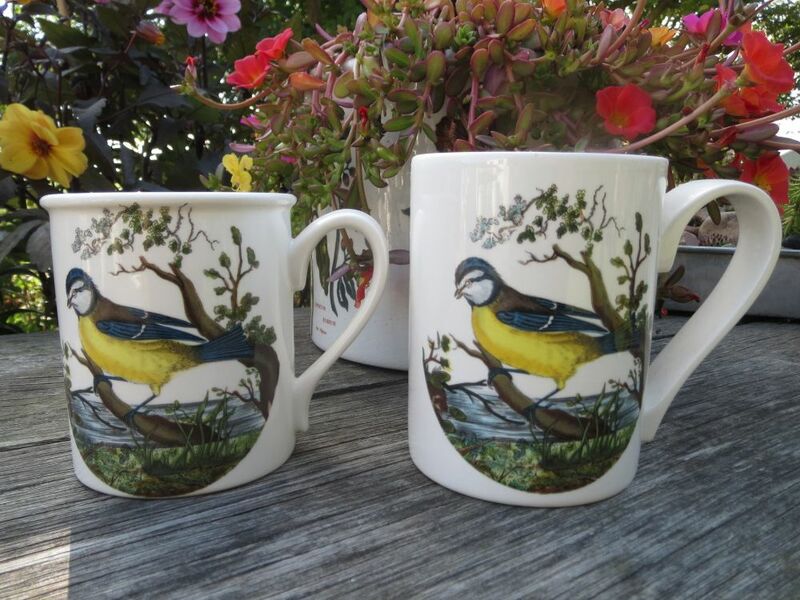 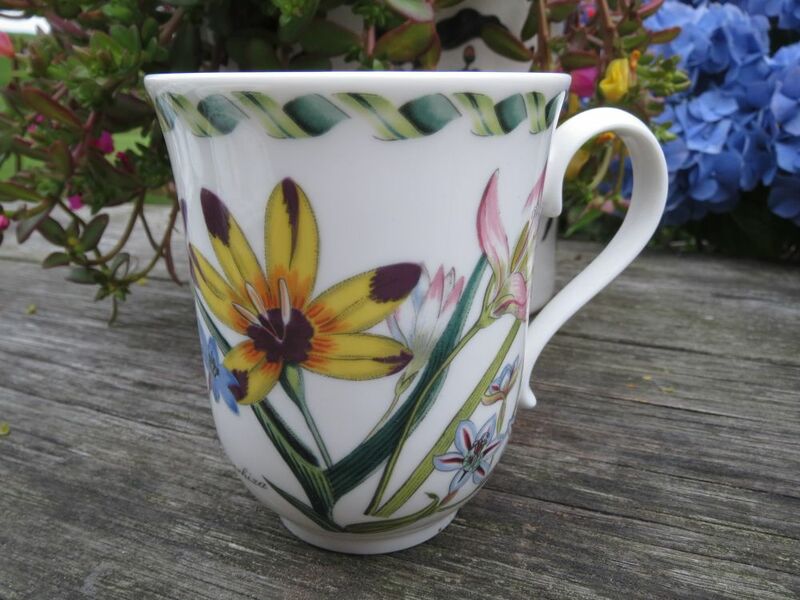 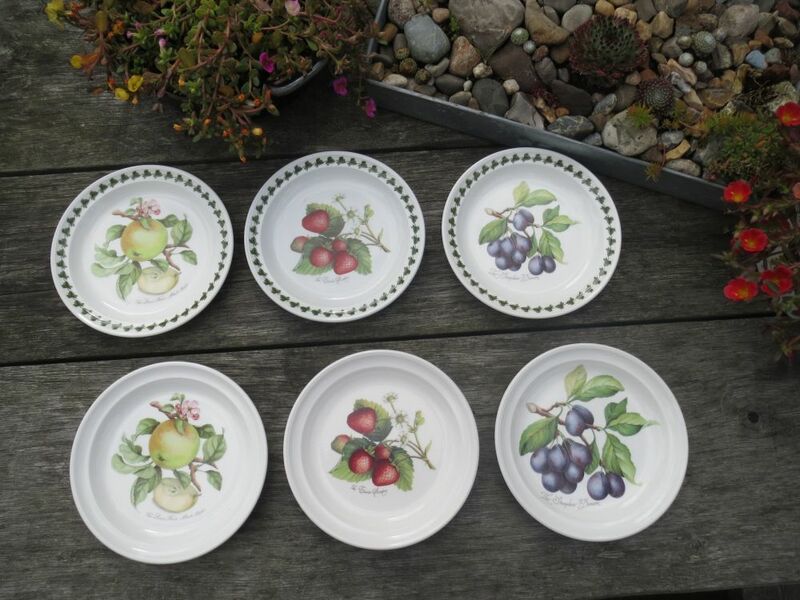 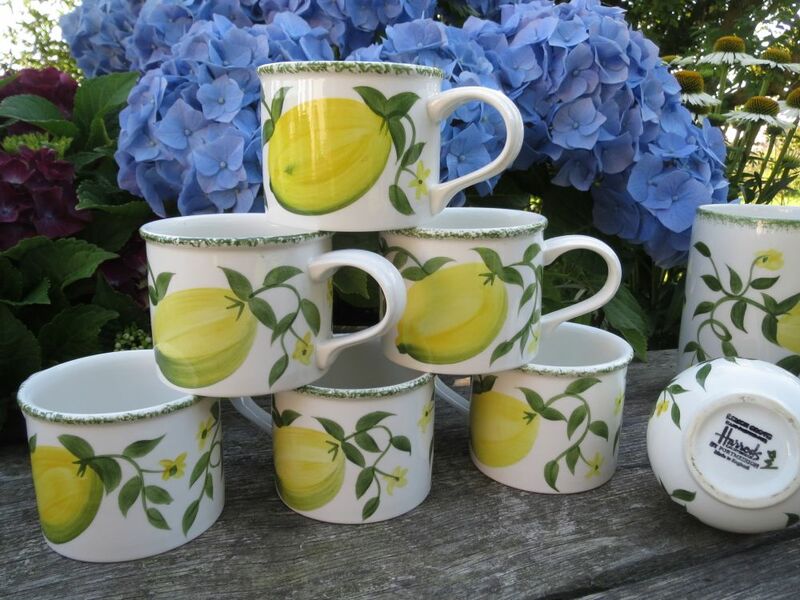 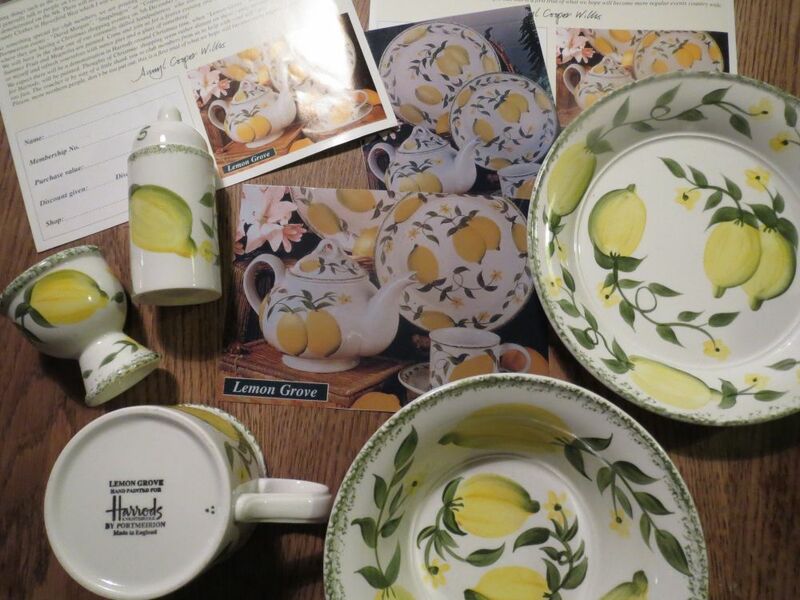 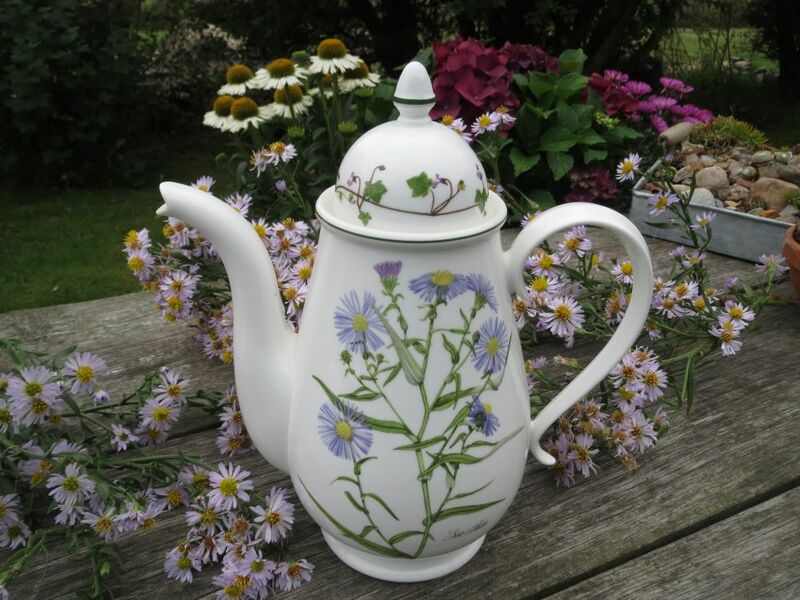 In 1994 the newly started Portmeirion Studio produced the Lemon Grove range, specially commissioned by Harrods. 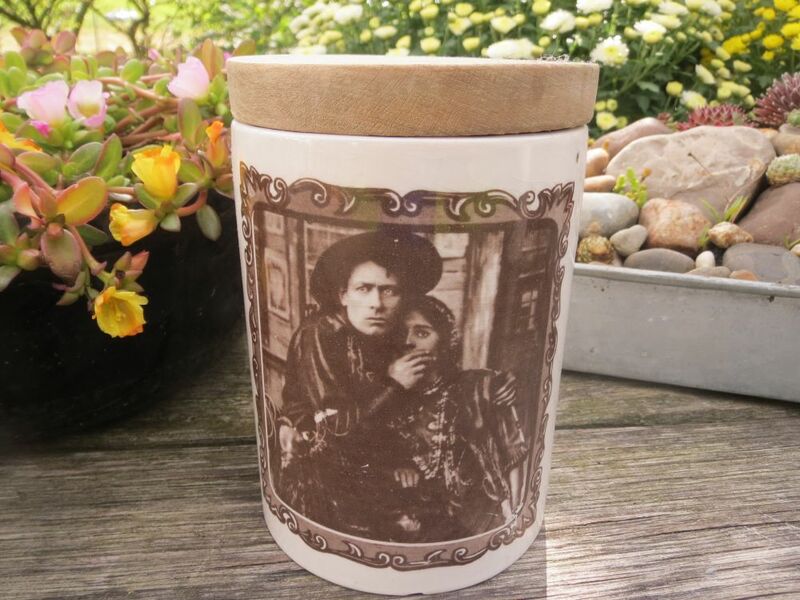 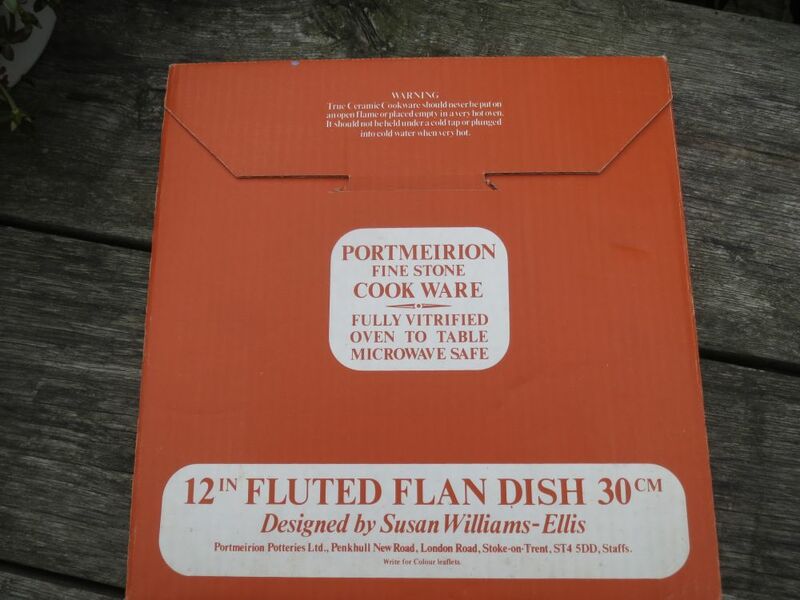 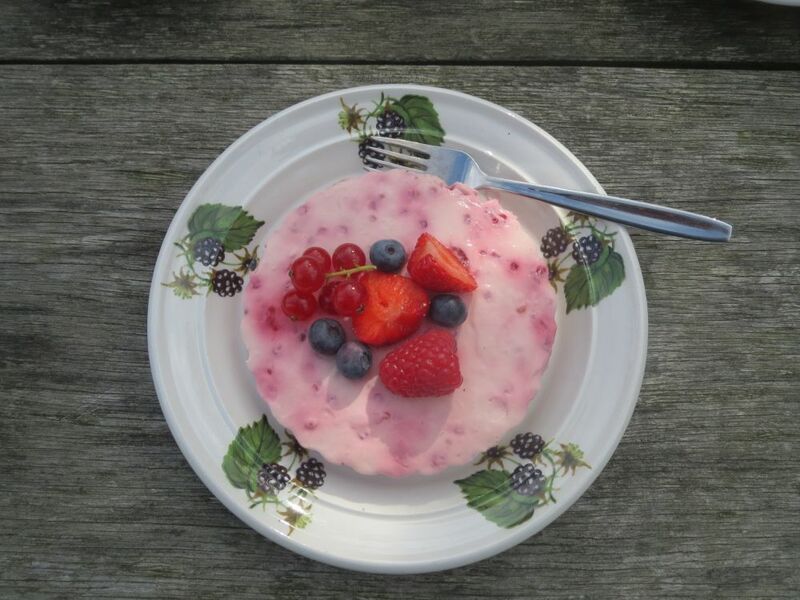 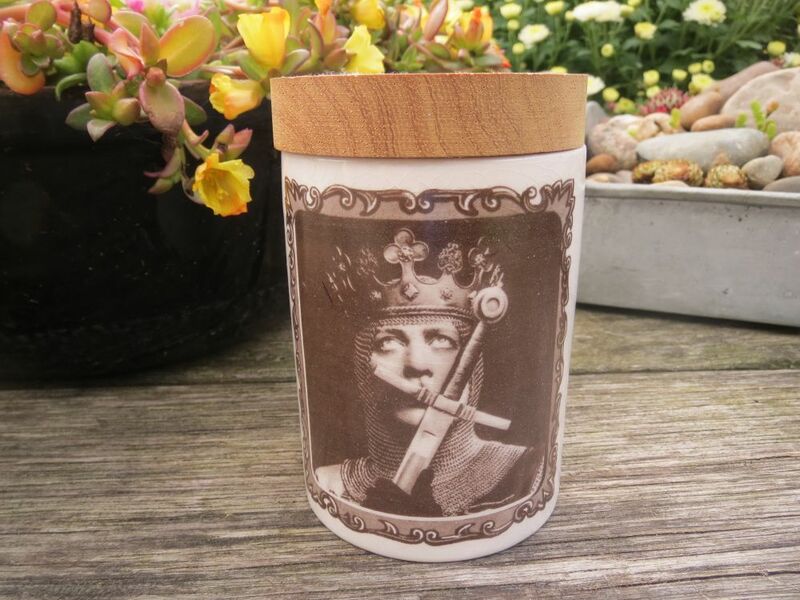 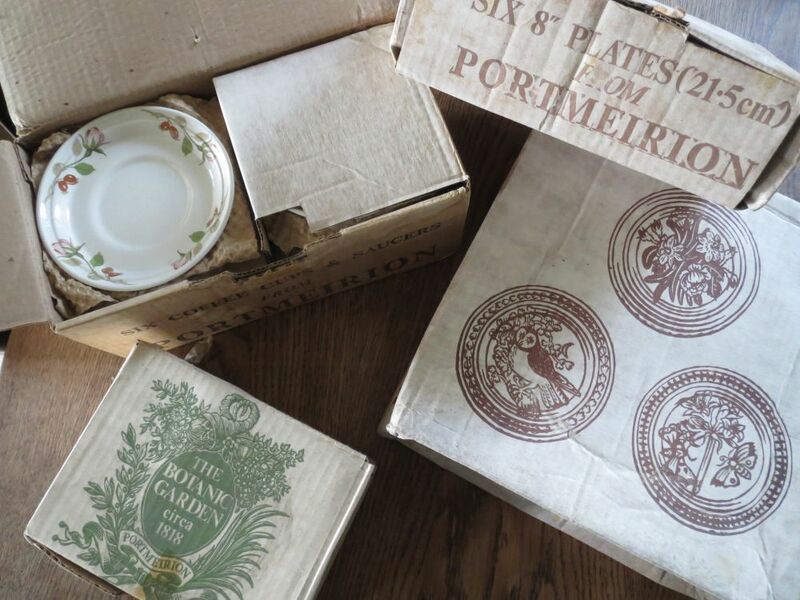 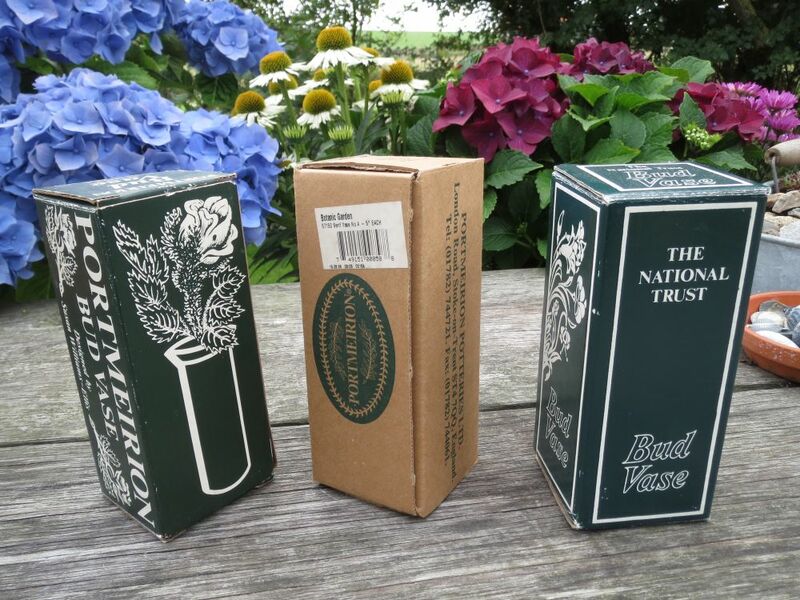 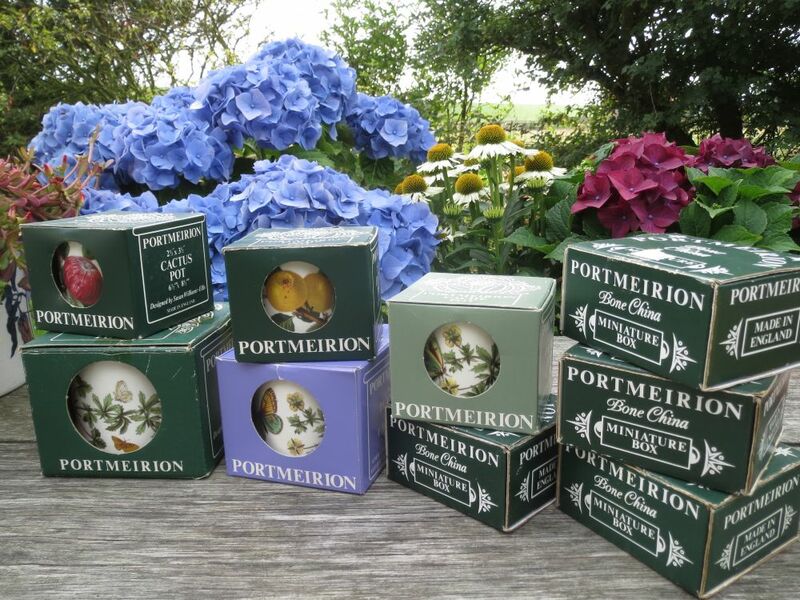 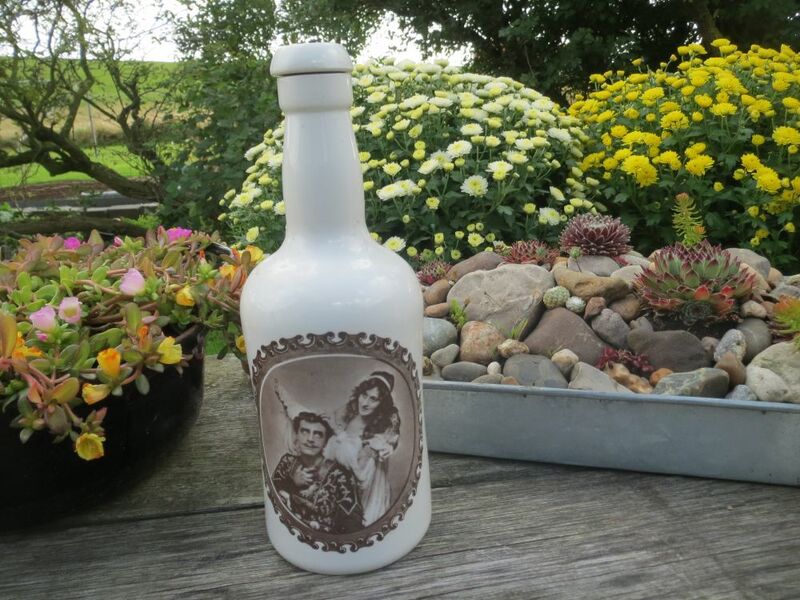 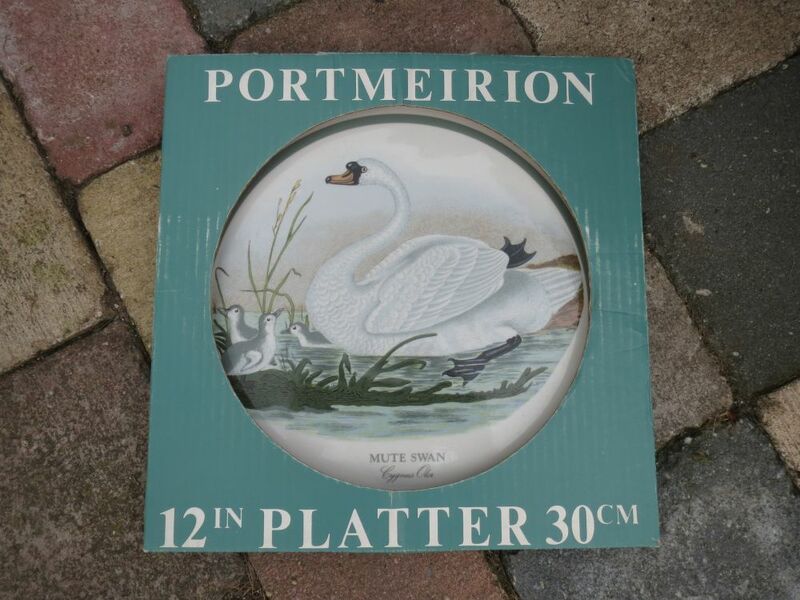 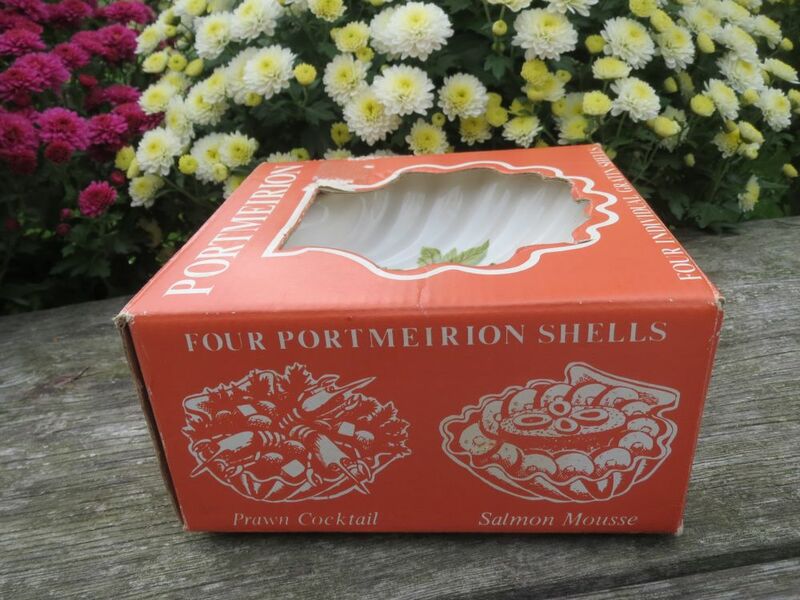 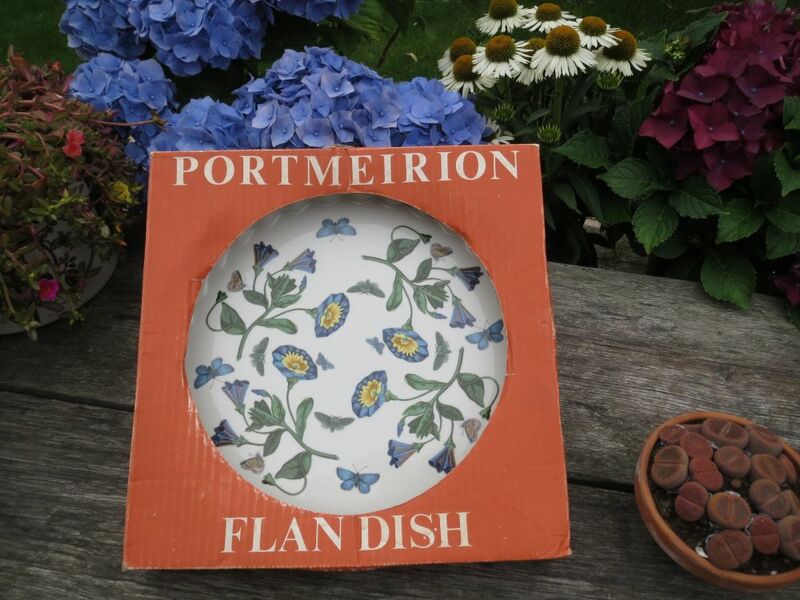 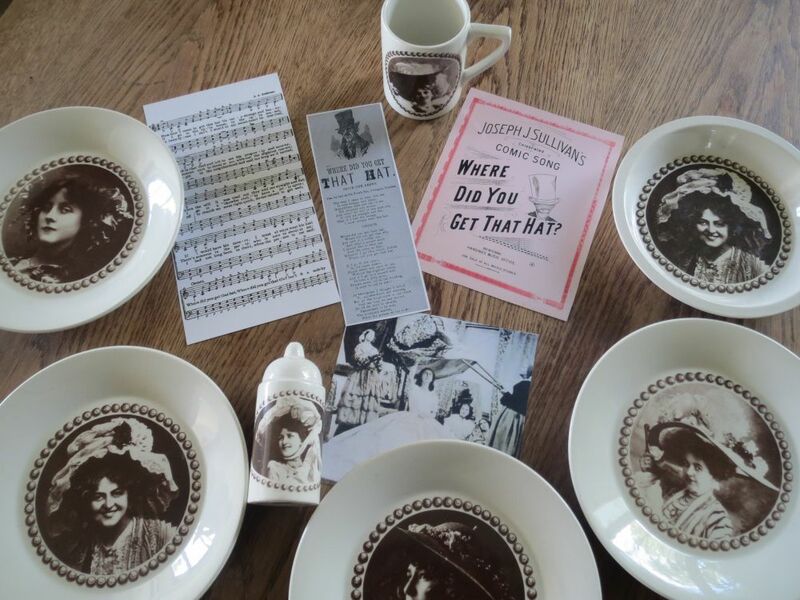 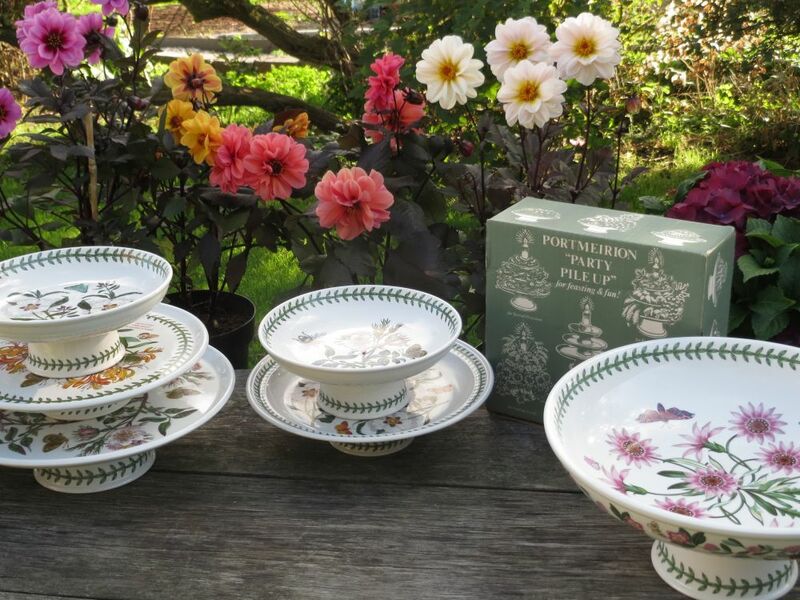 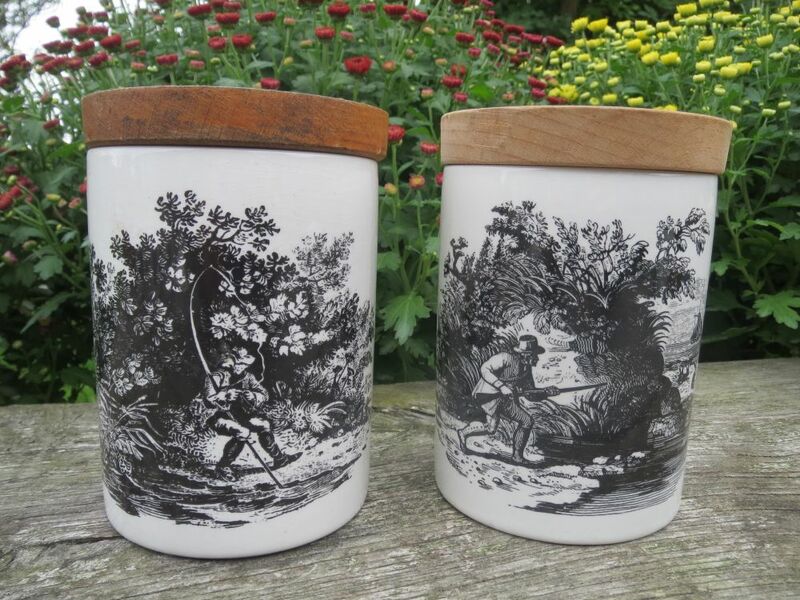 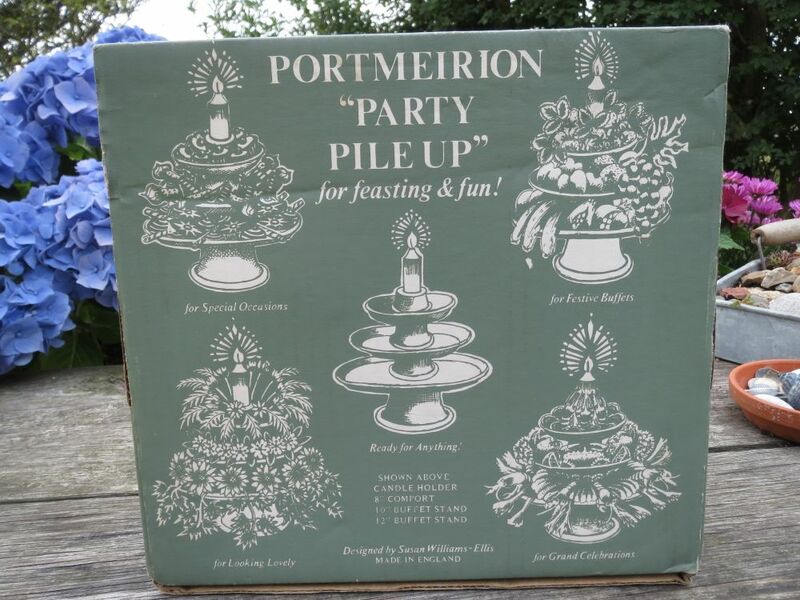 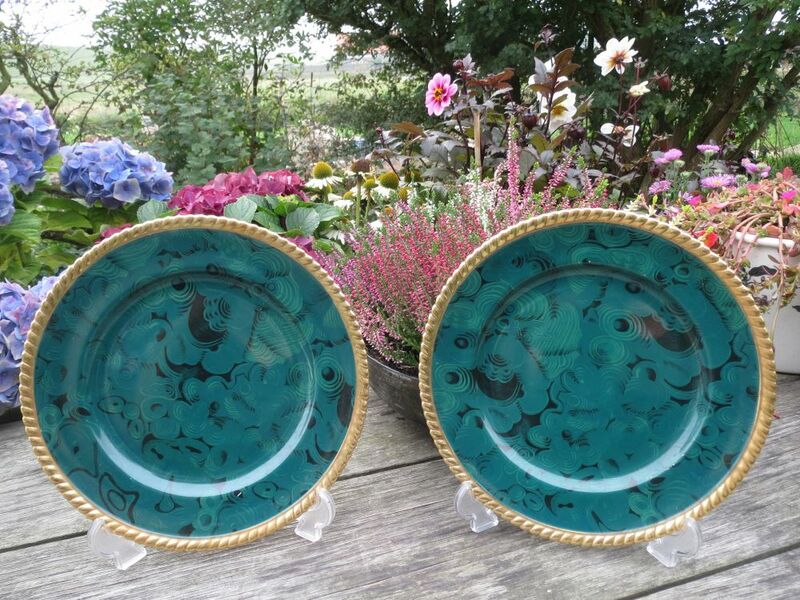 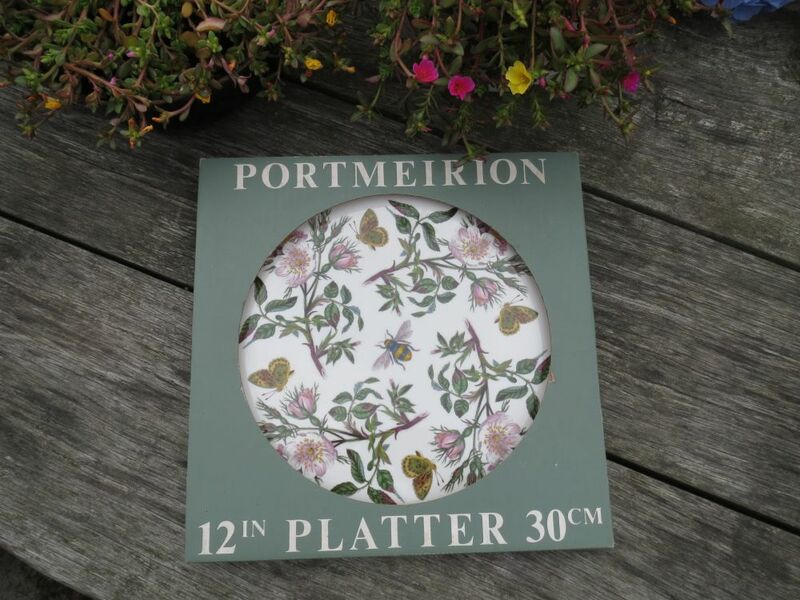 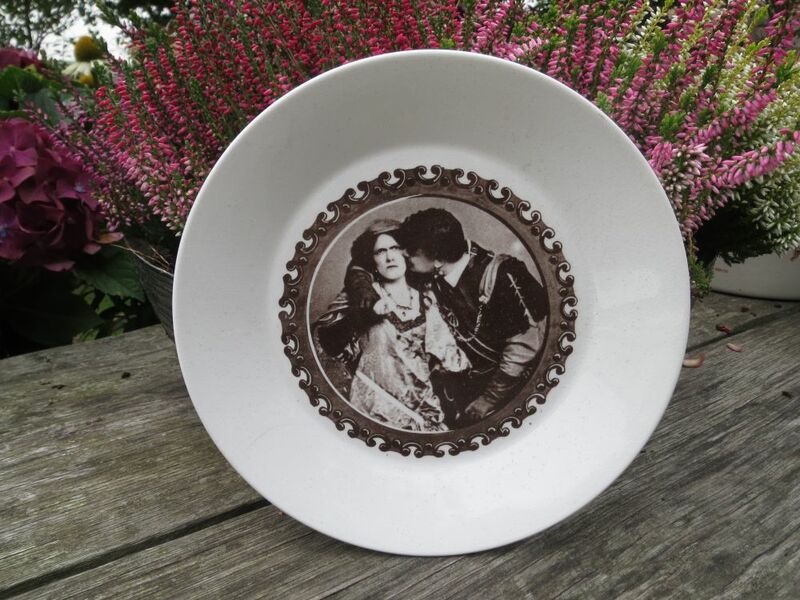 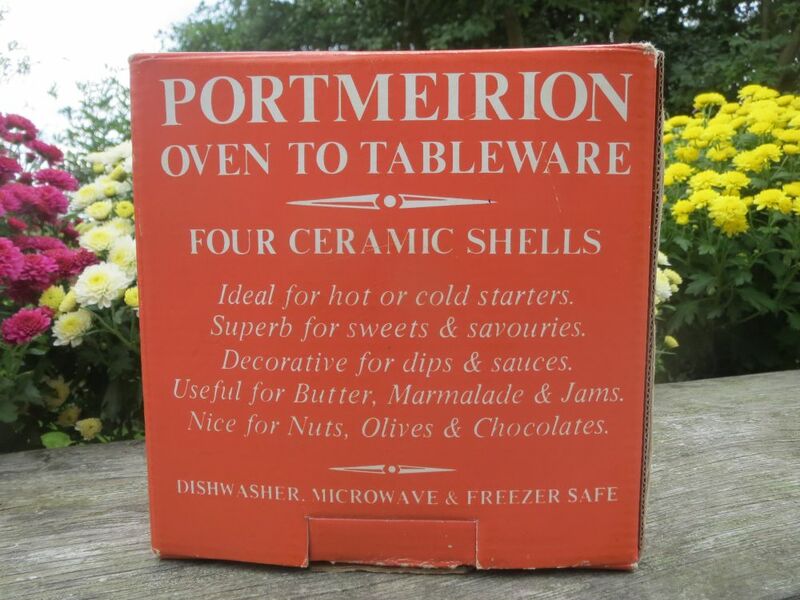 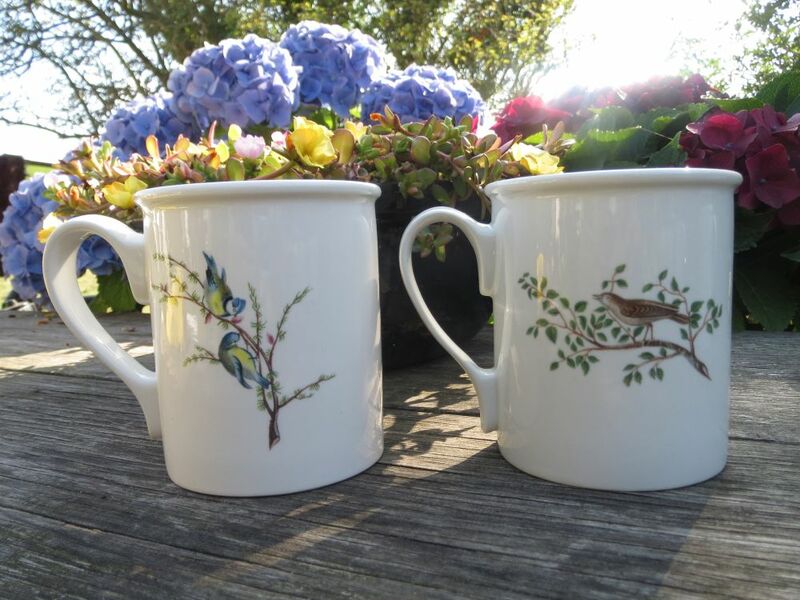 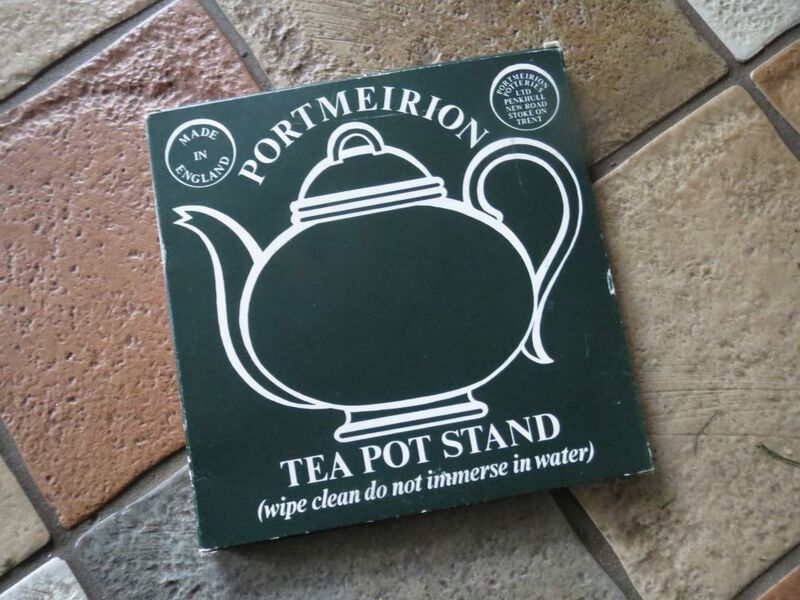 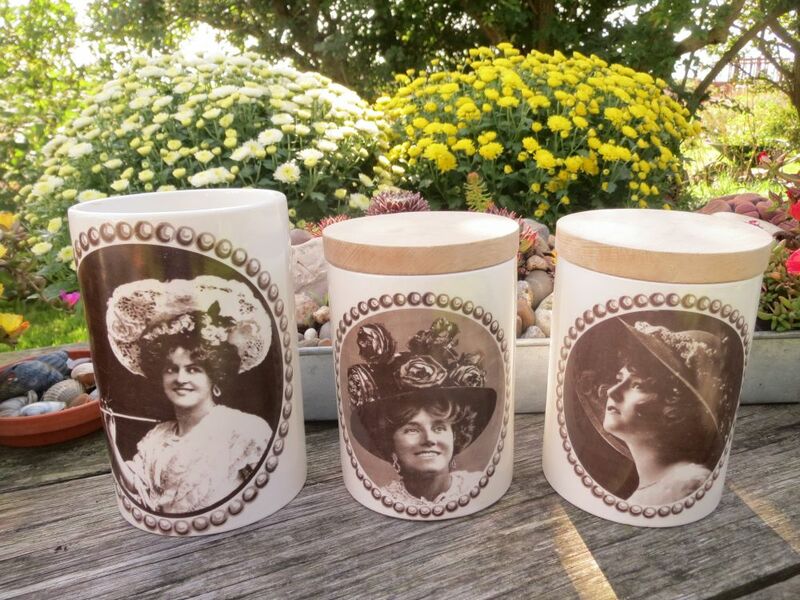 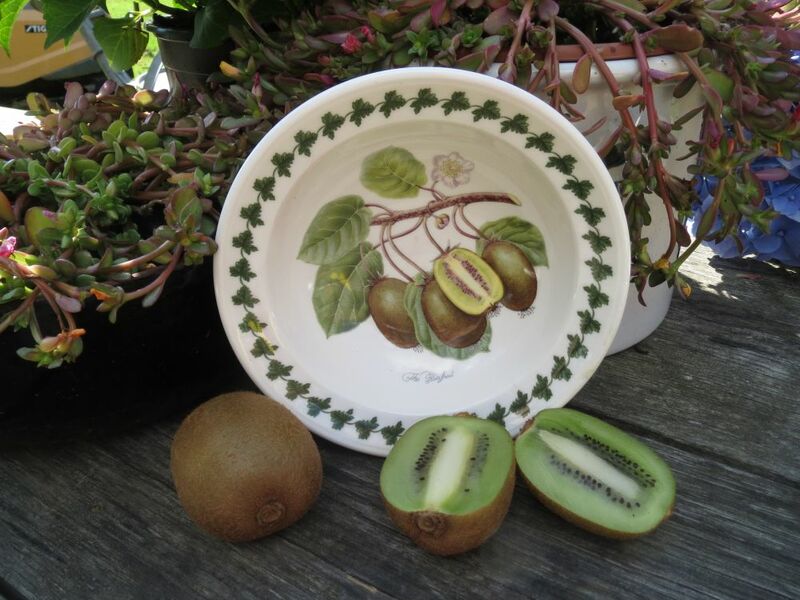 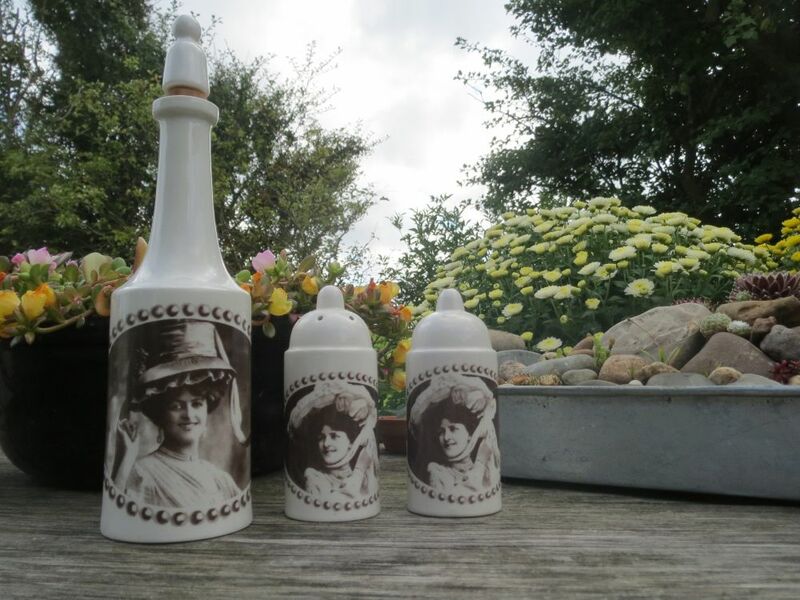 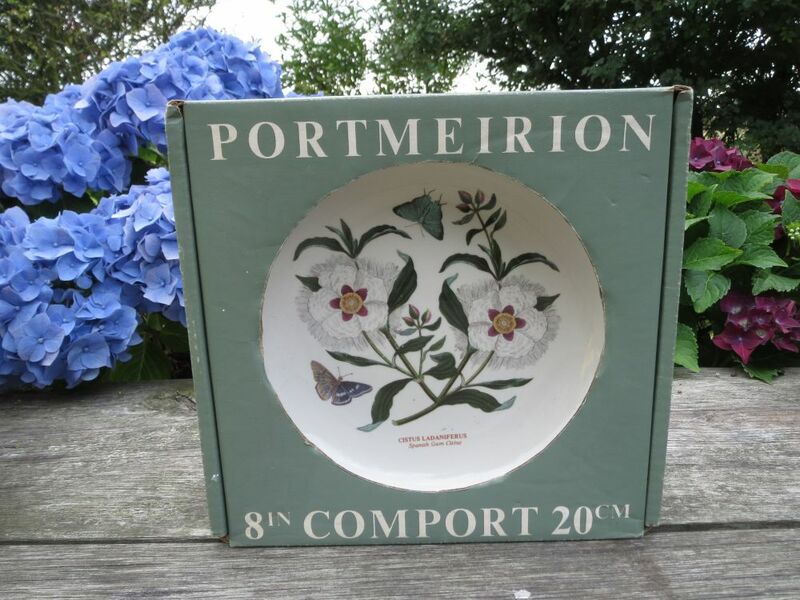 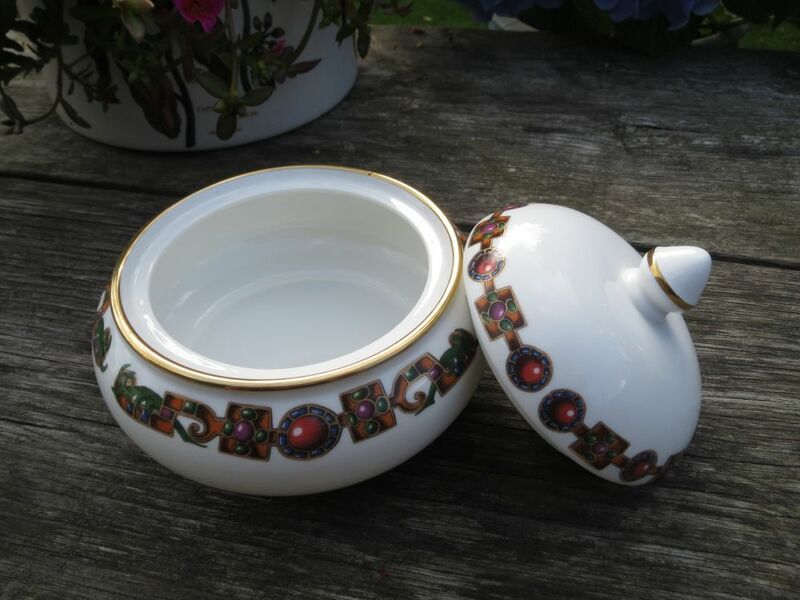 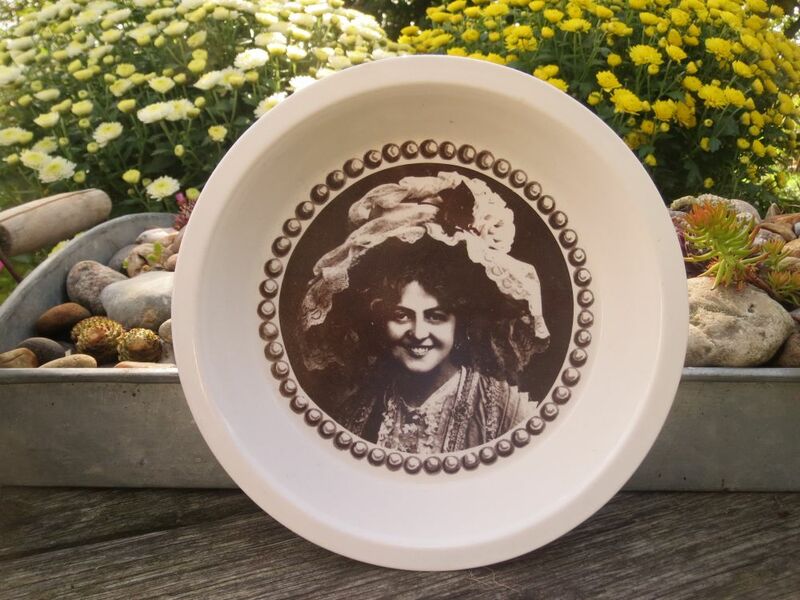 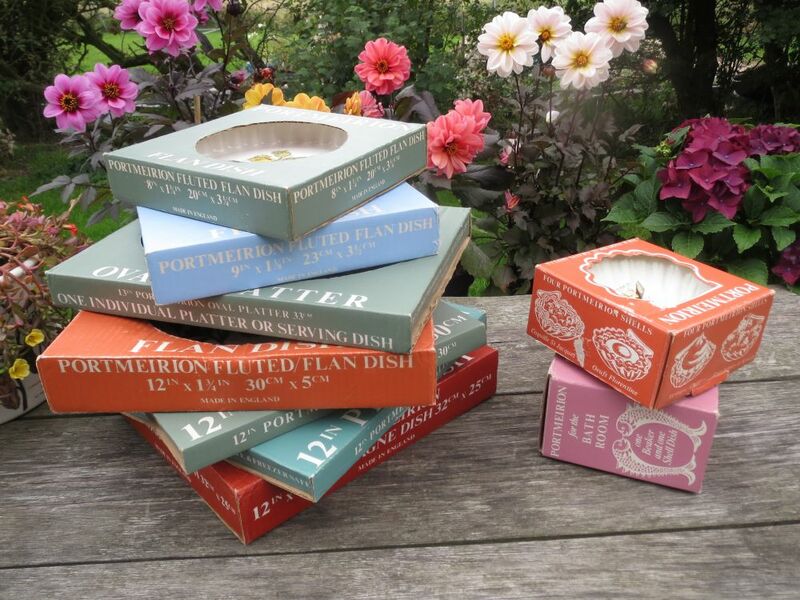 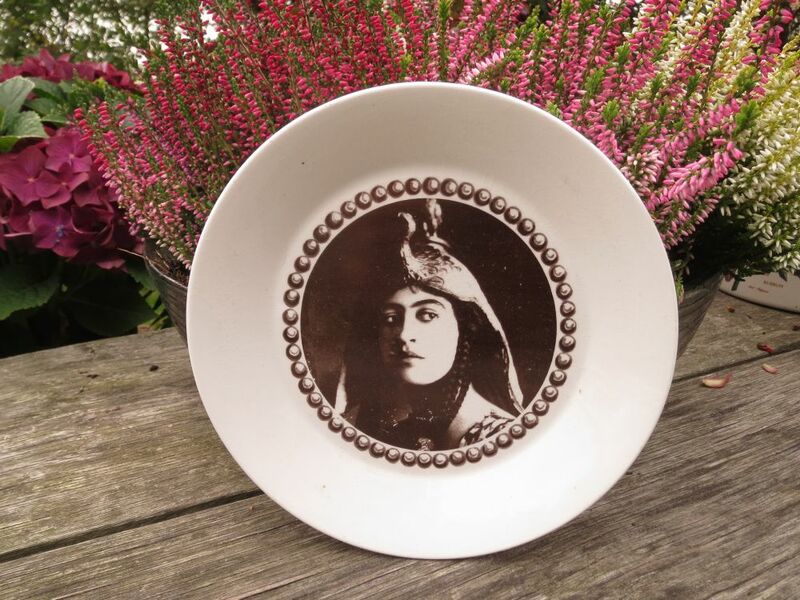 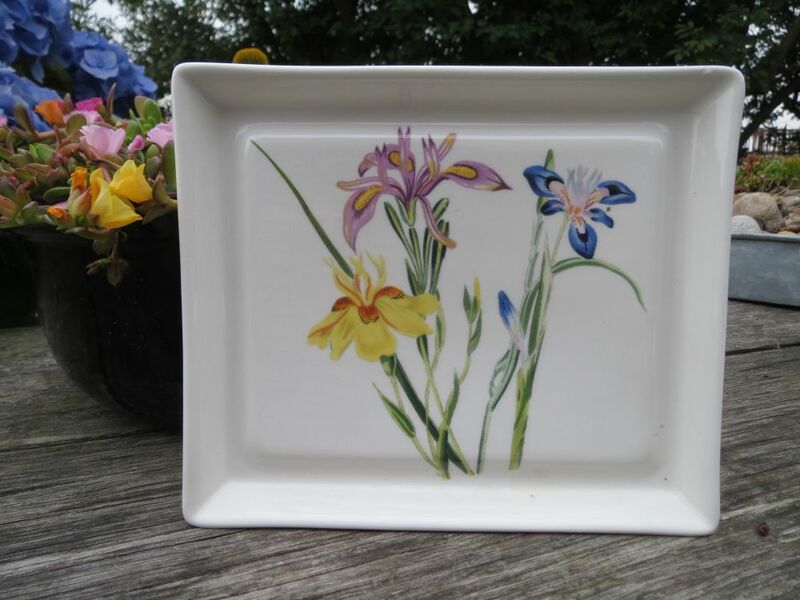 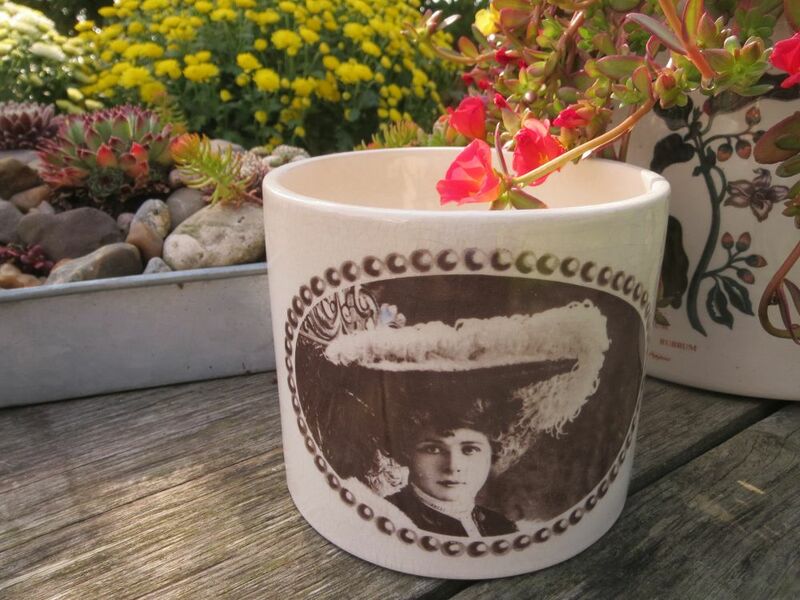 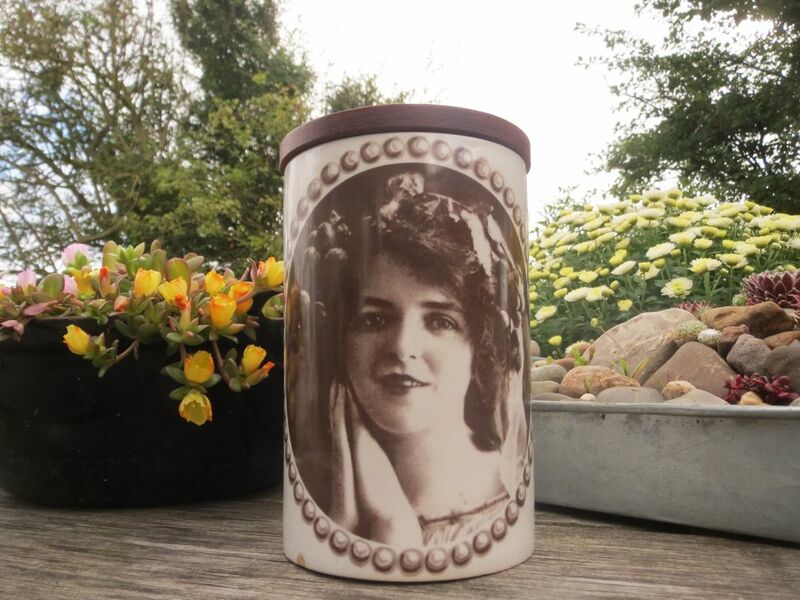 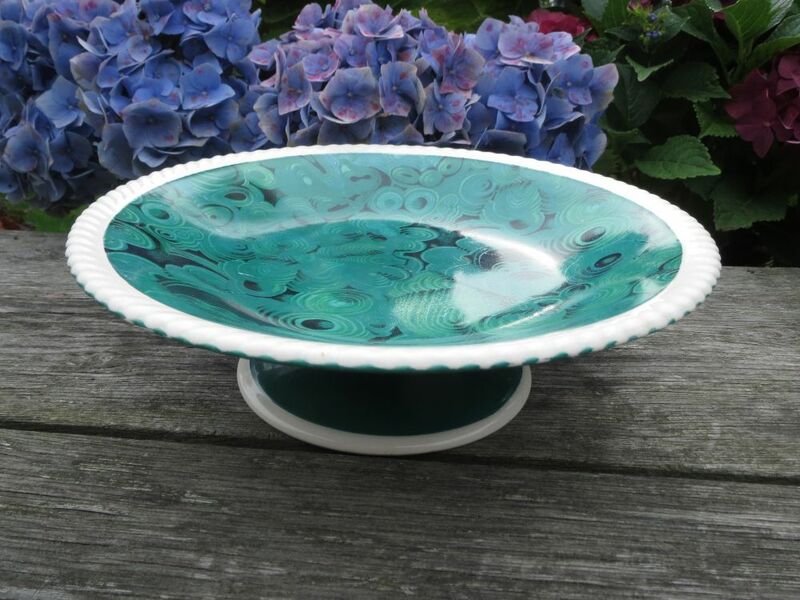 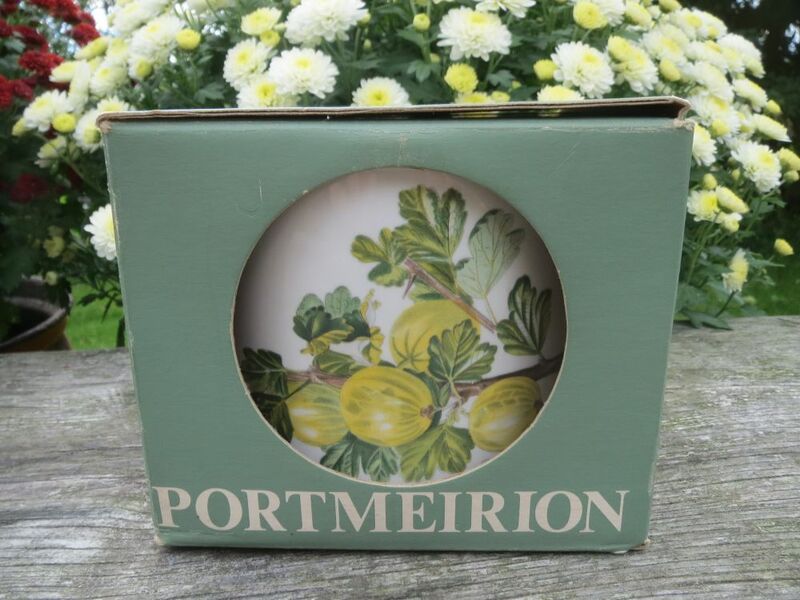 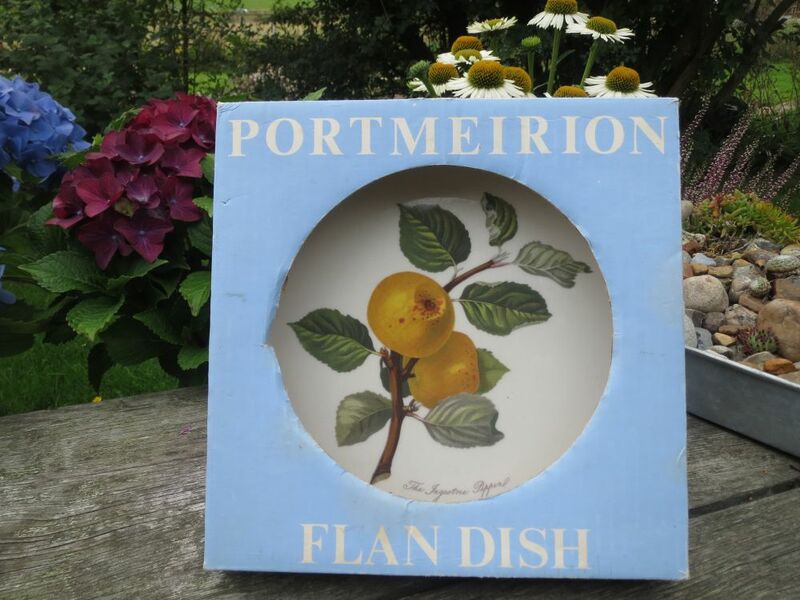 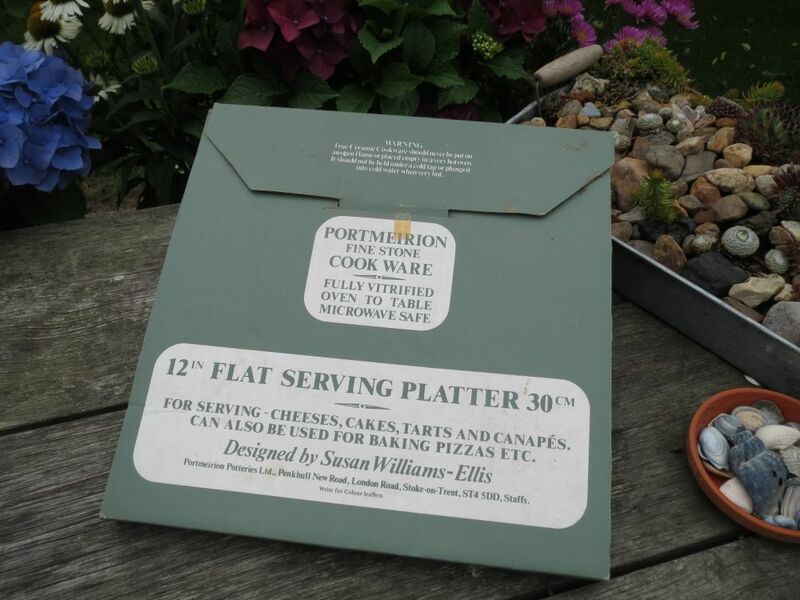 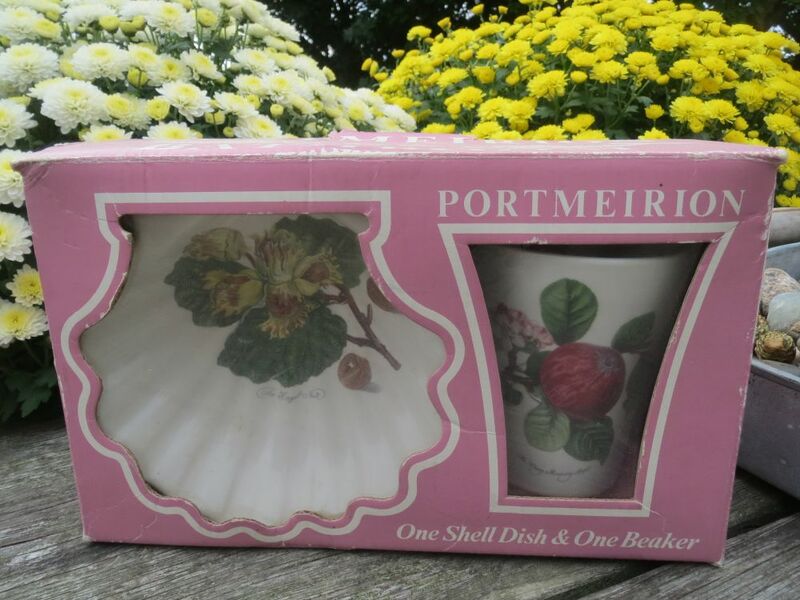 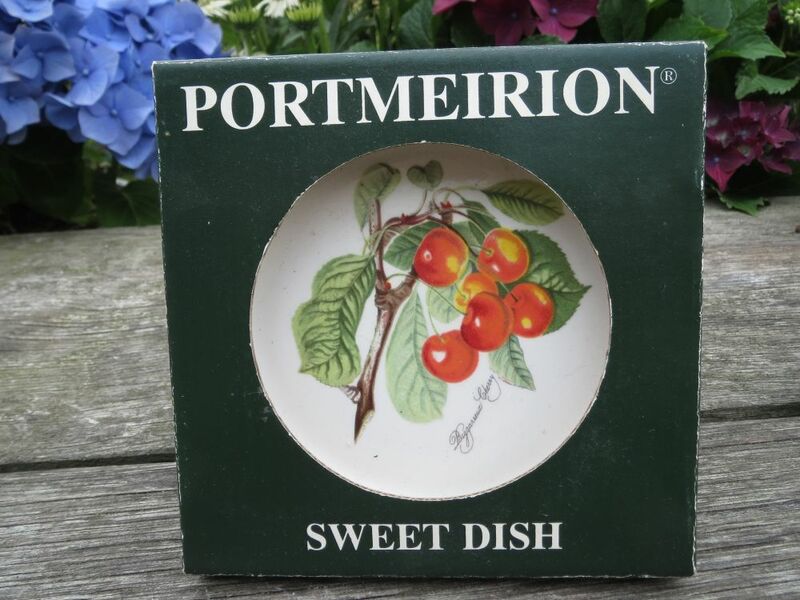 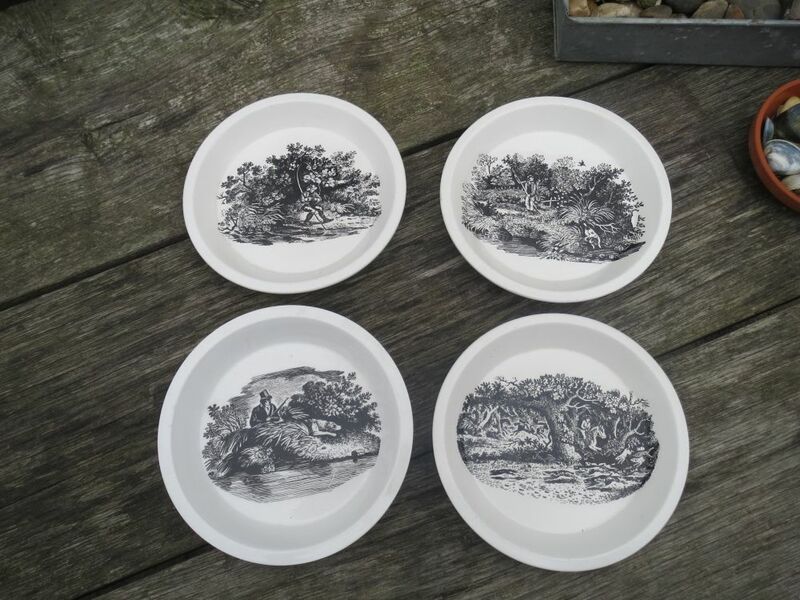 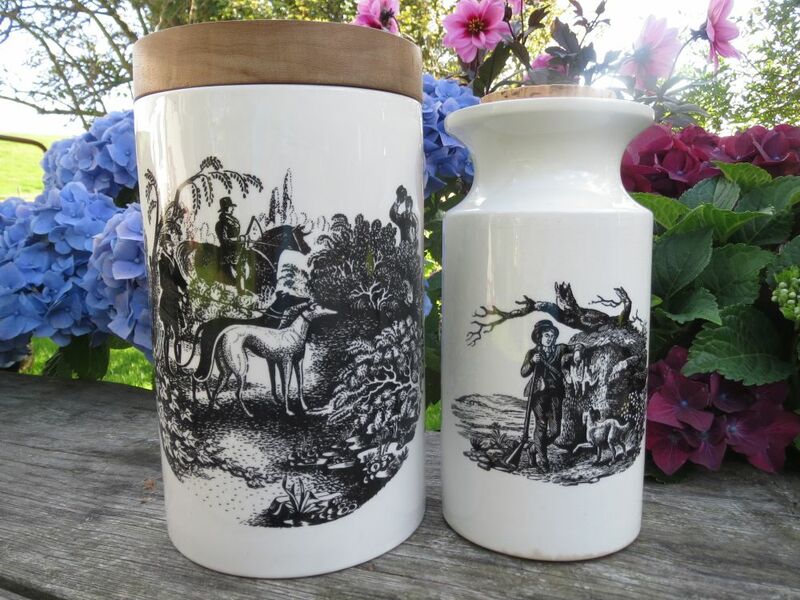 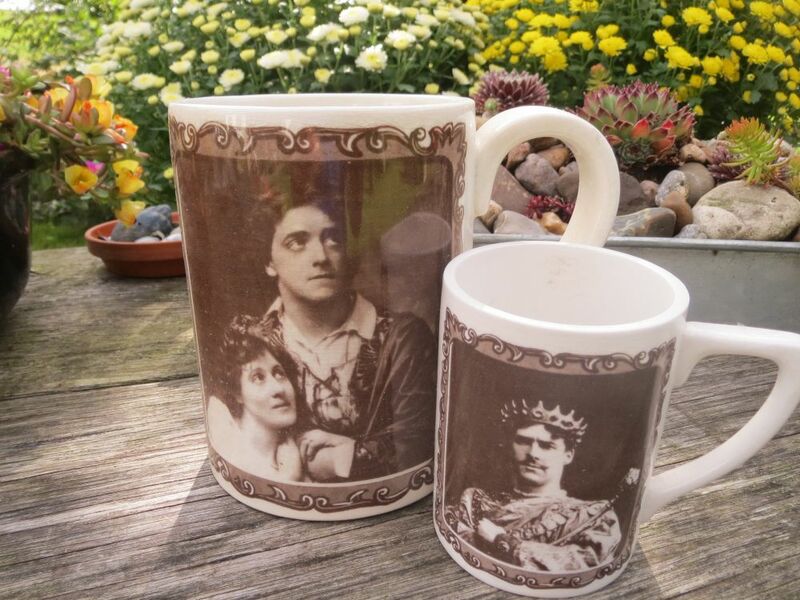 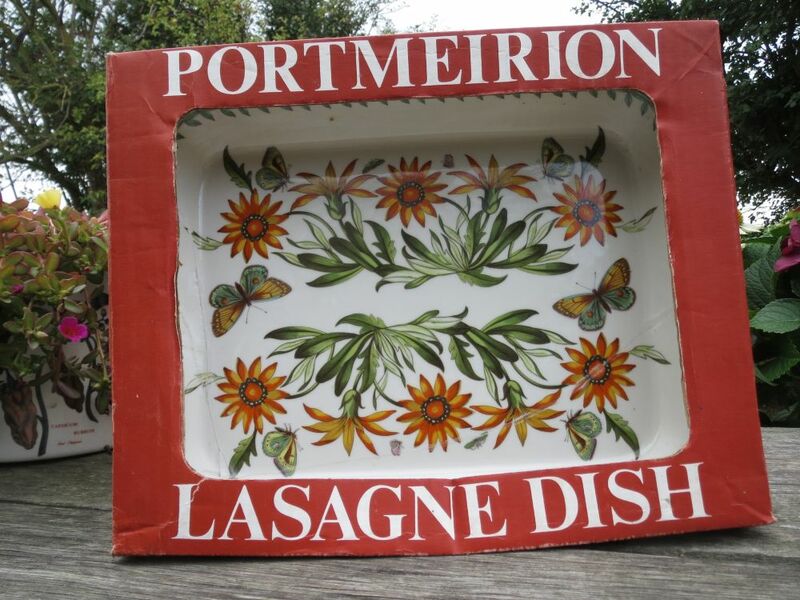 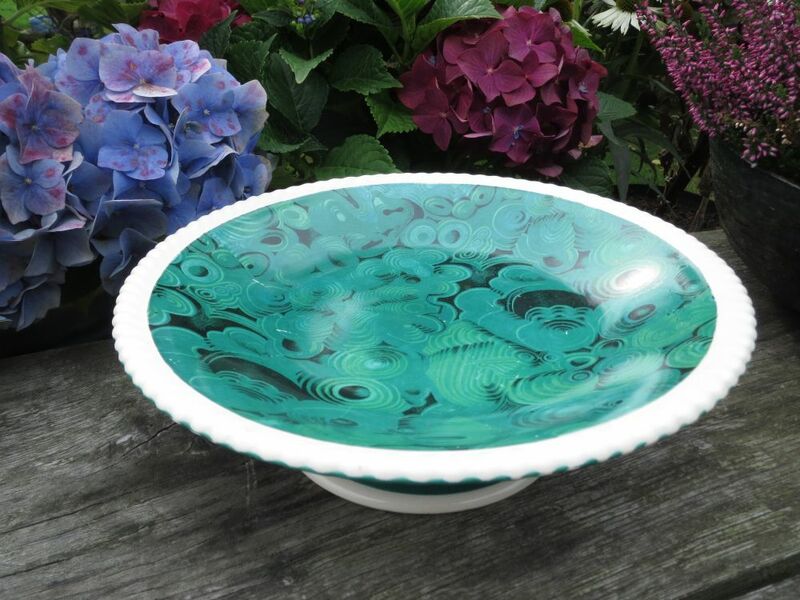 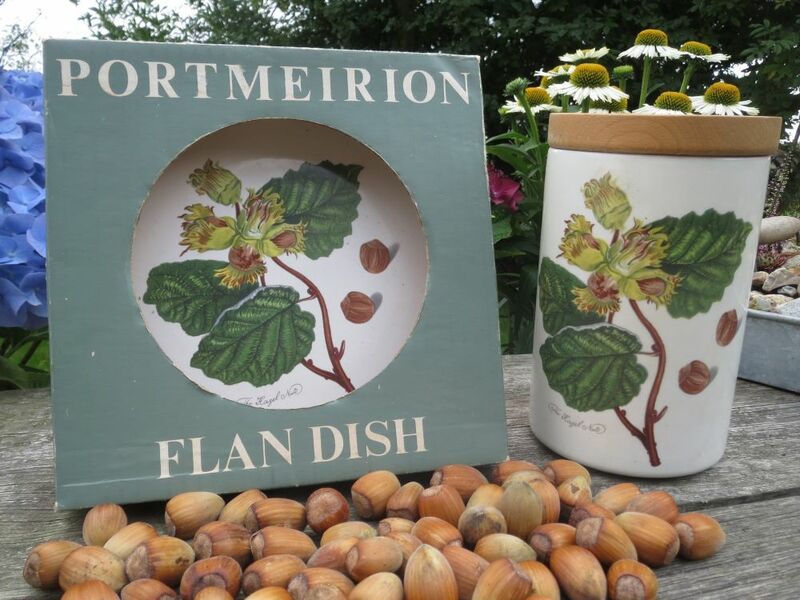 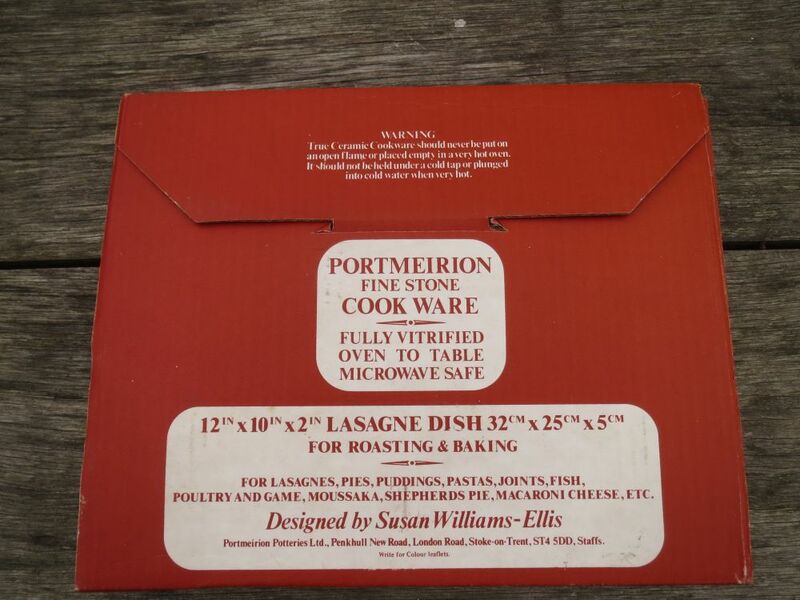 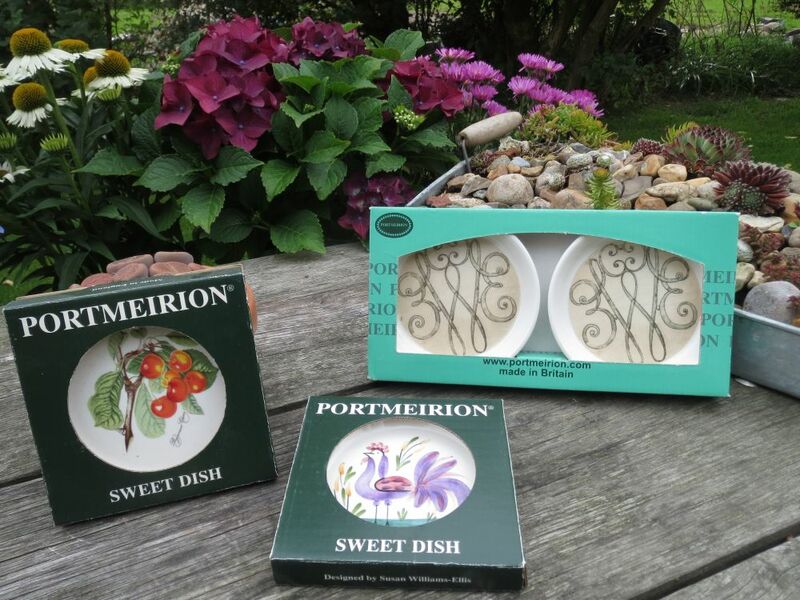 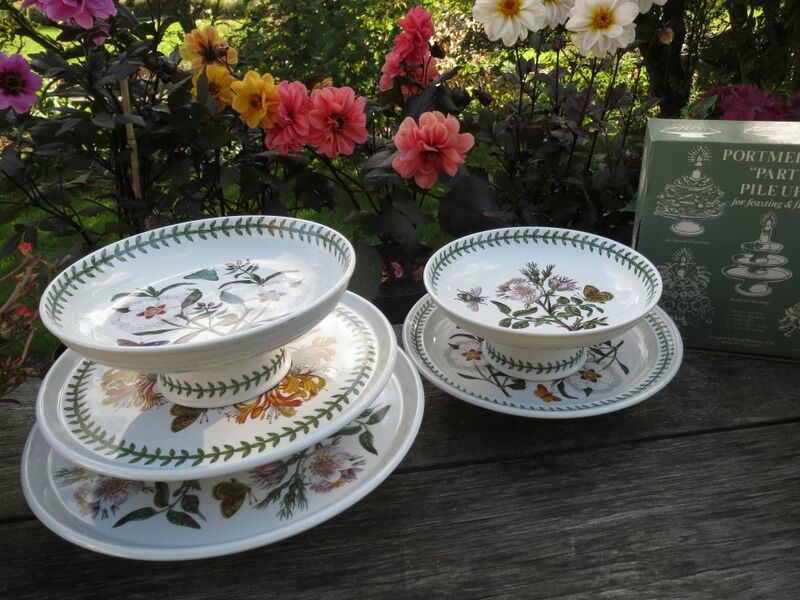 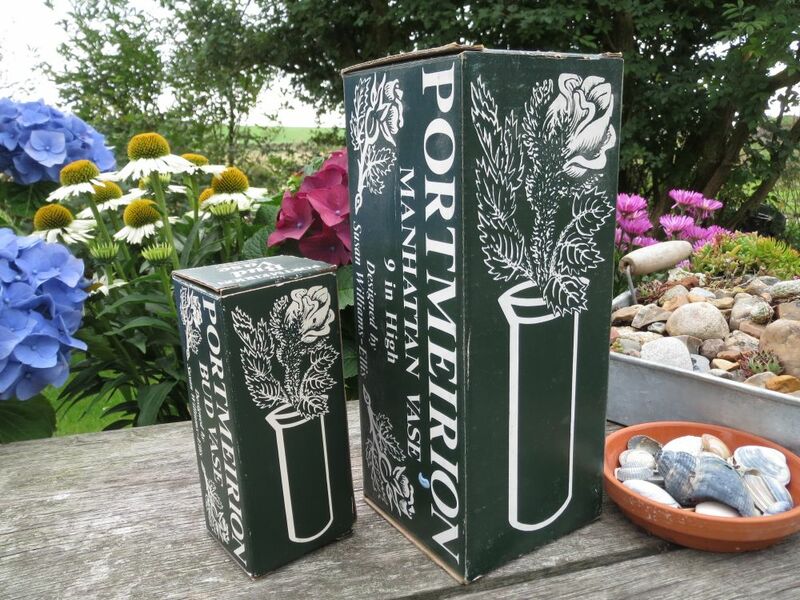 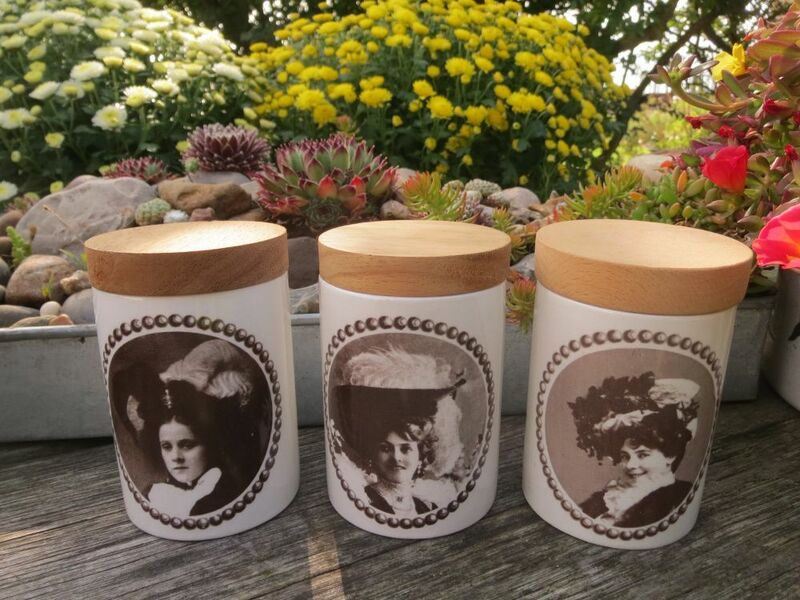 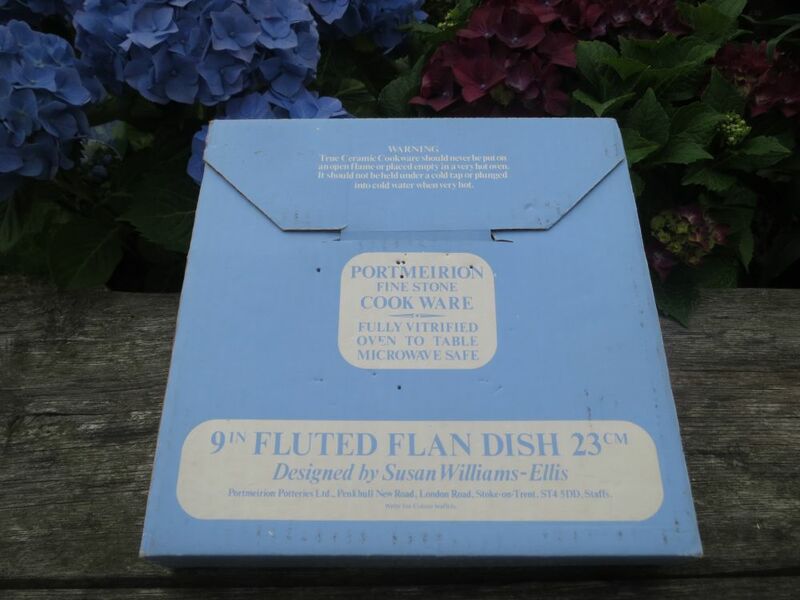 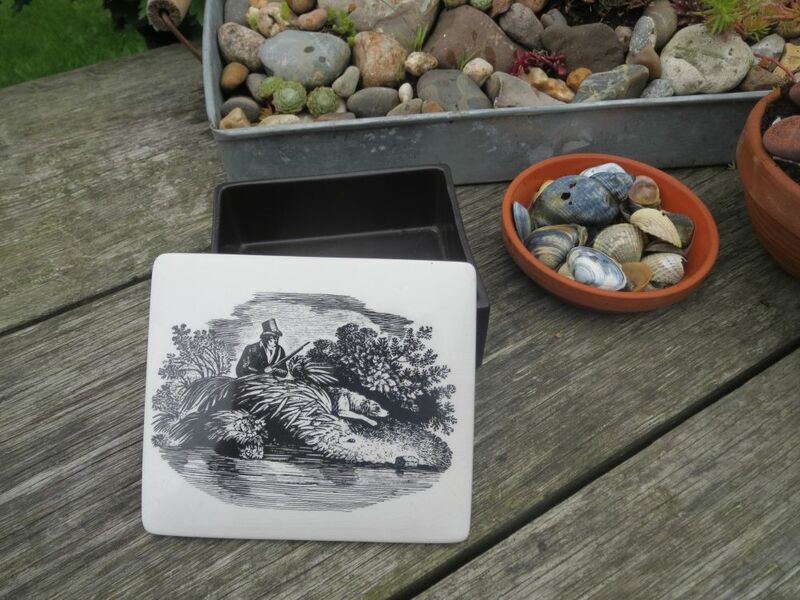 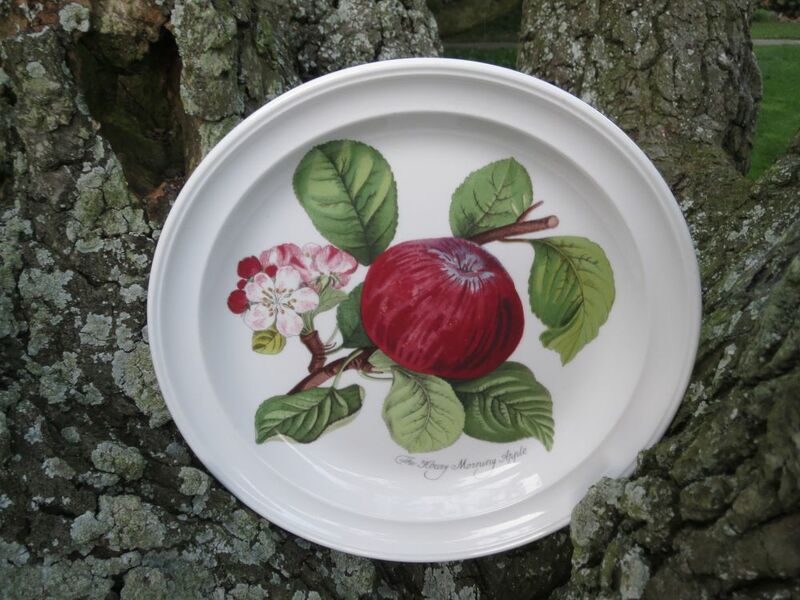 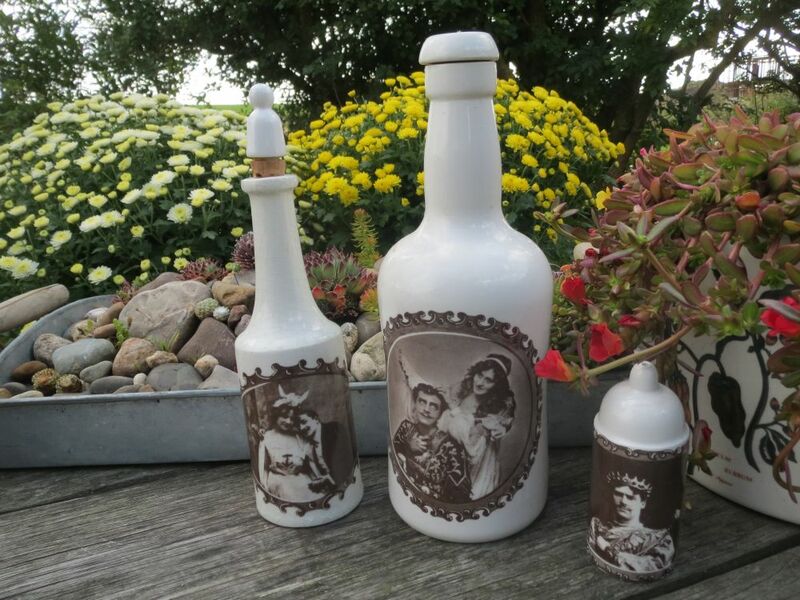 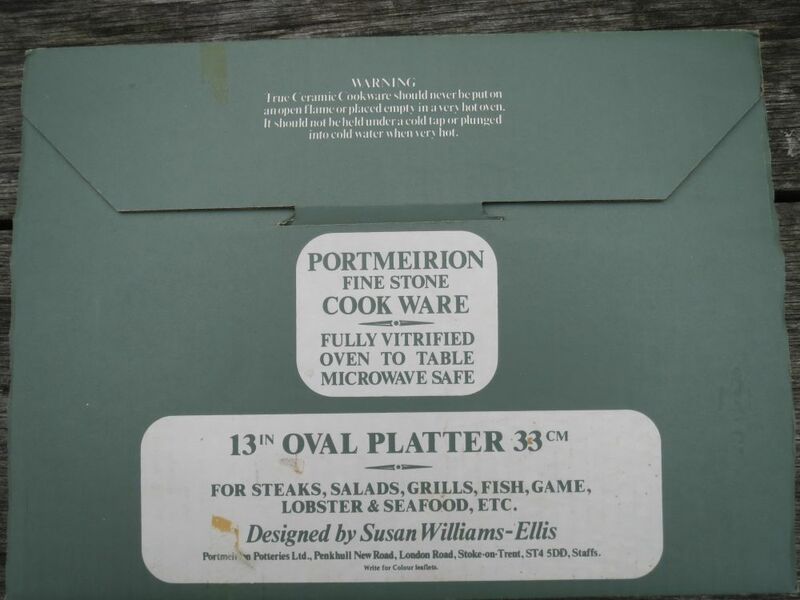 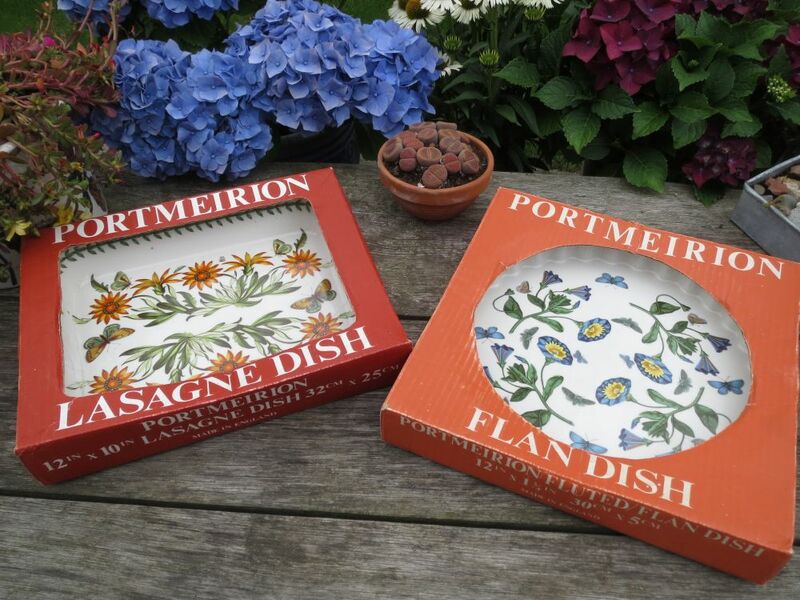 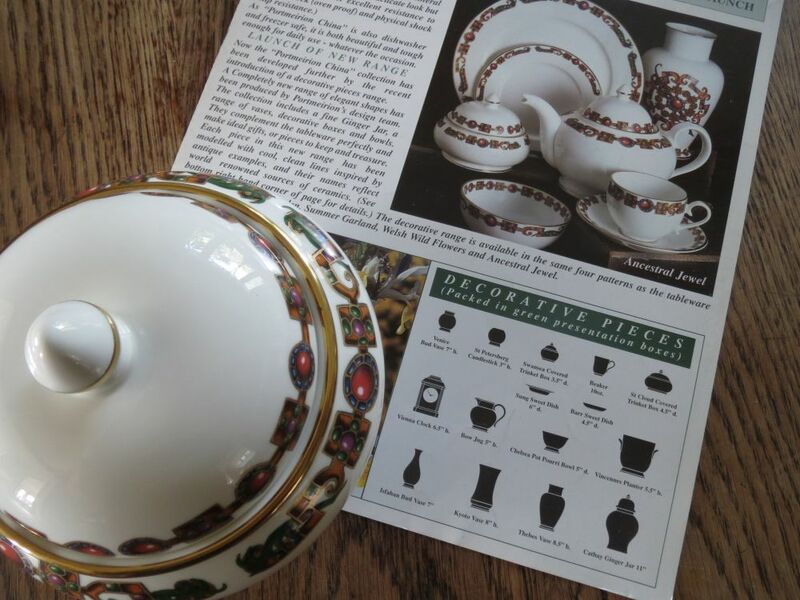 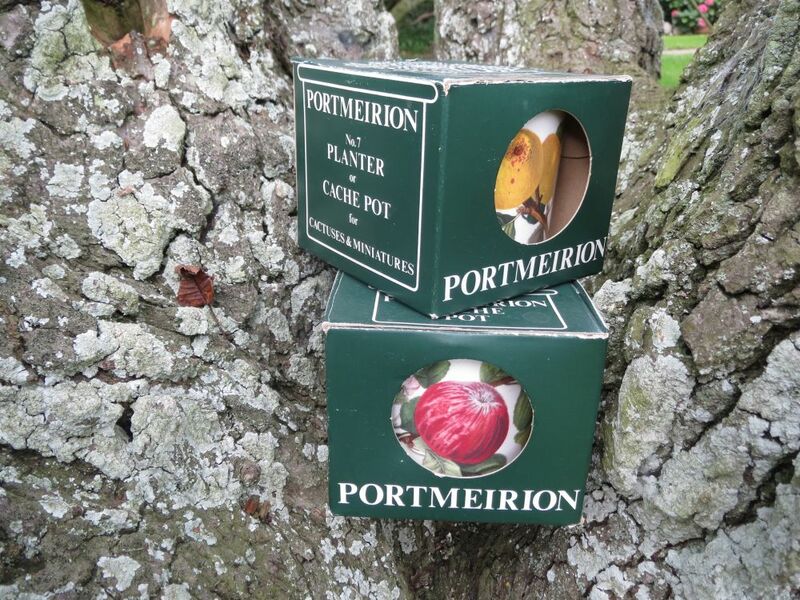 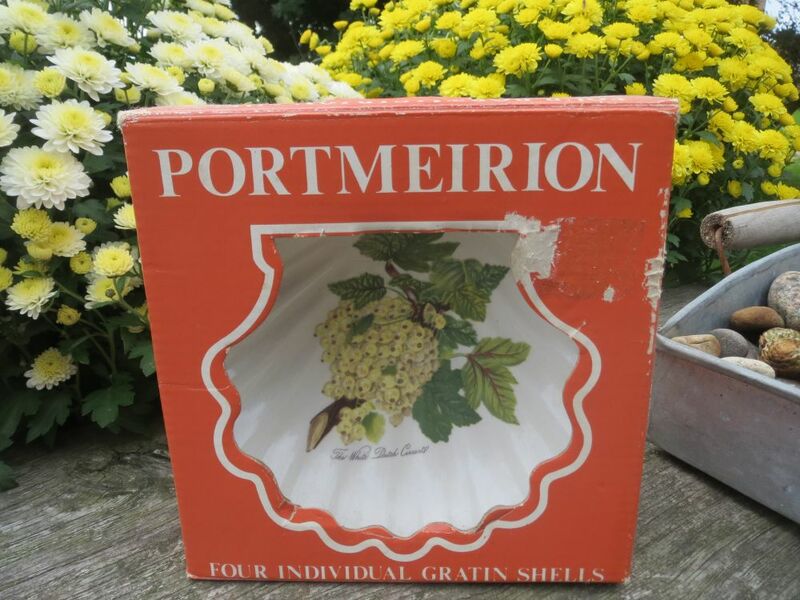 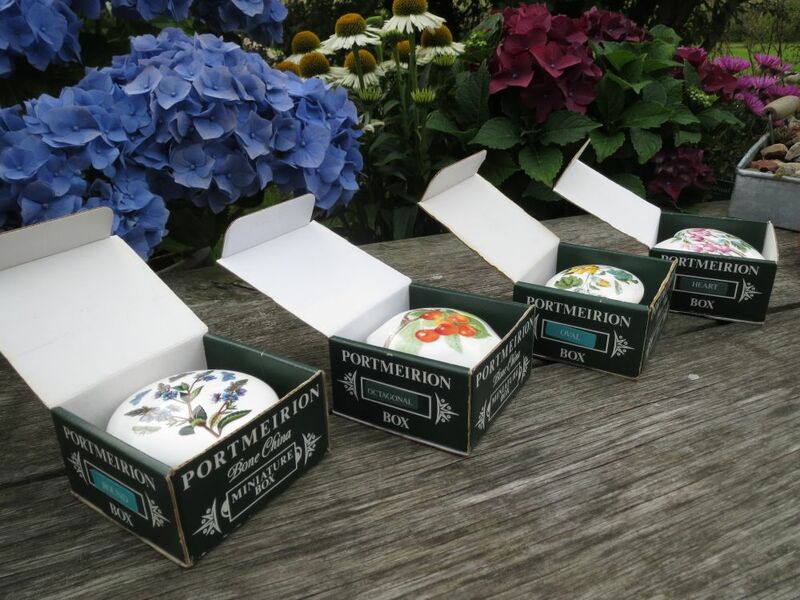 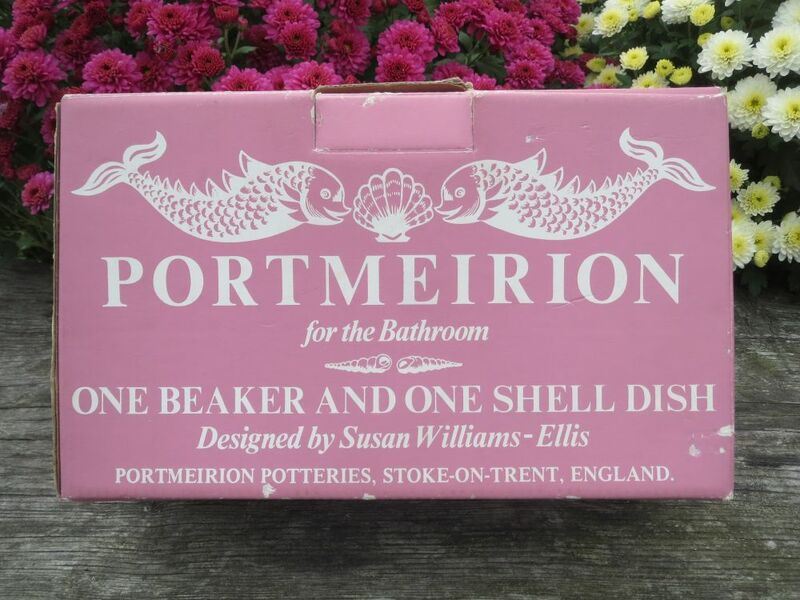 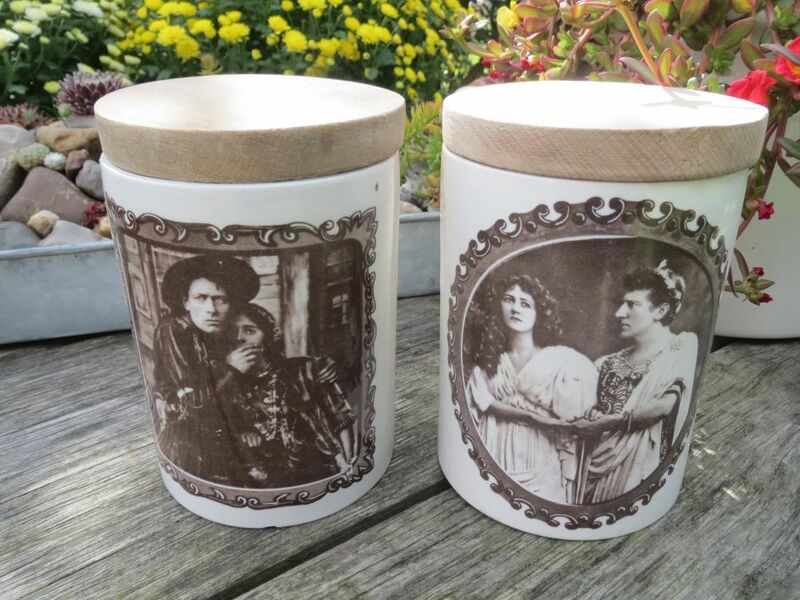 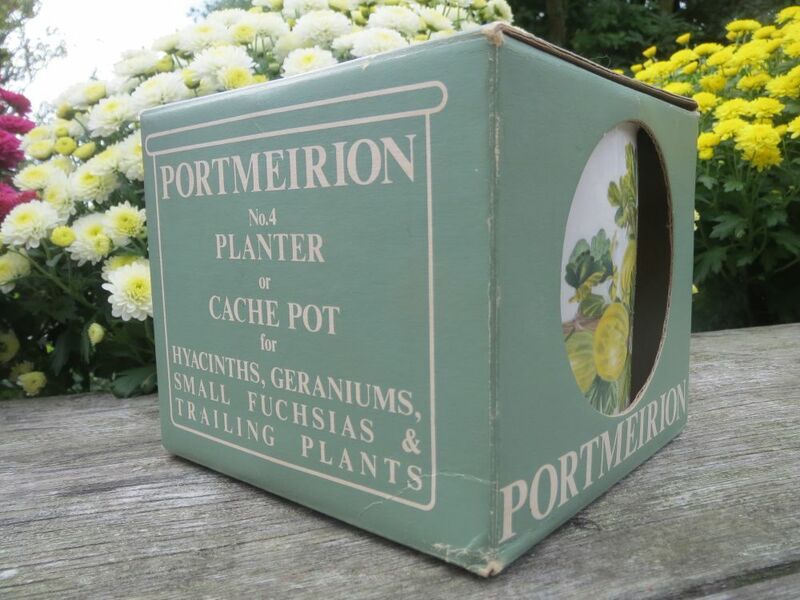 New Portmeirion ware comes in boxes. 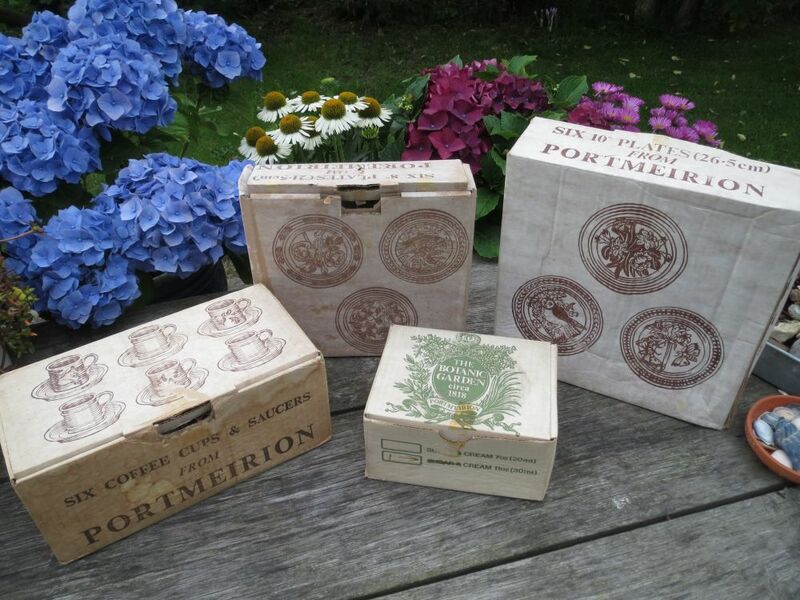 These boxes are rather tatty, but then they are about 40 years old. 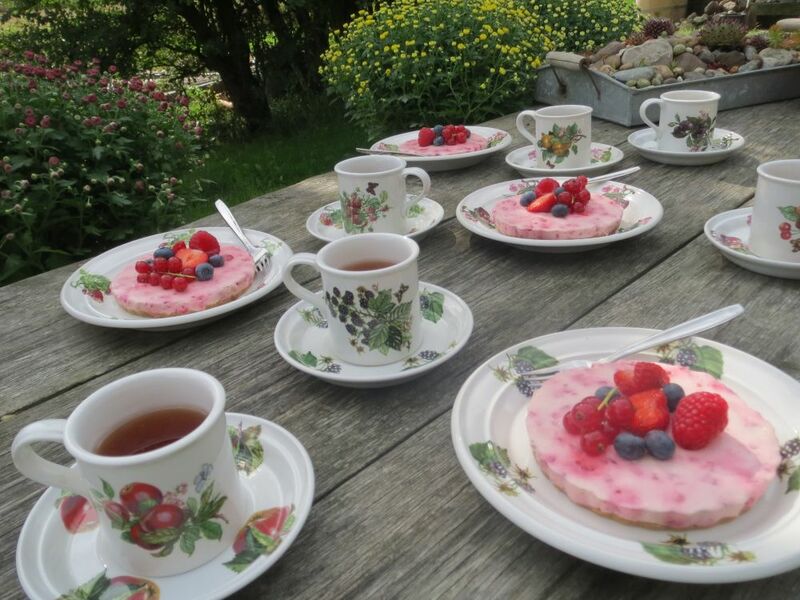 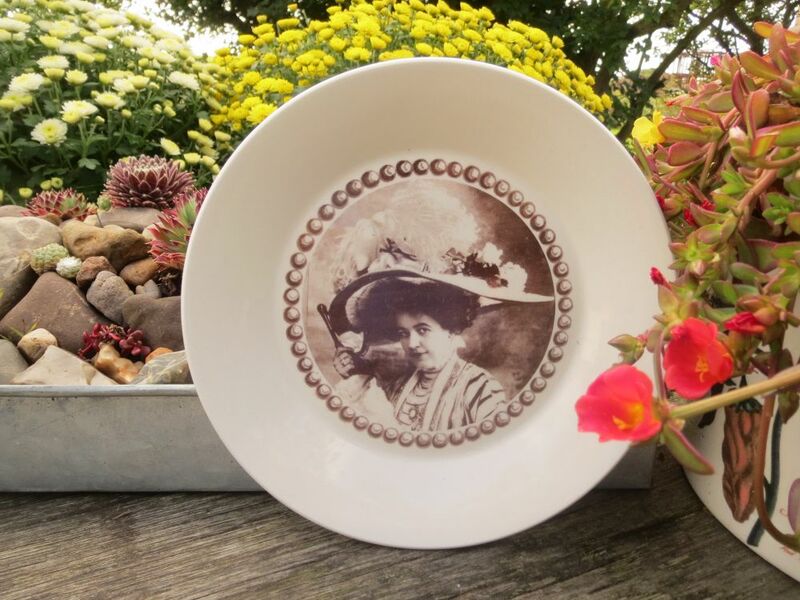 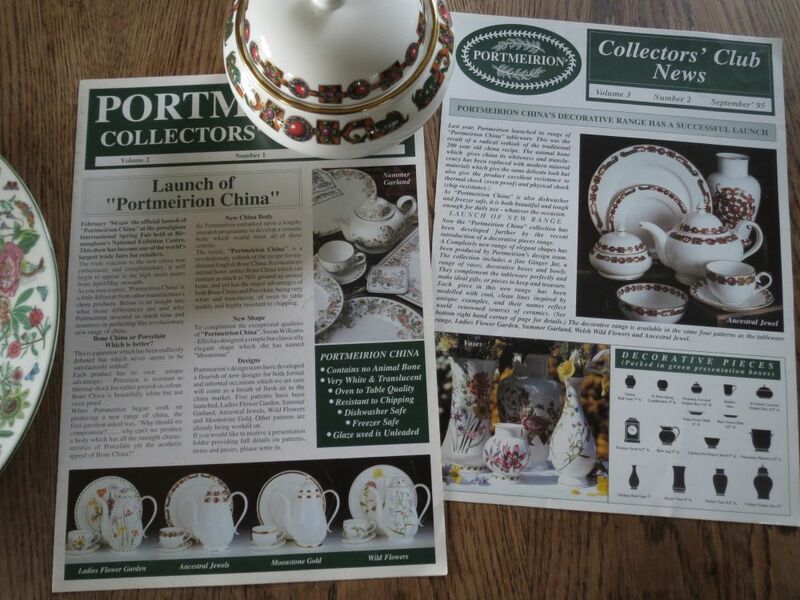 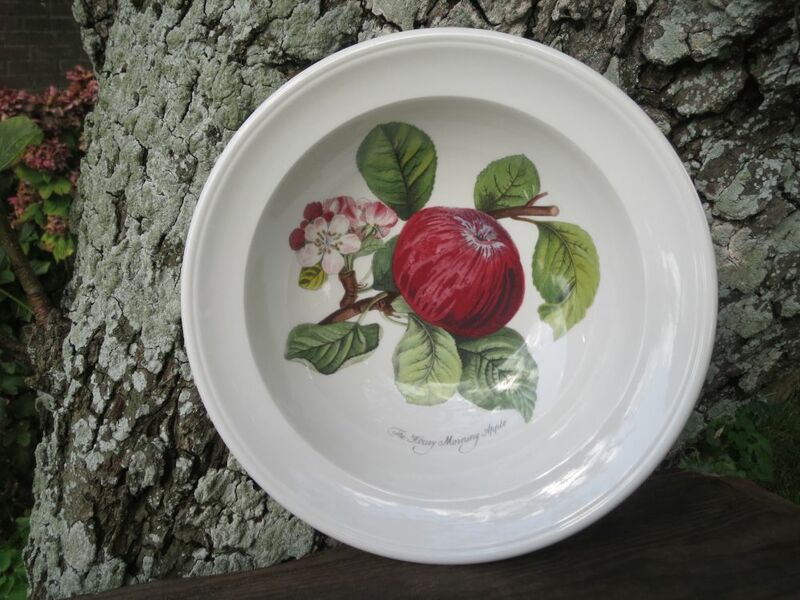 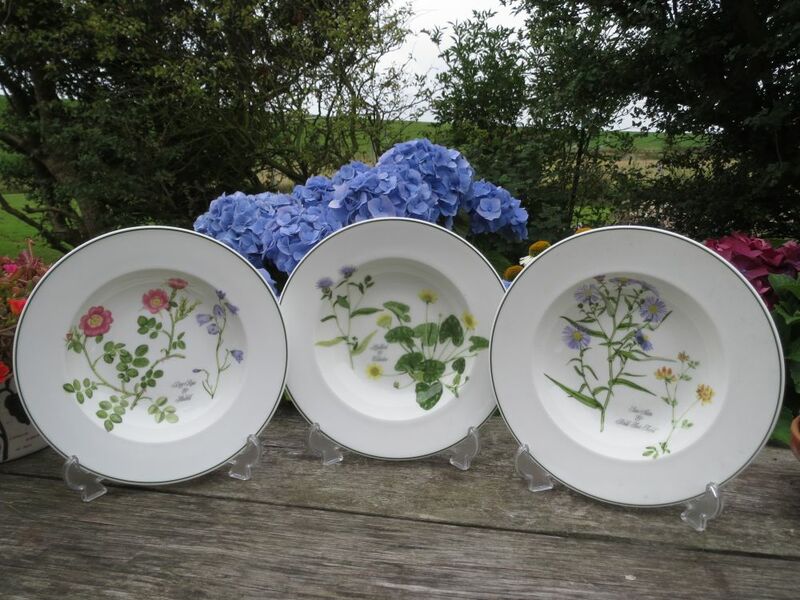 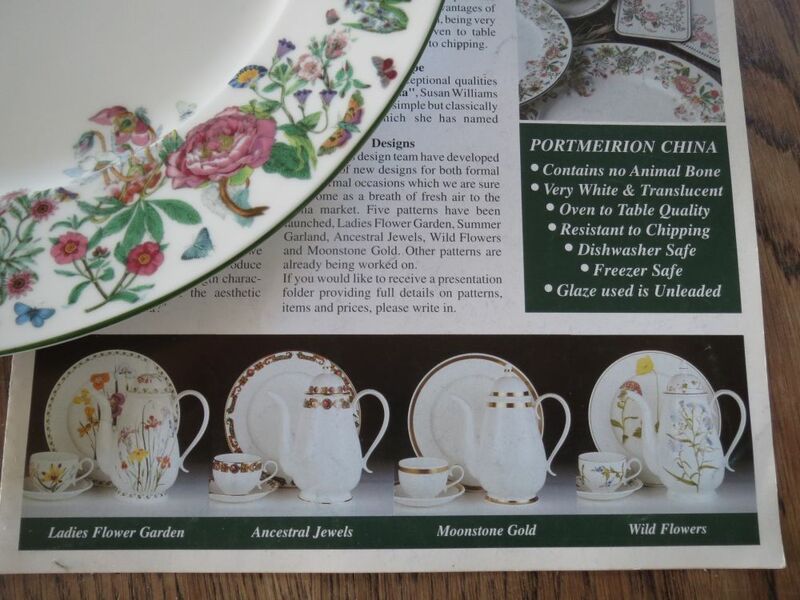 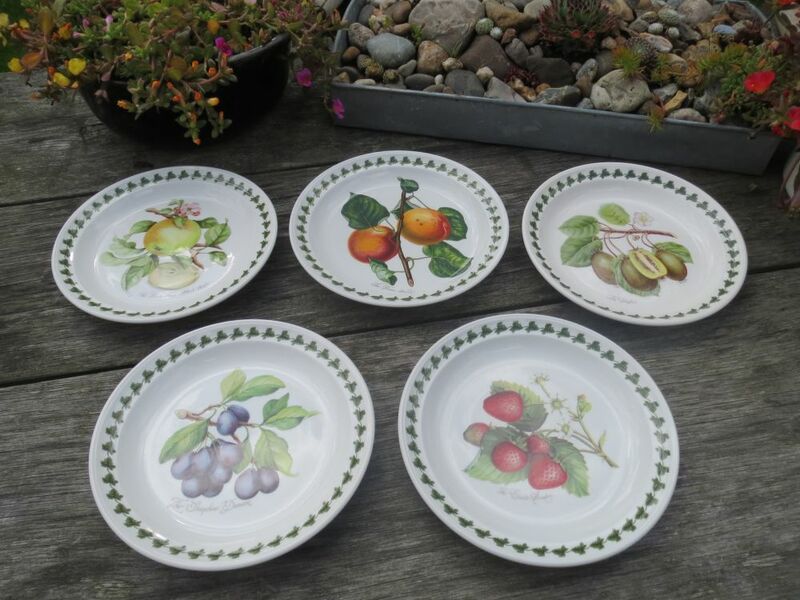 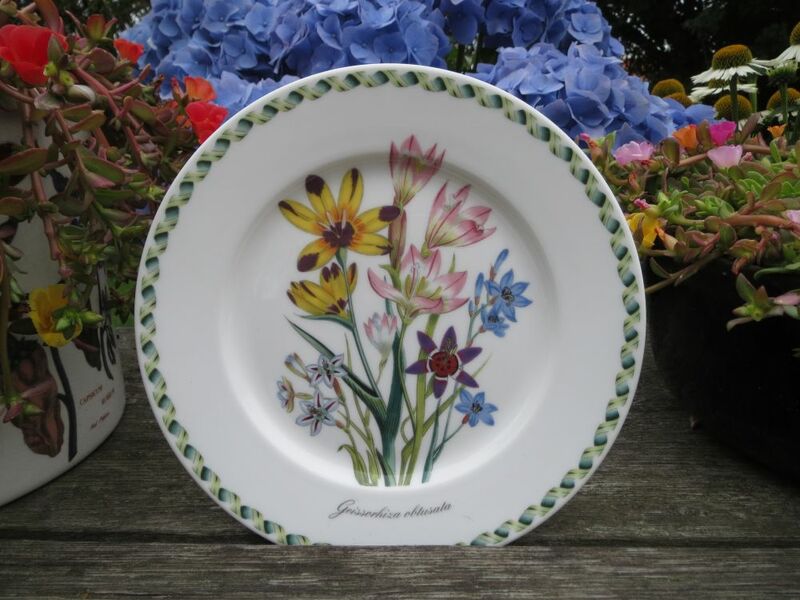 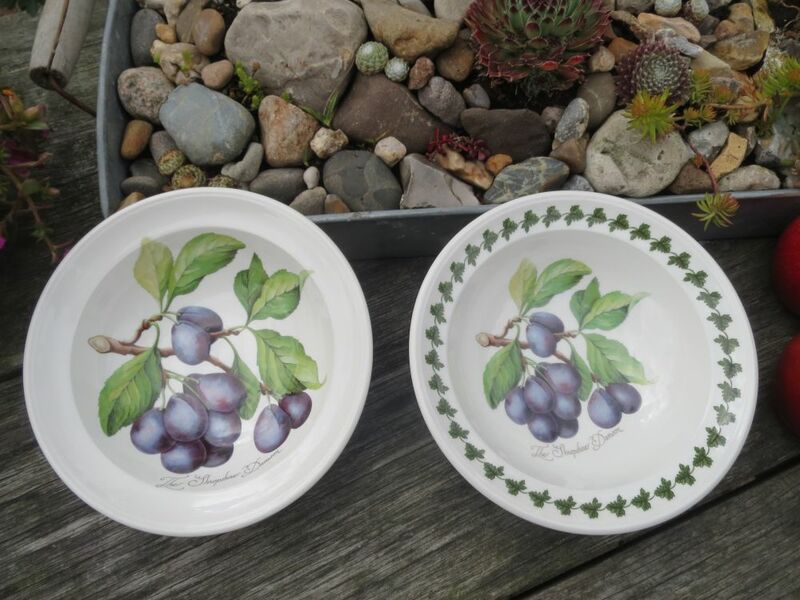 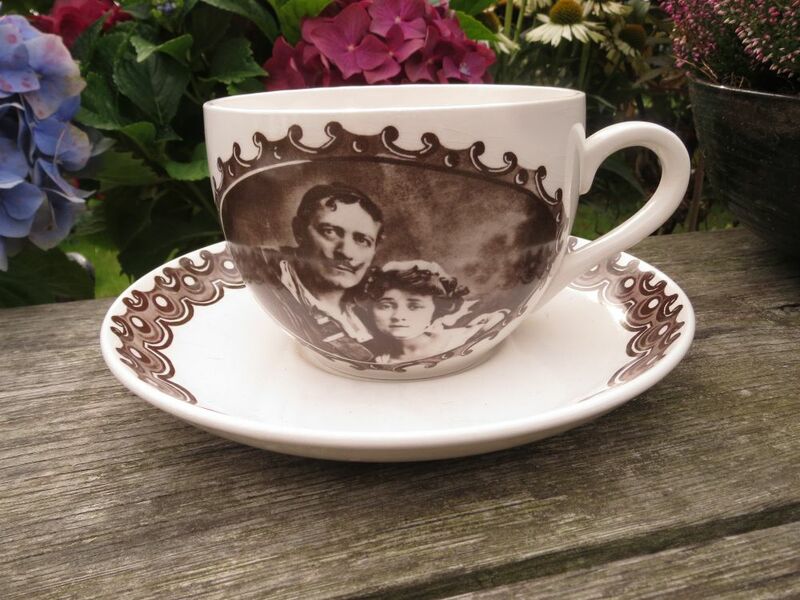 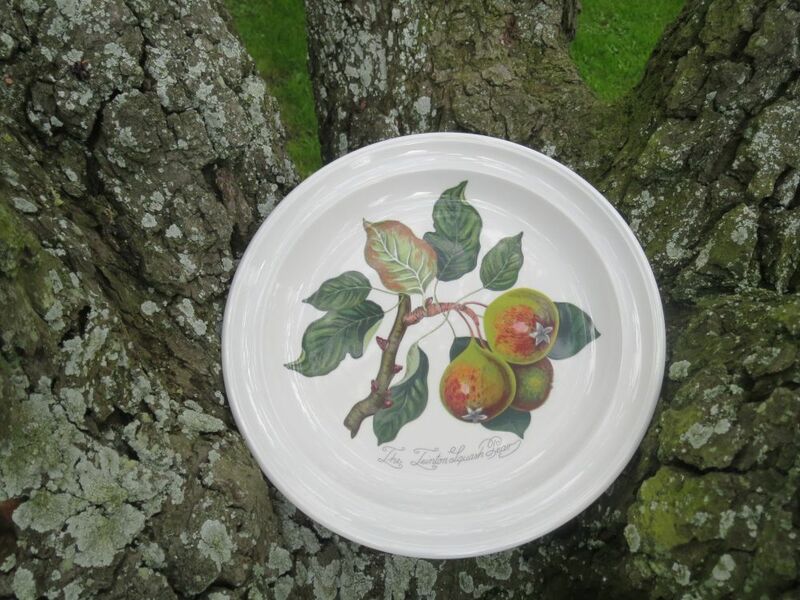 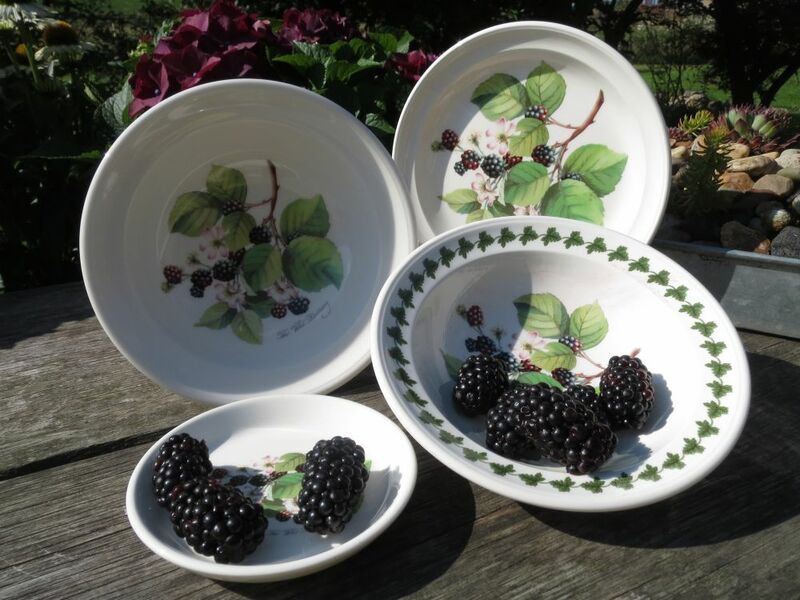 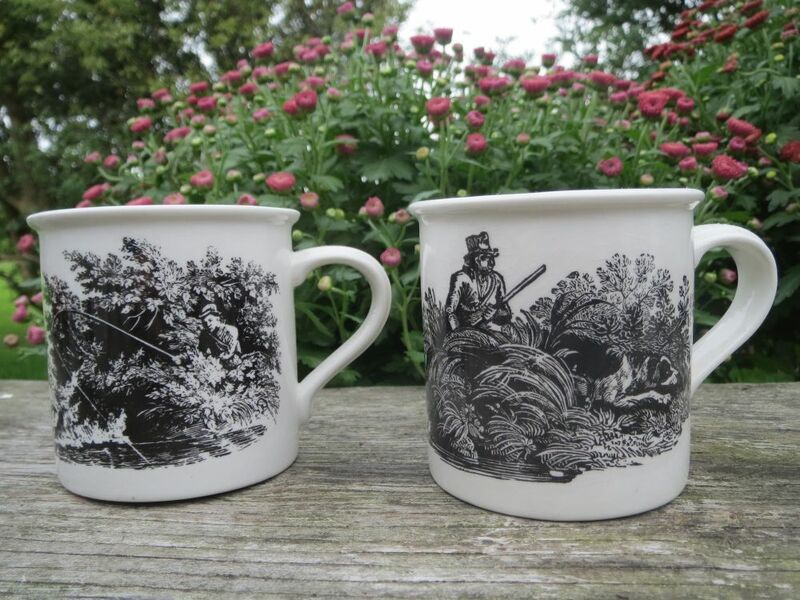 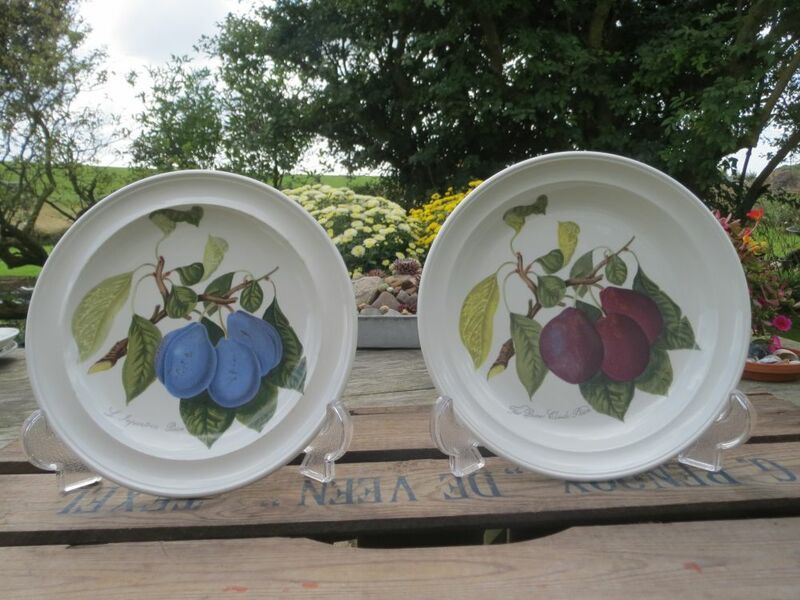 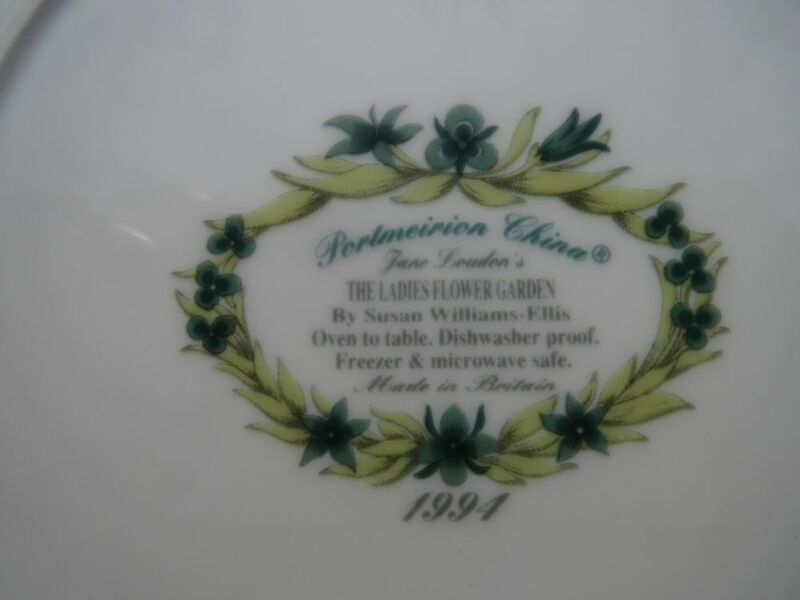 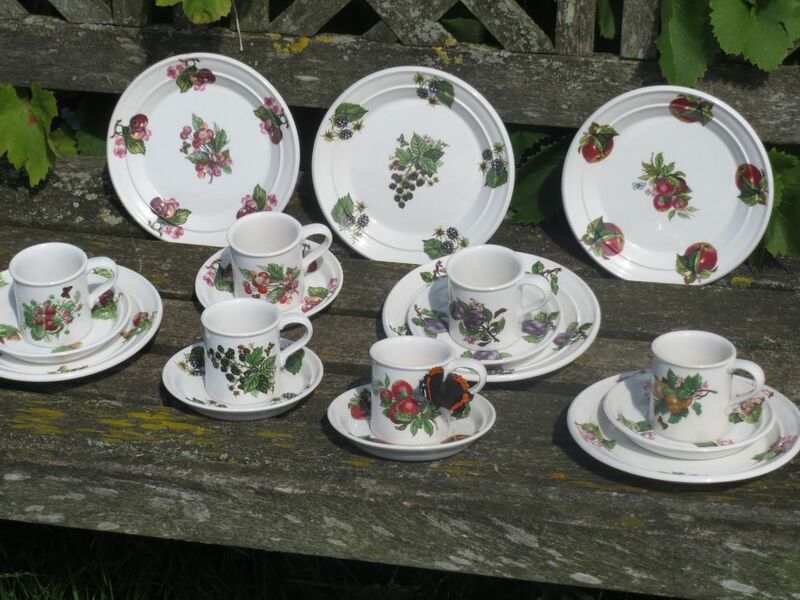 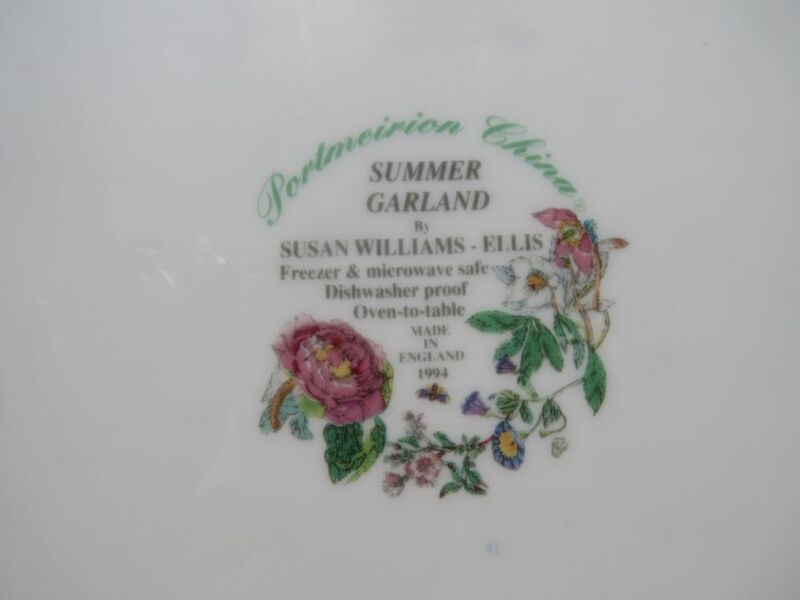 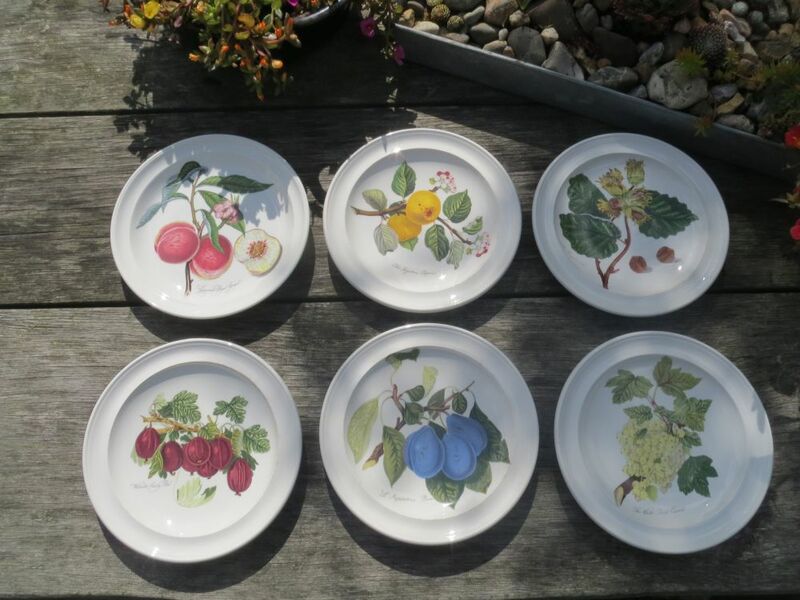 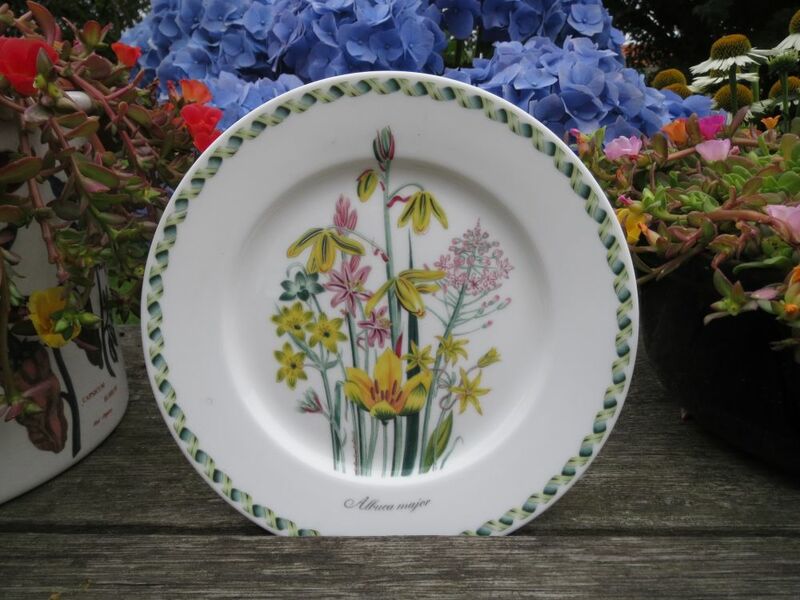 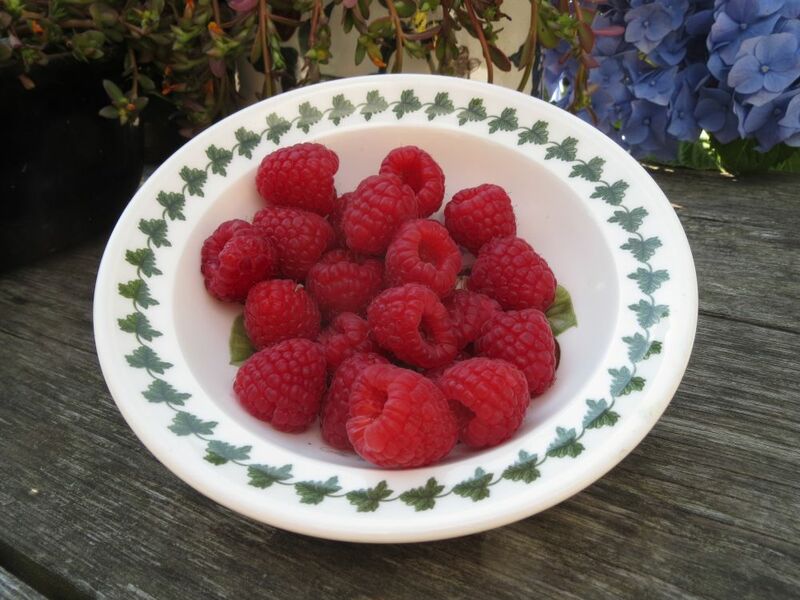 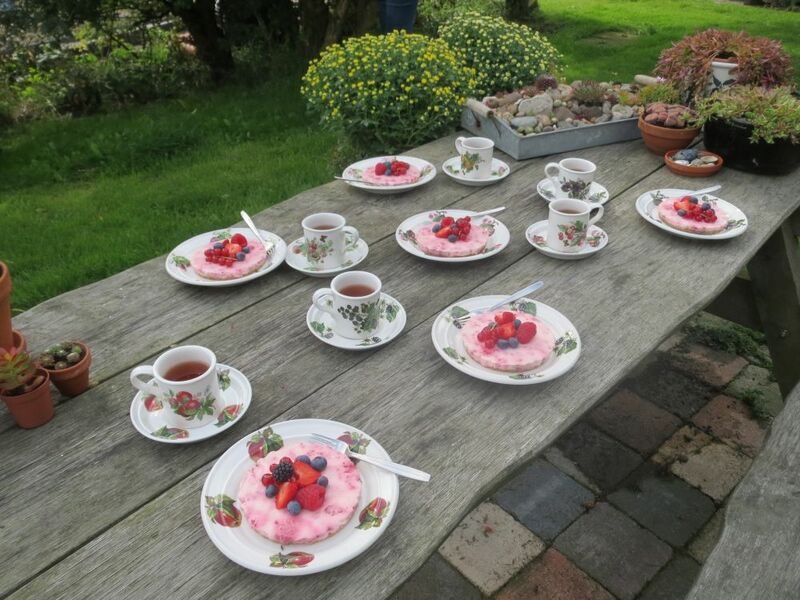 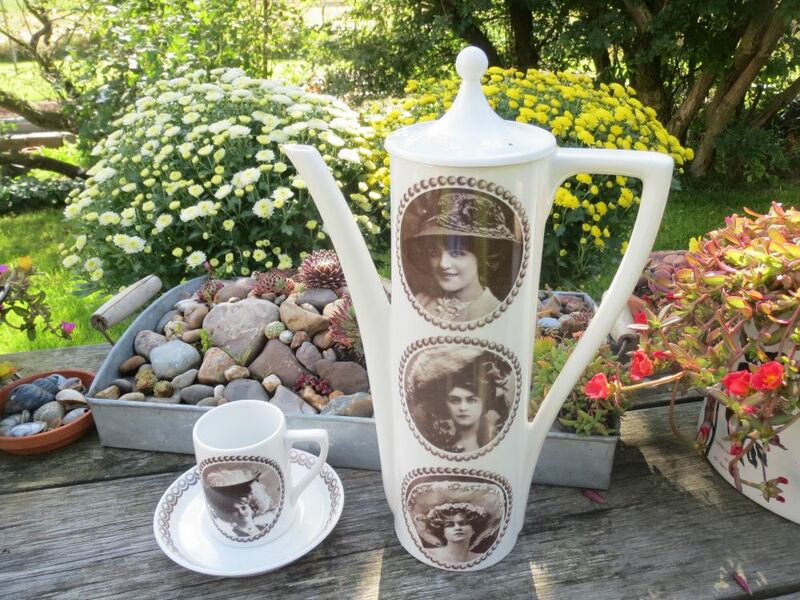 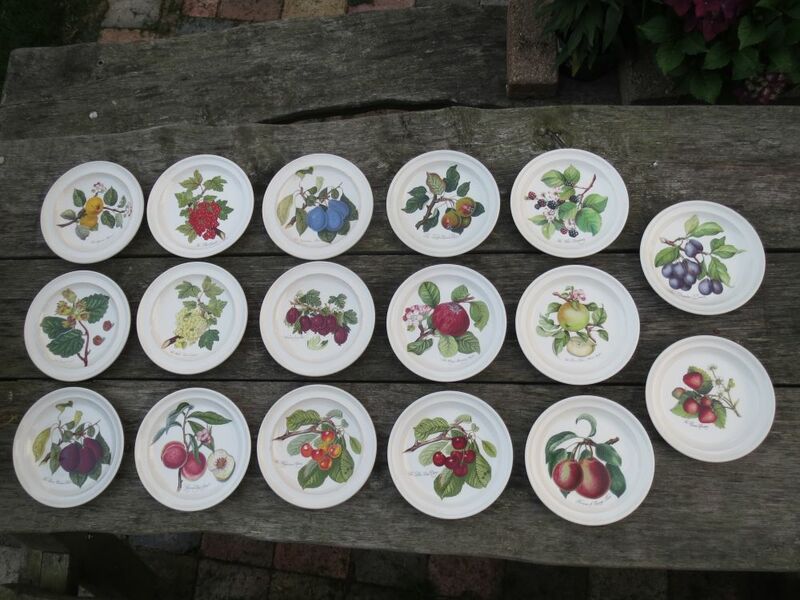 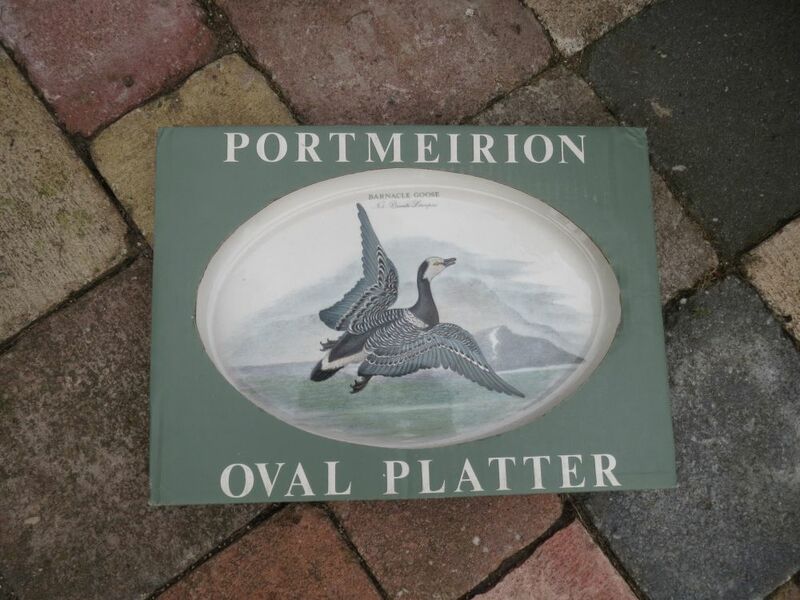 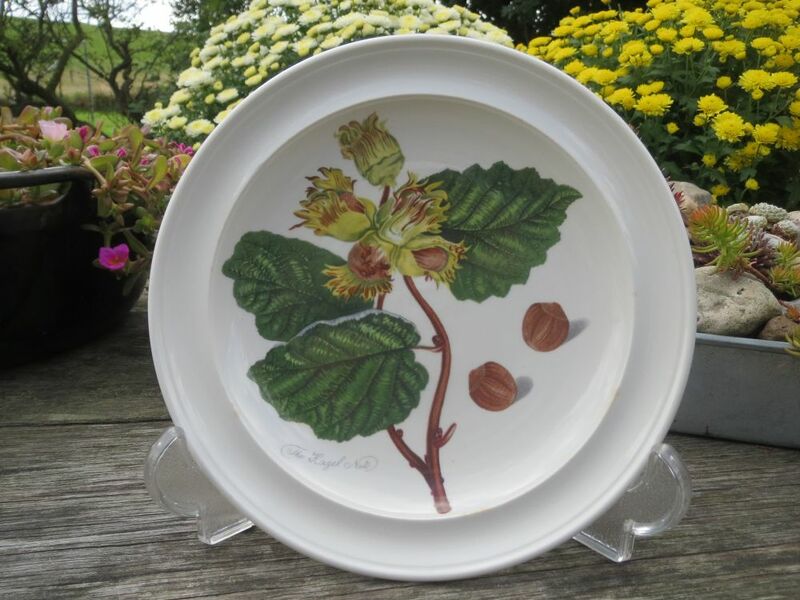 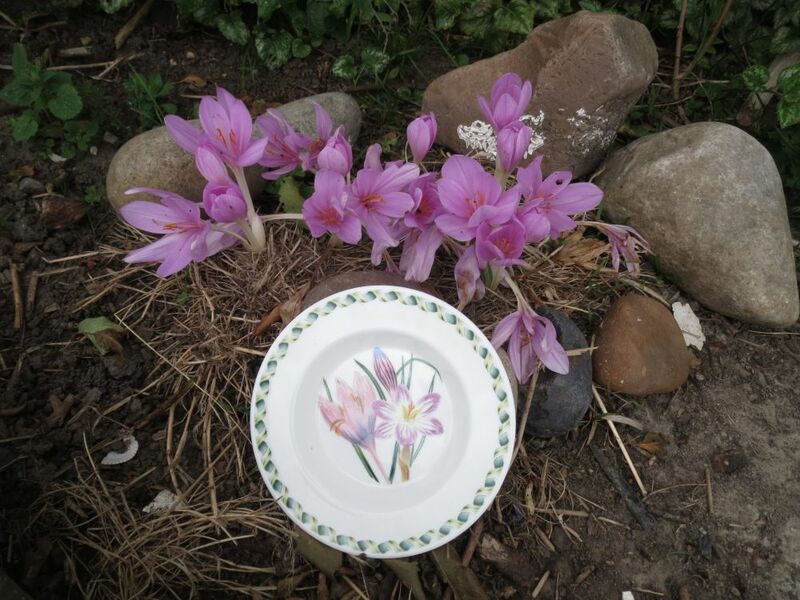 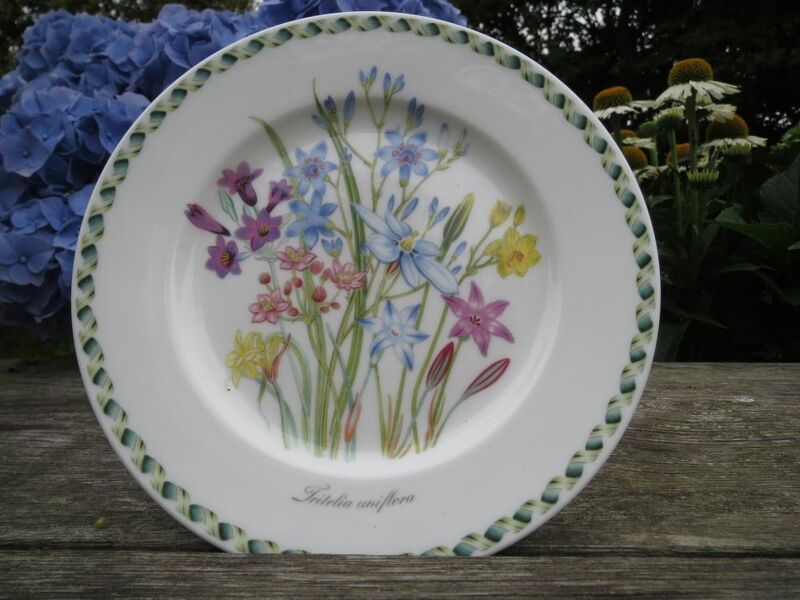 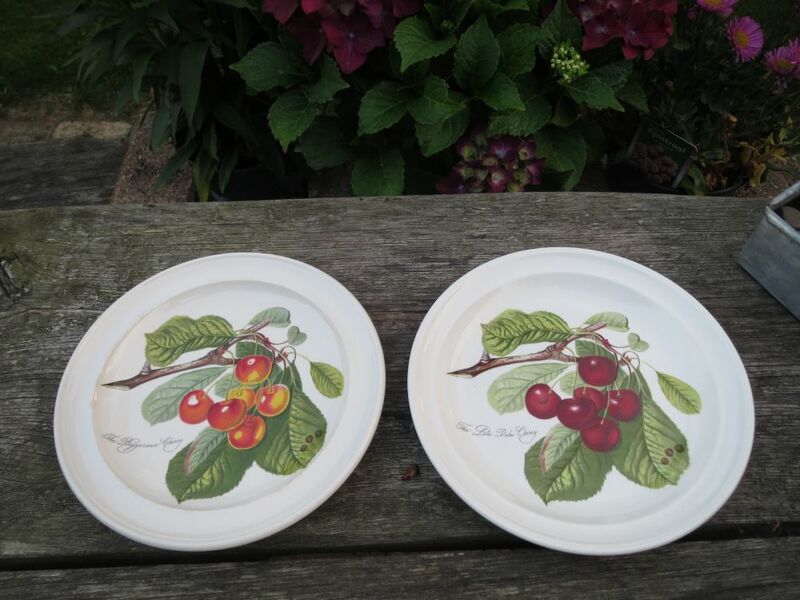 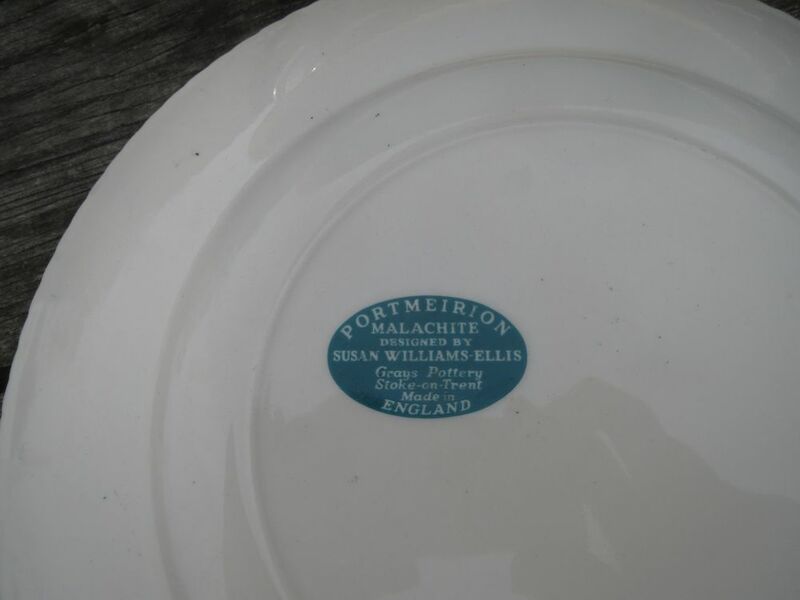 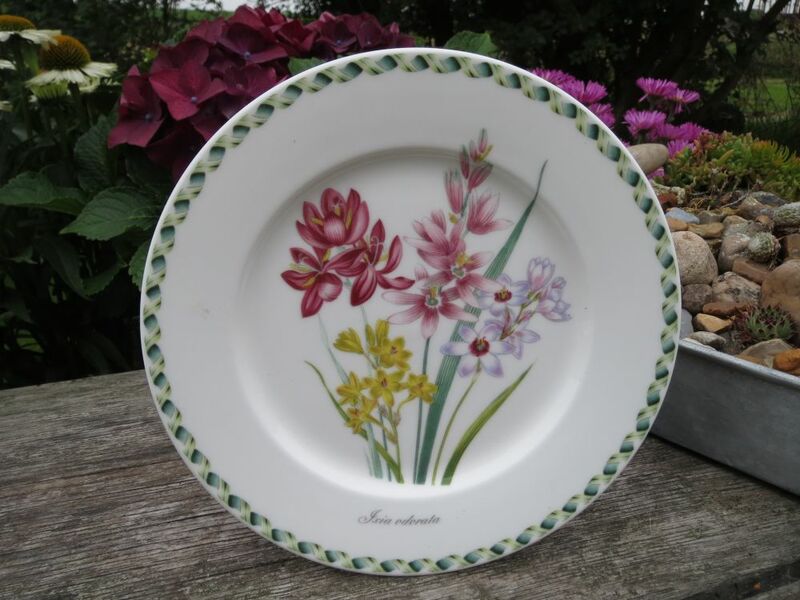 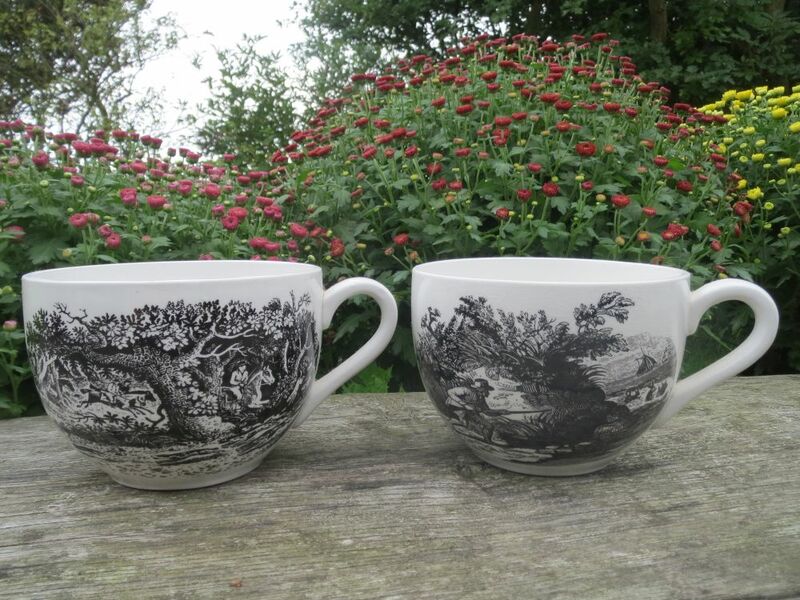 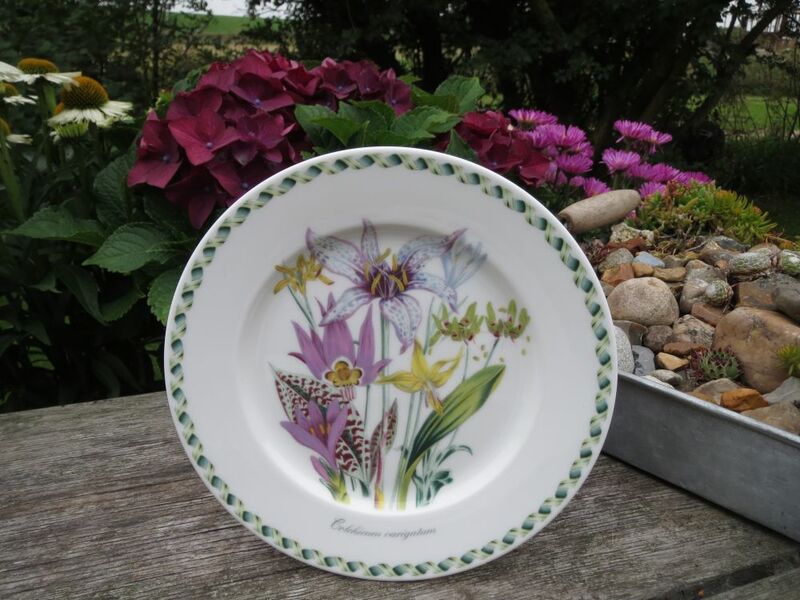 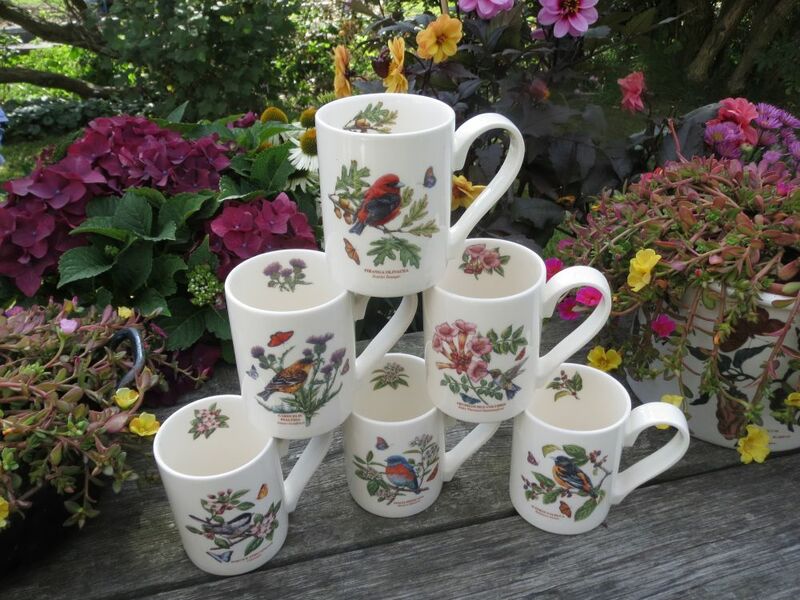 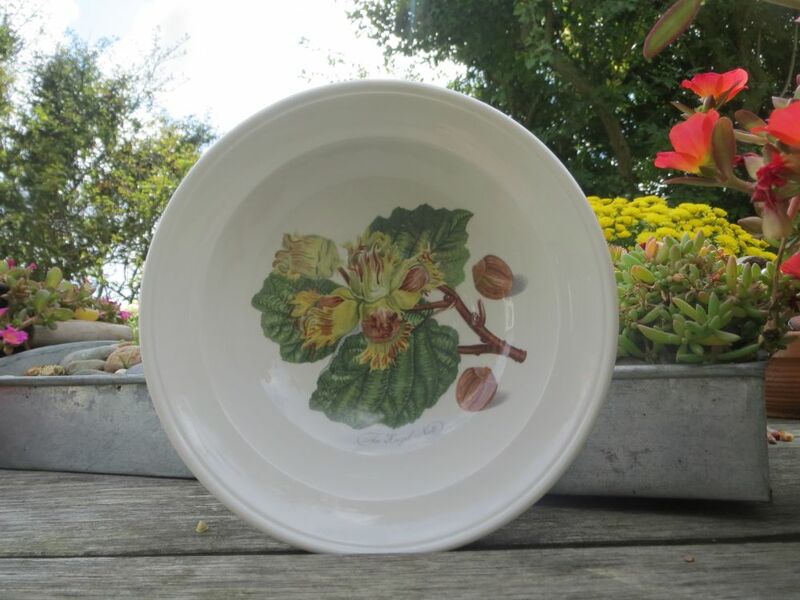 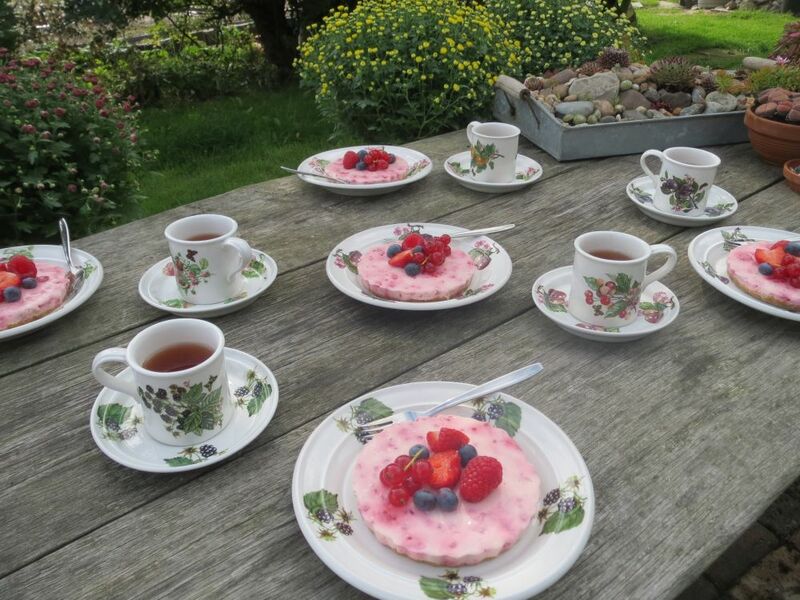 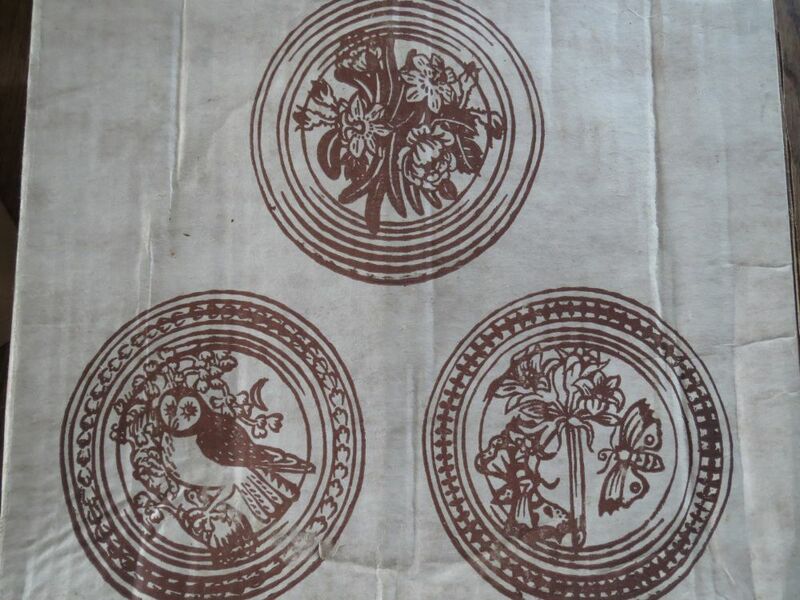 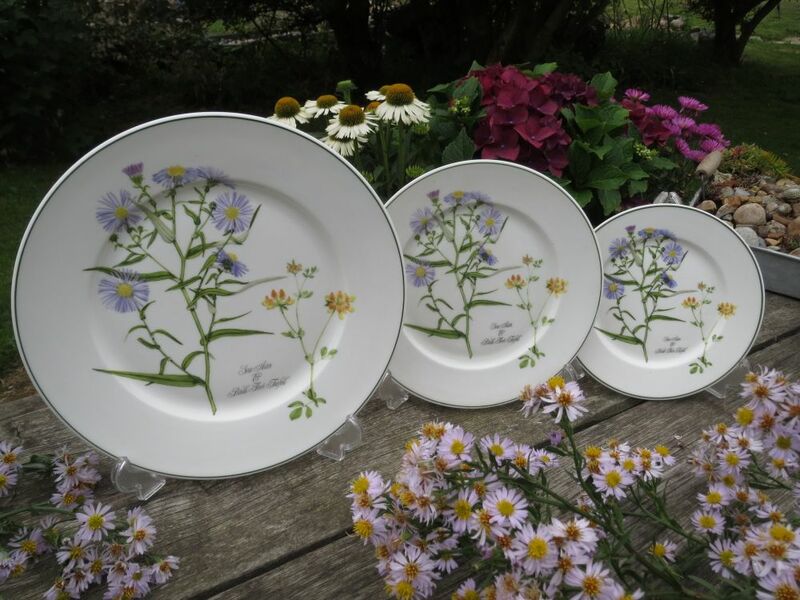 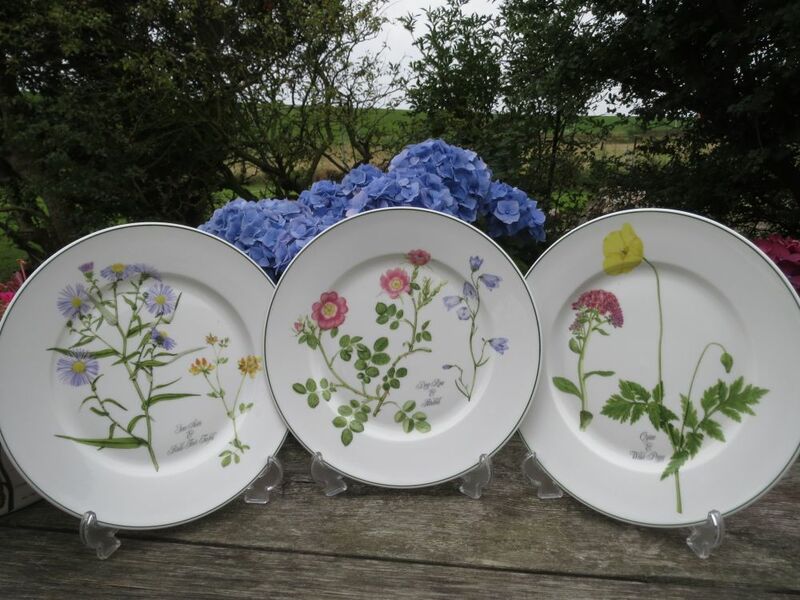 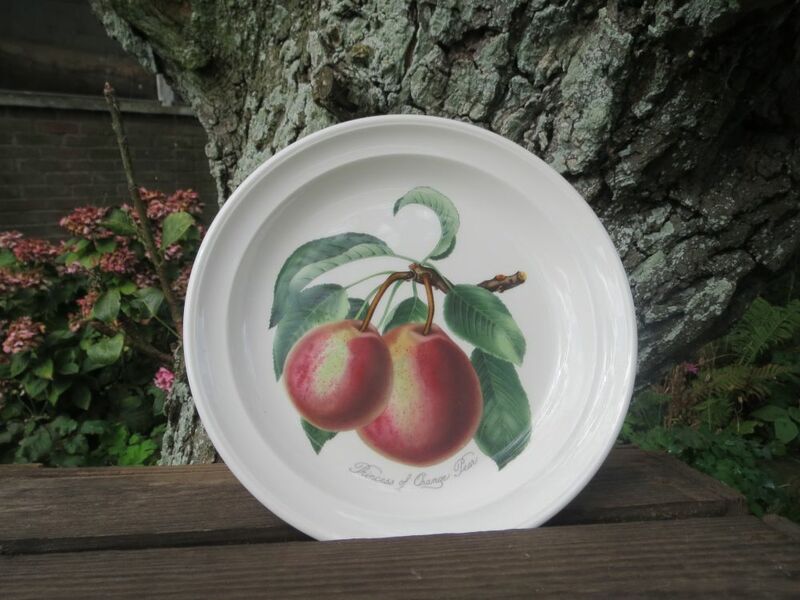 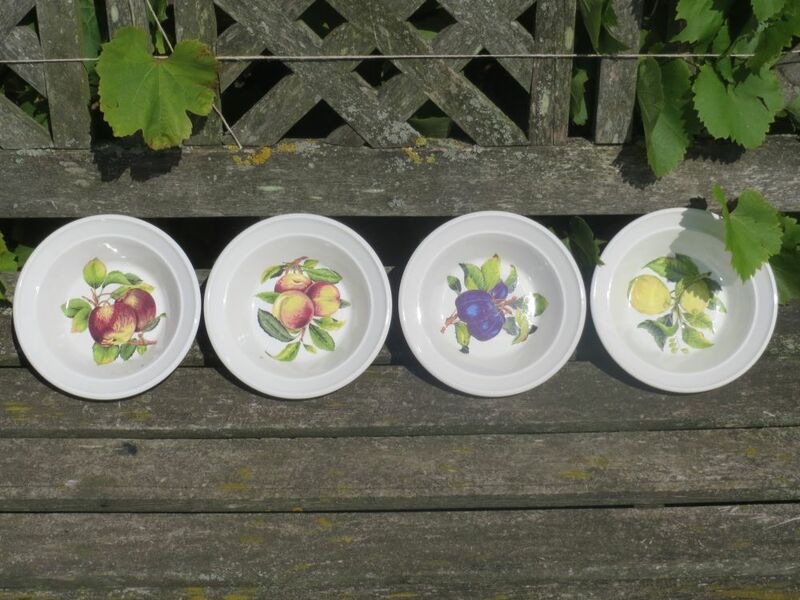 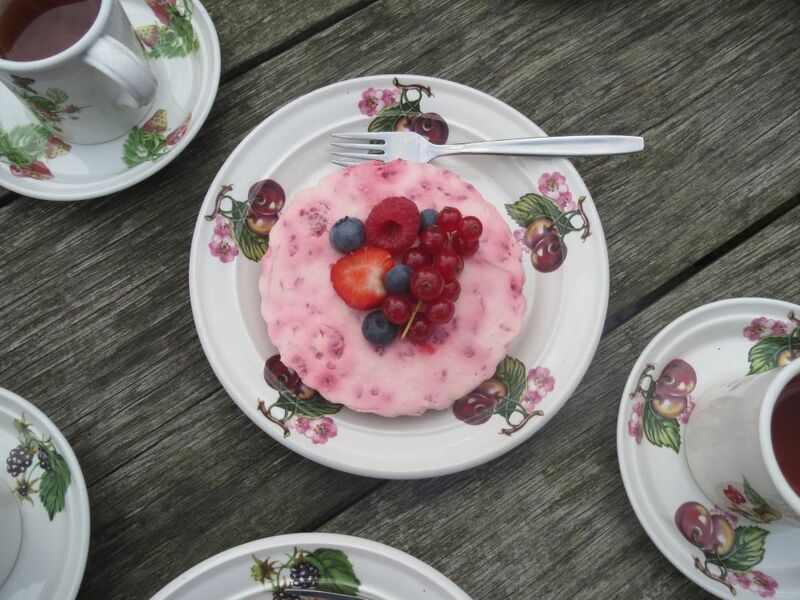 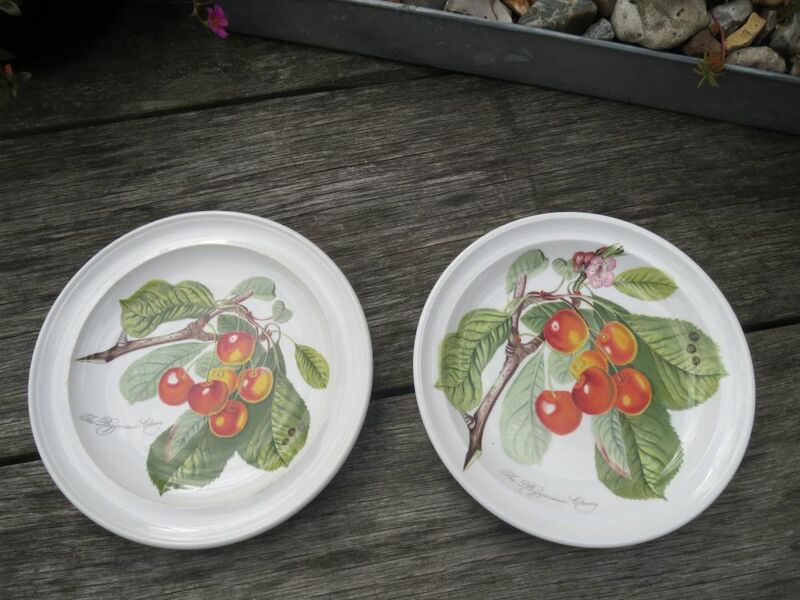 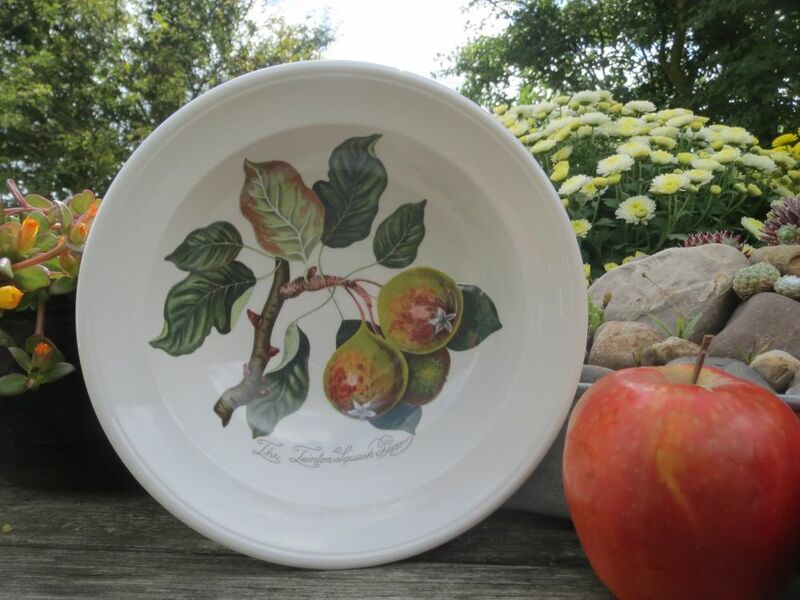 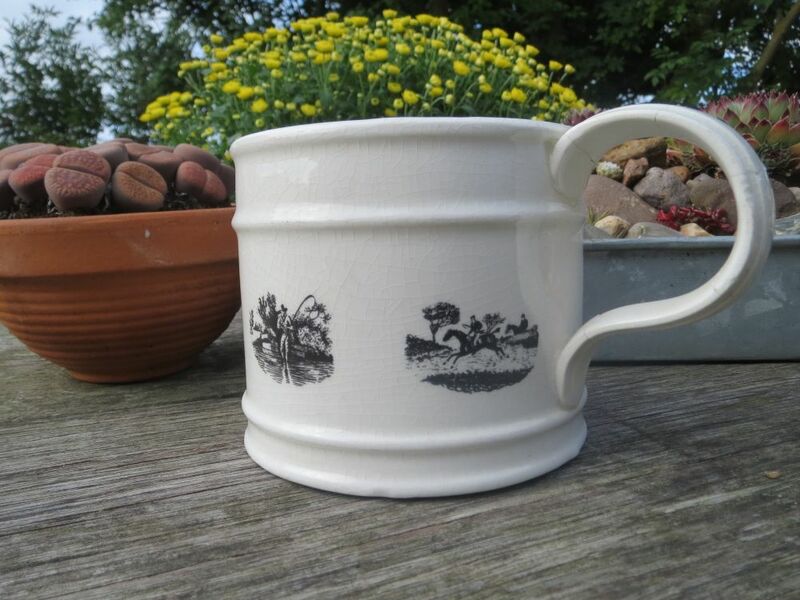 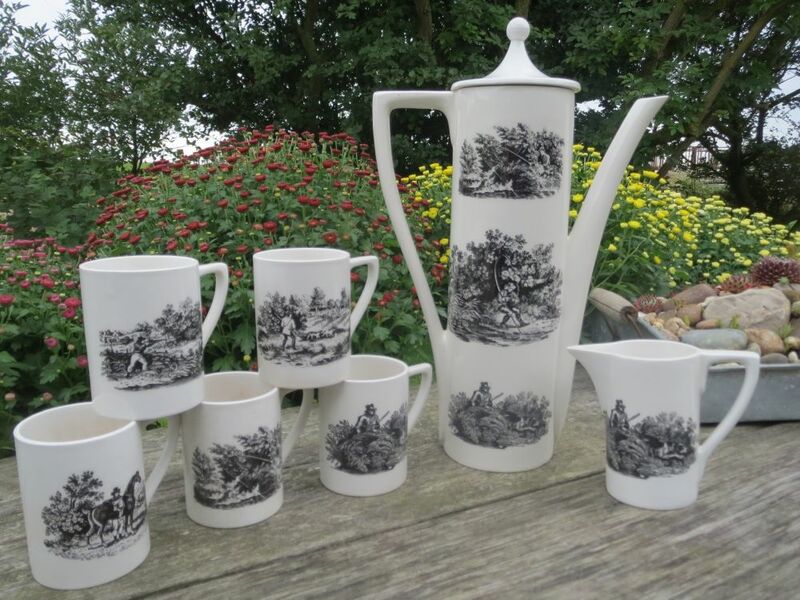 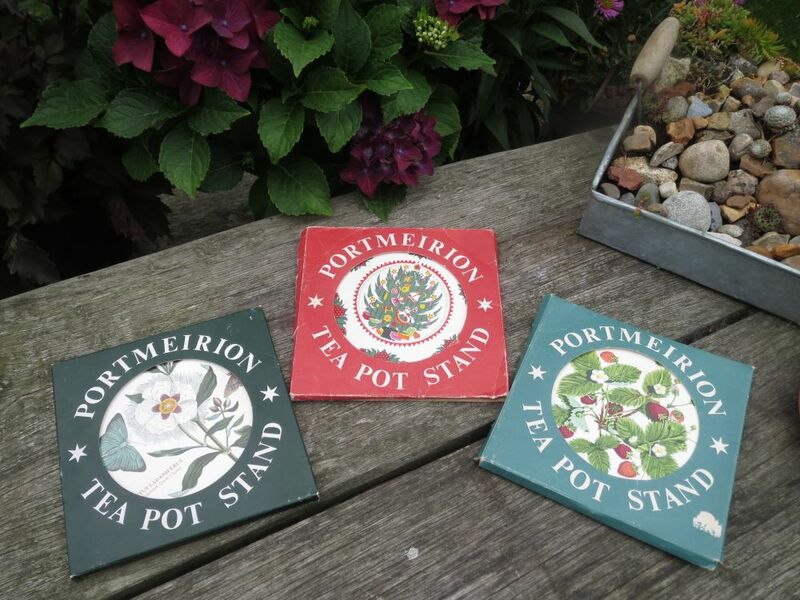 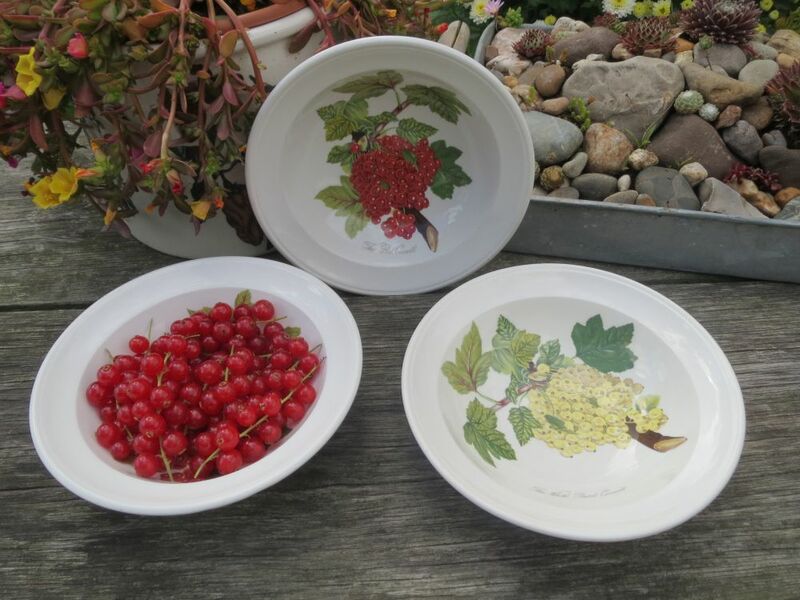 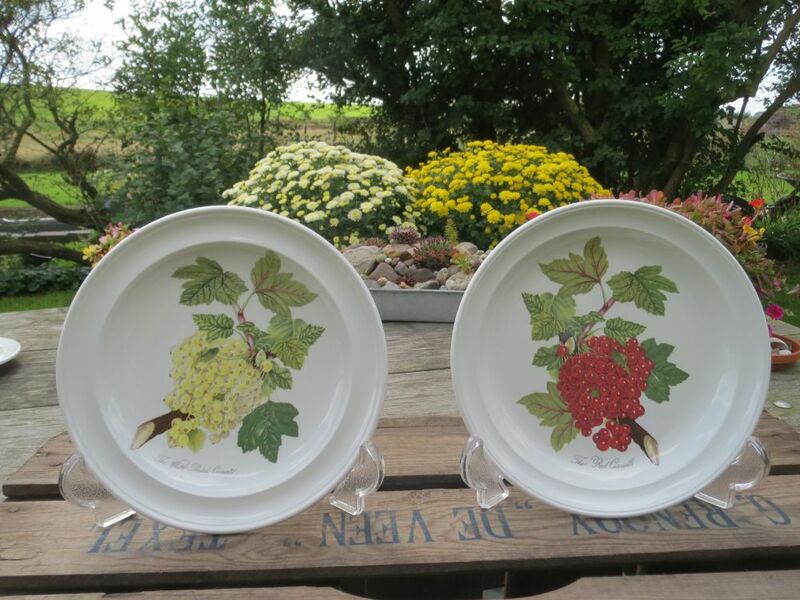 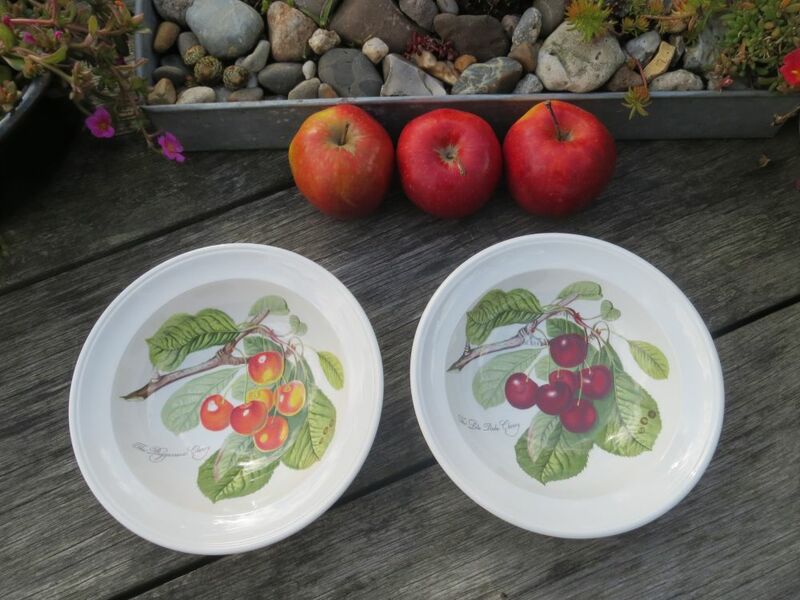 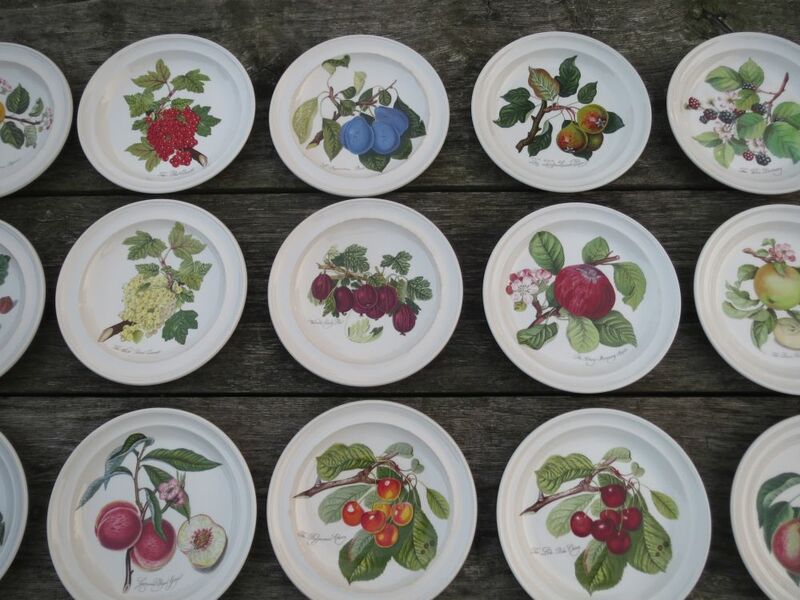 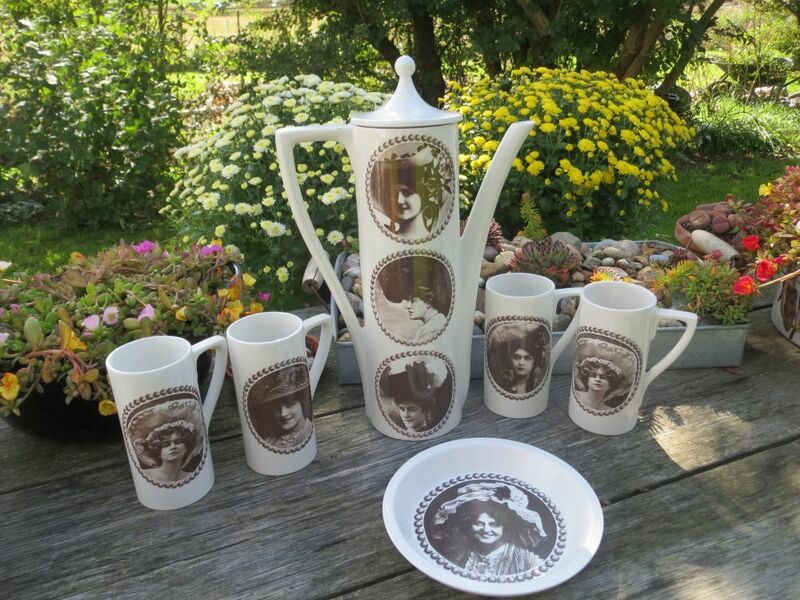 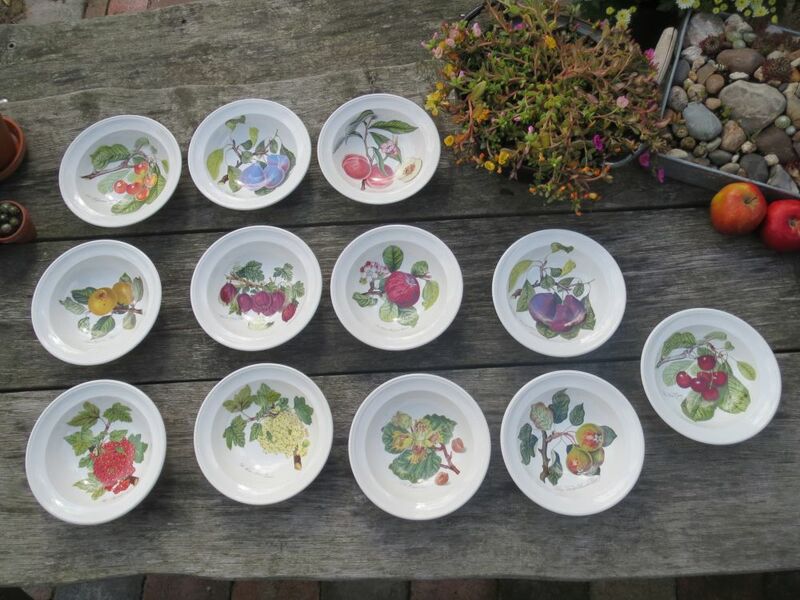 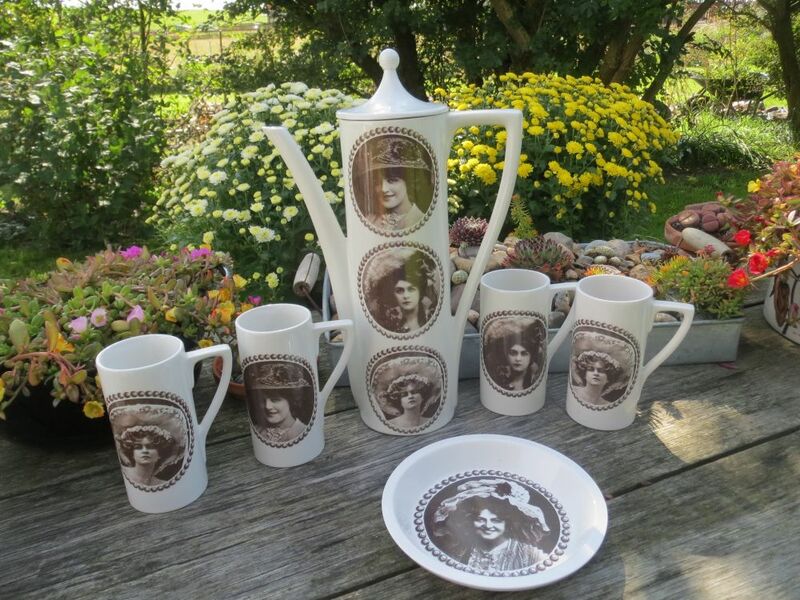 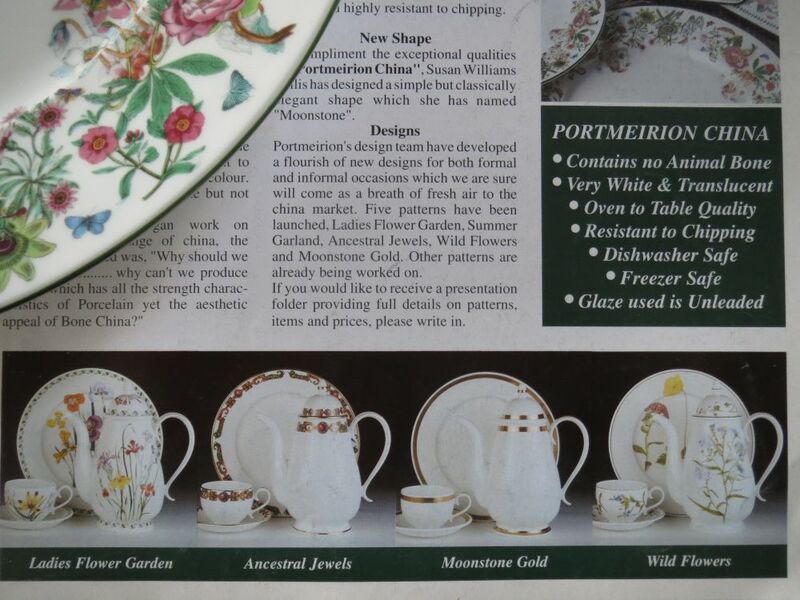 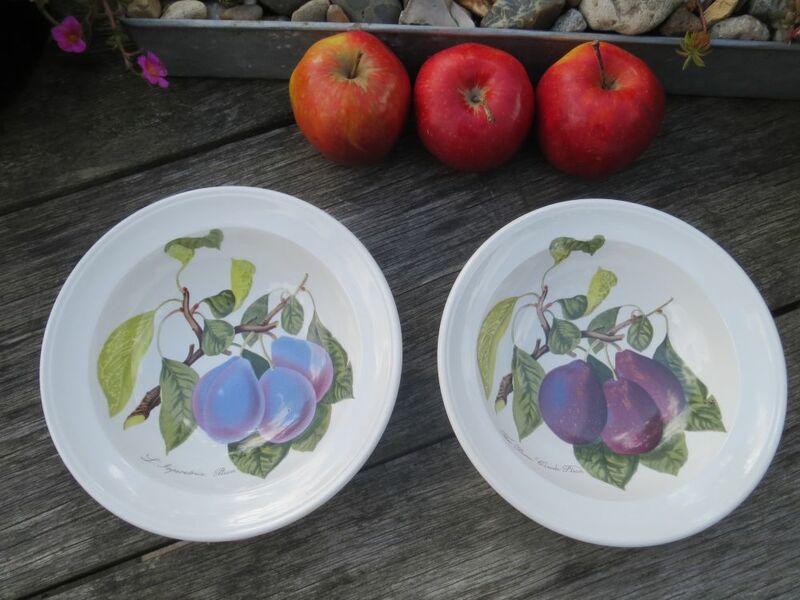 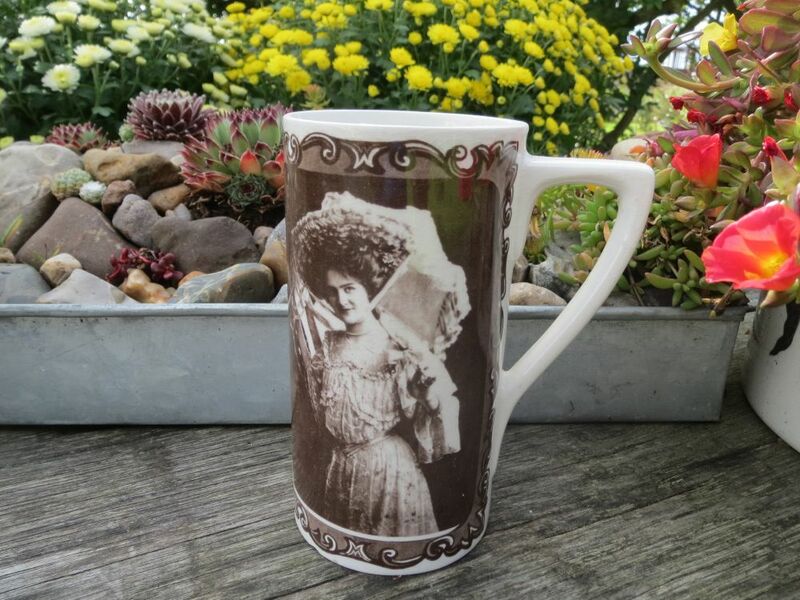 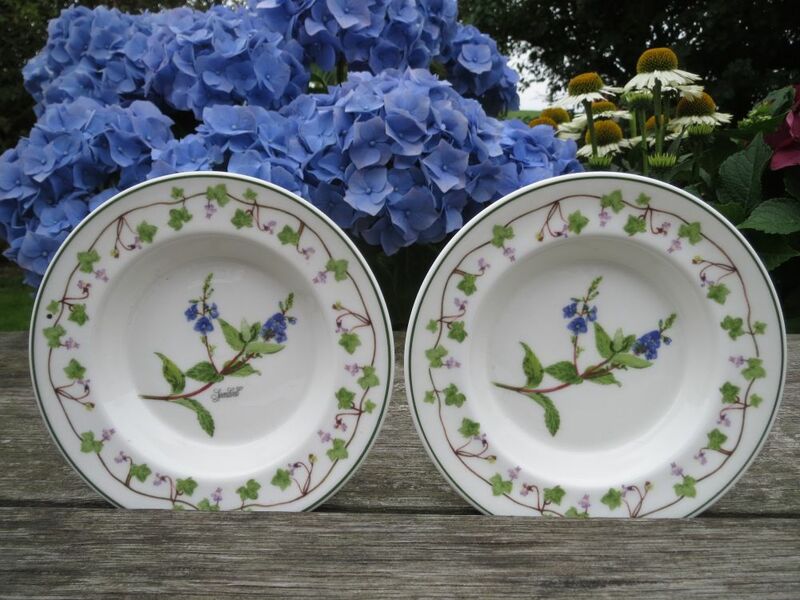 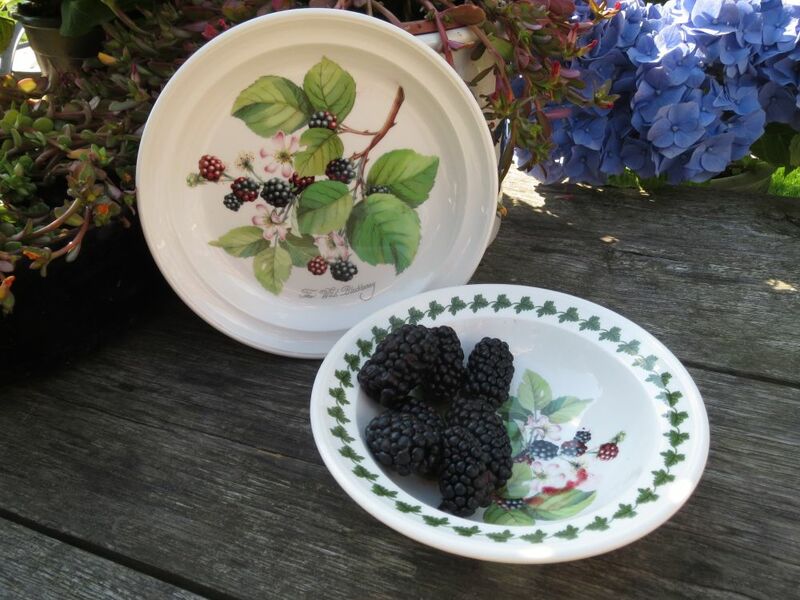 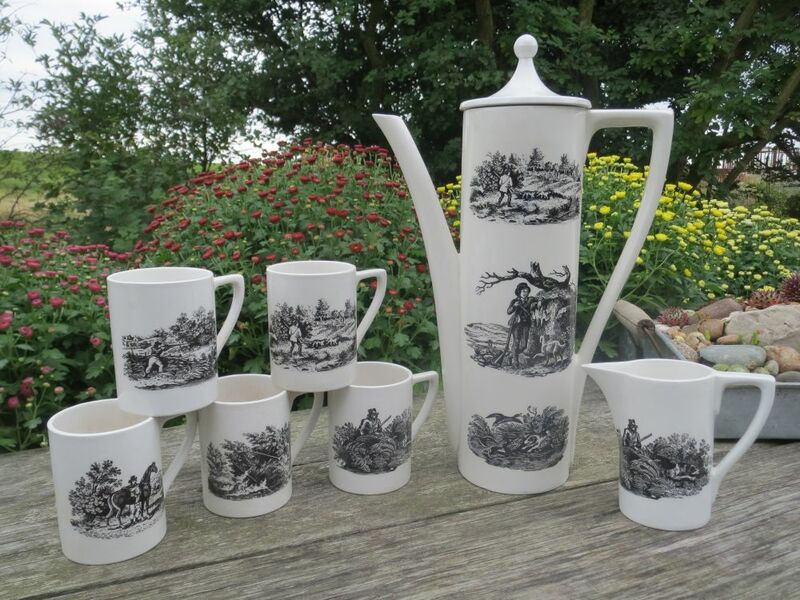 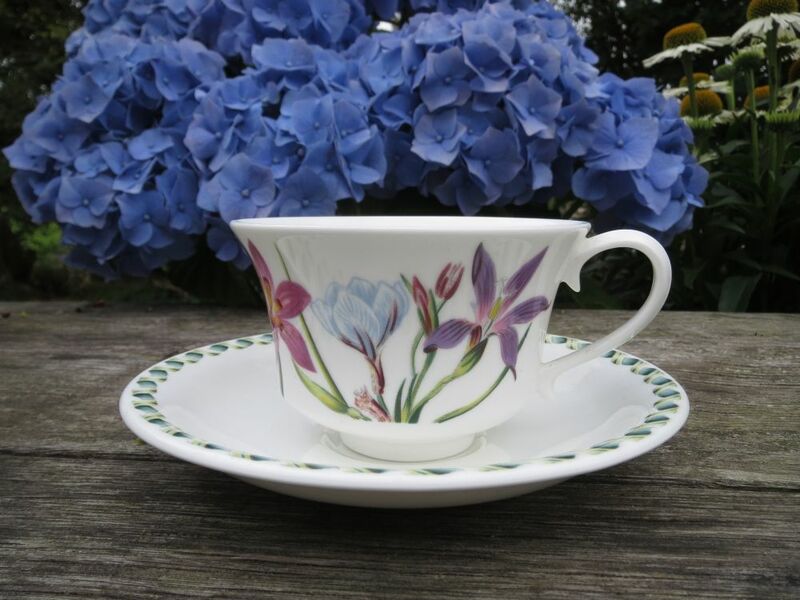 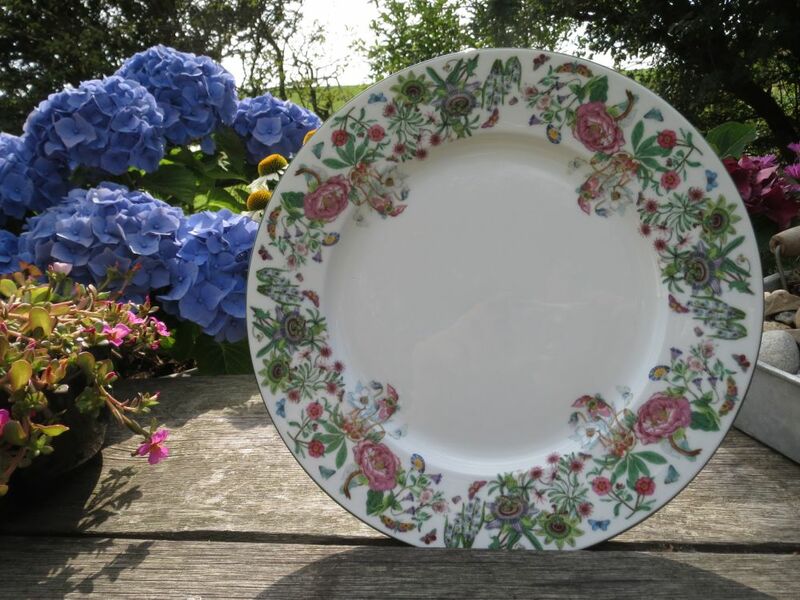 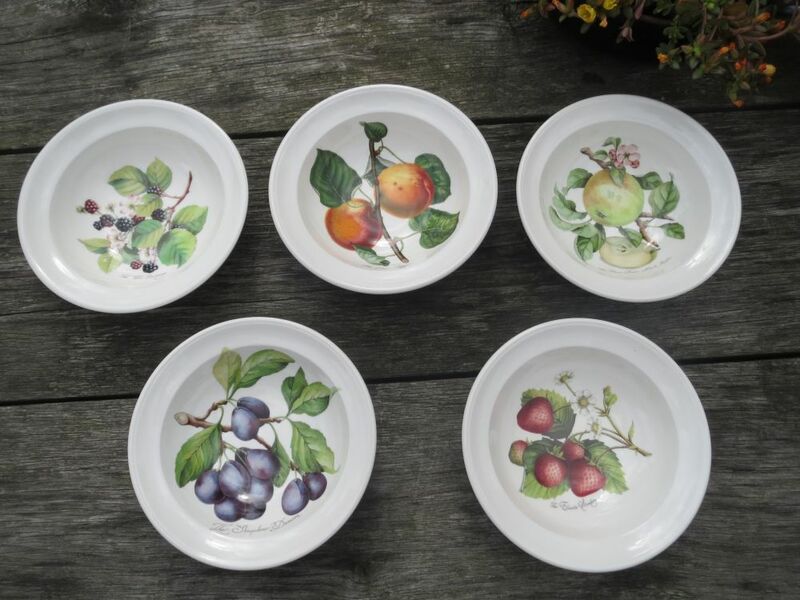 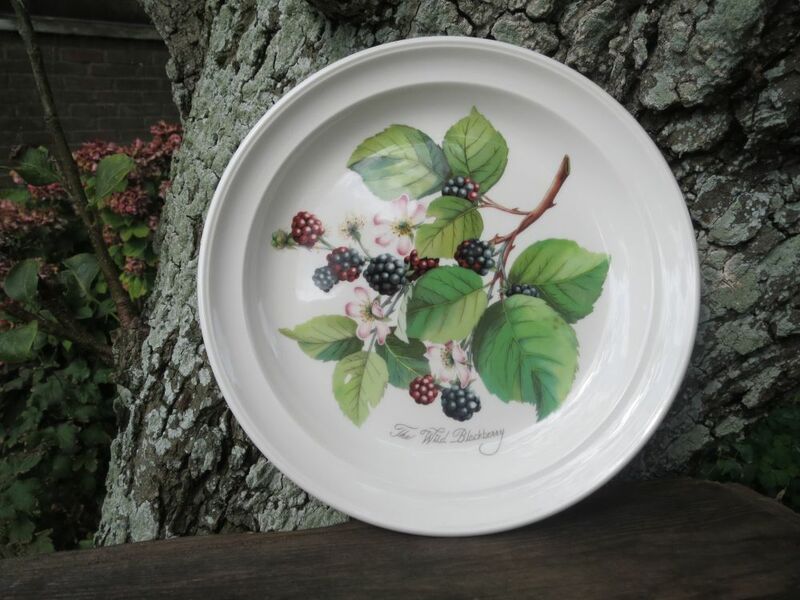 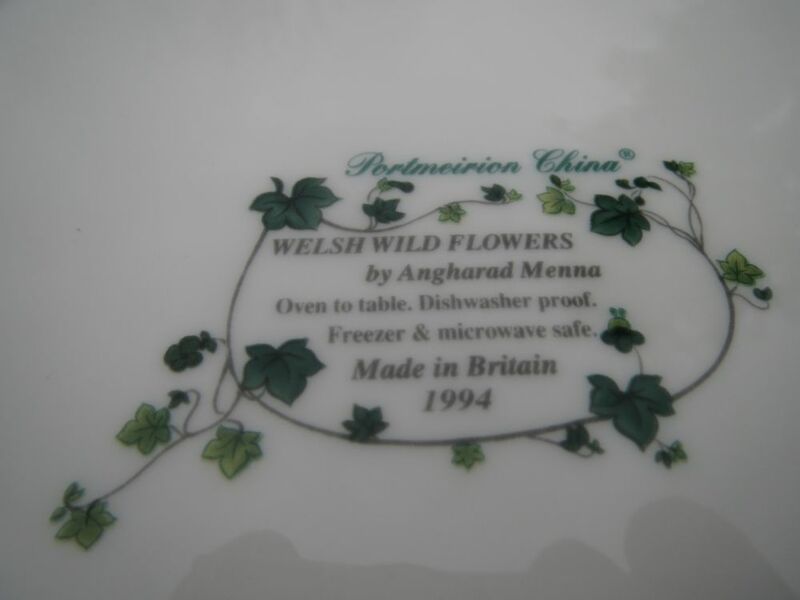 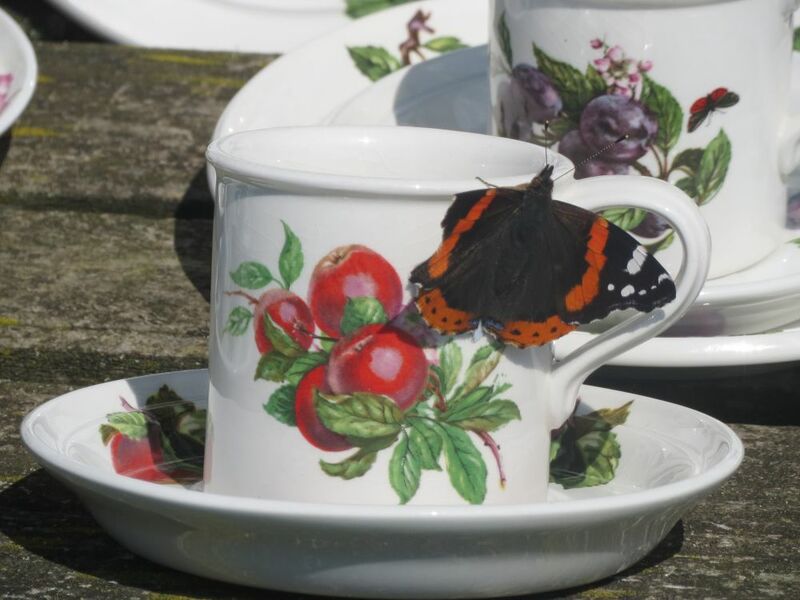 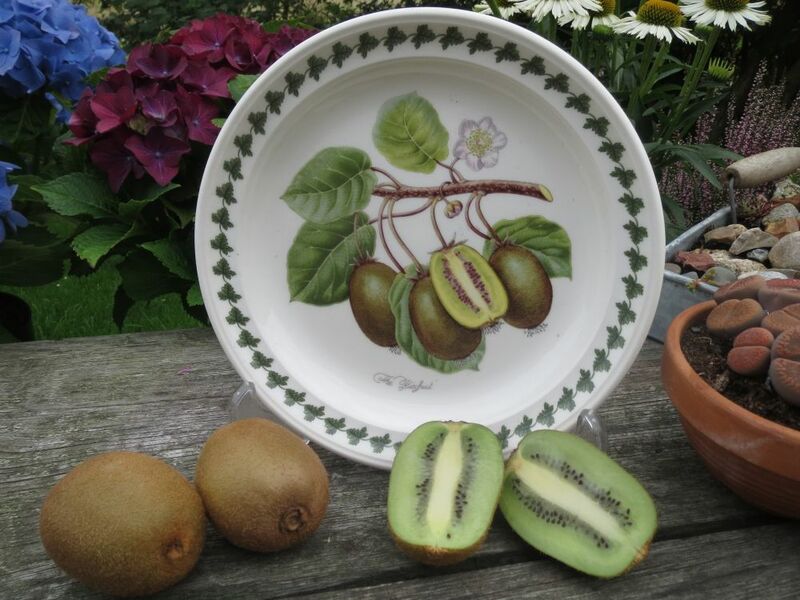 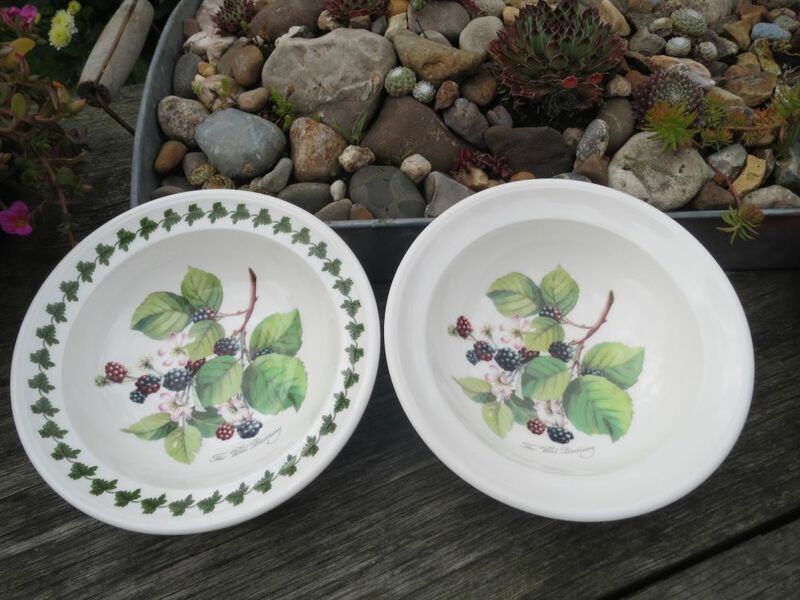 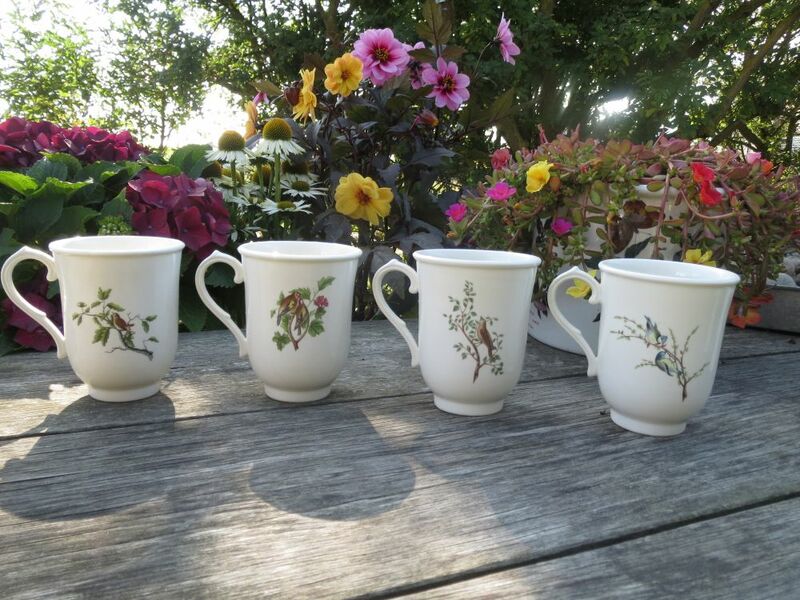 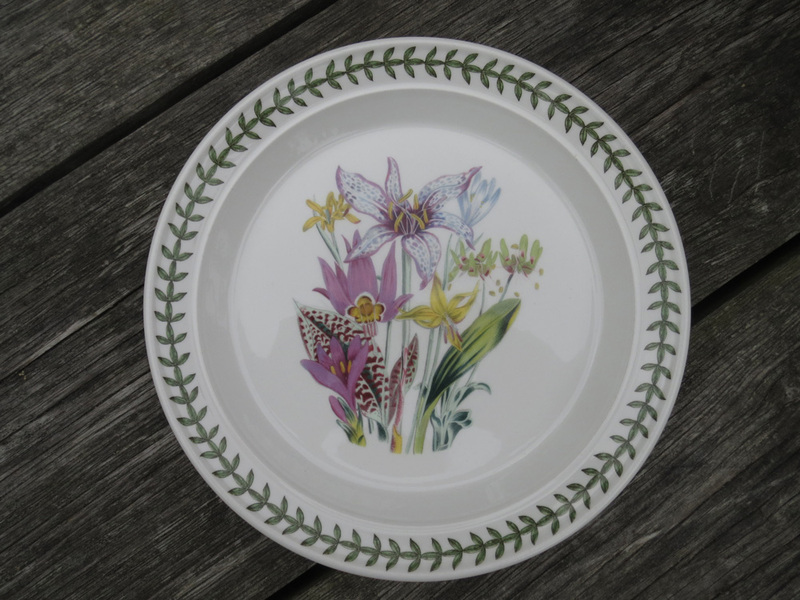 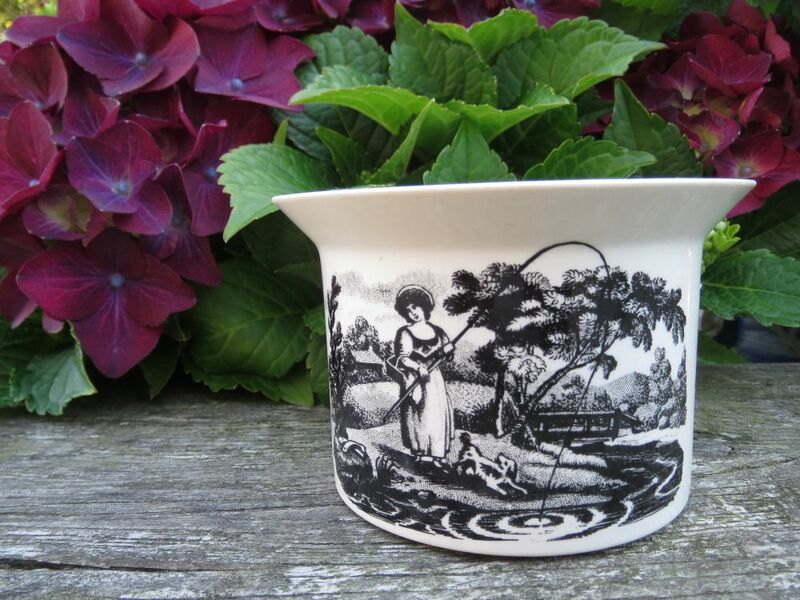 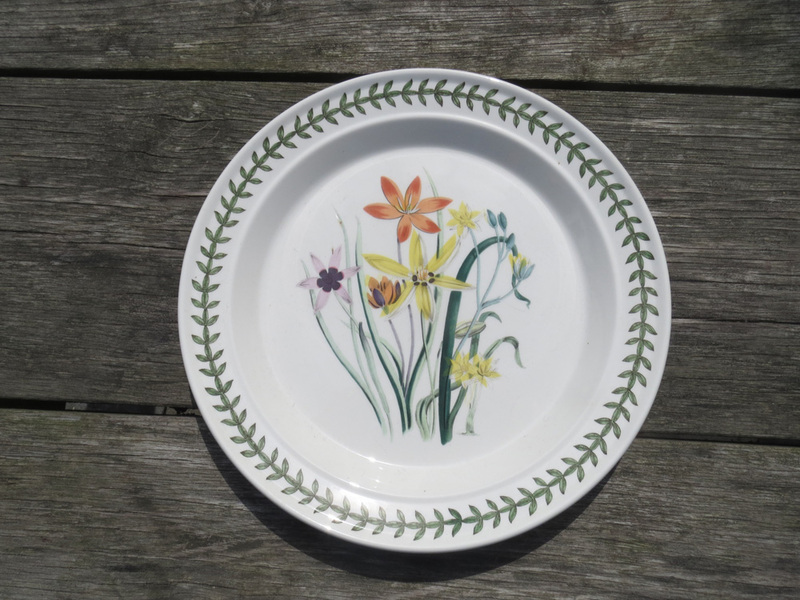 As can be seen, the Portmeirion China shapes were very different from the ones in Botanic Garden (drum shapes) and Pomona (romantic shapes). 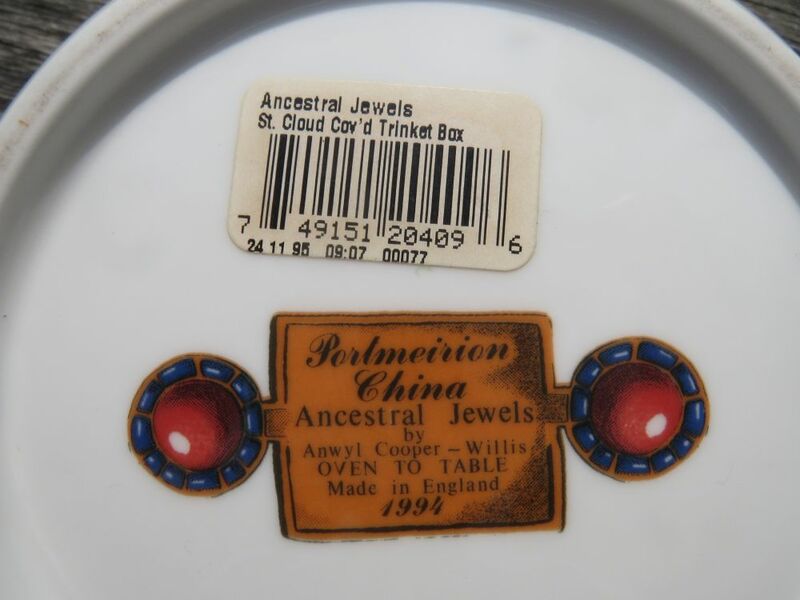 Moonstone Gold was only produced for a few months in 1994, I have never seen any. 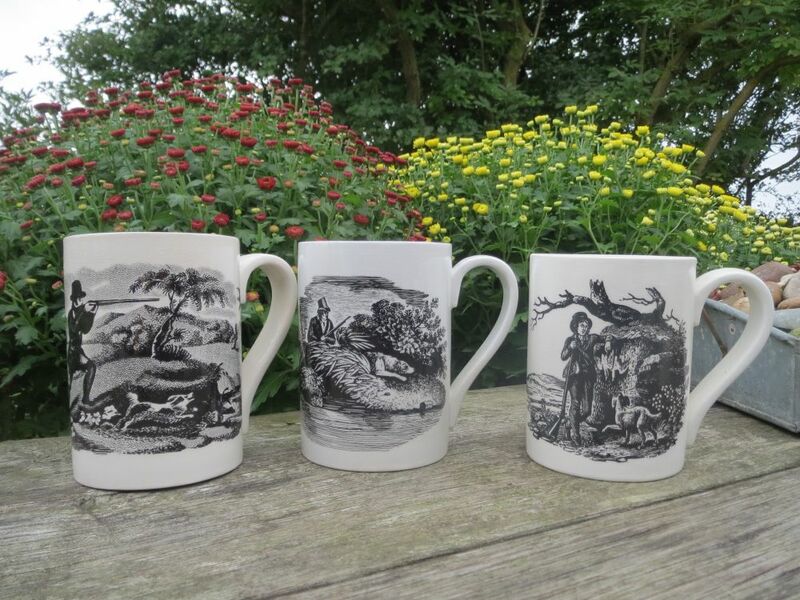 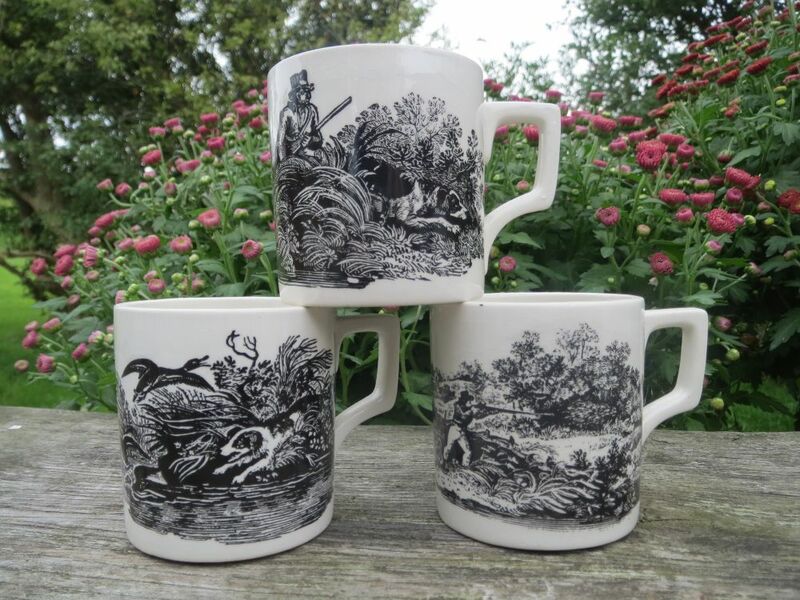 Thomas Bewick (1753 – 1828) was an English engraver and natural history author. 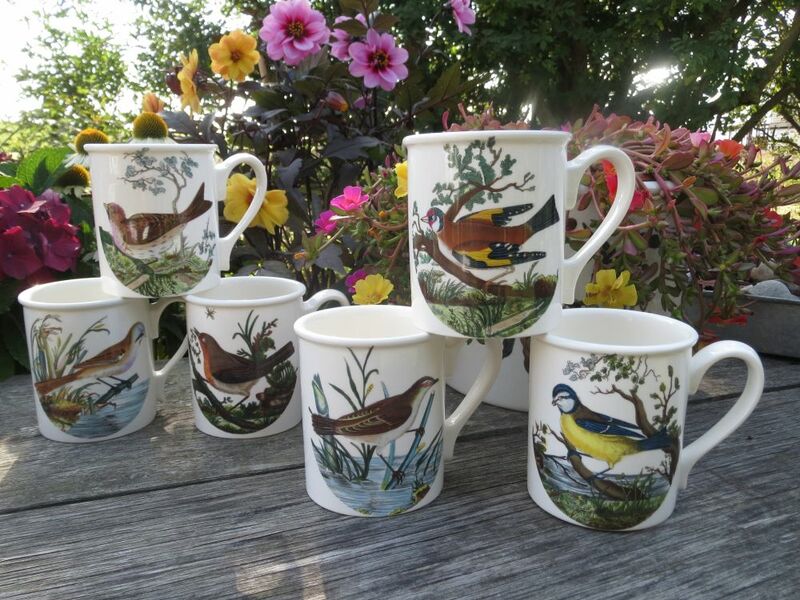 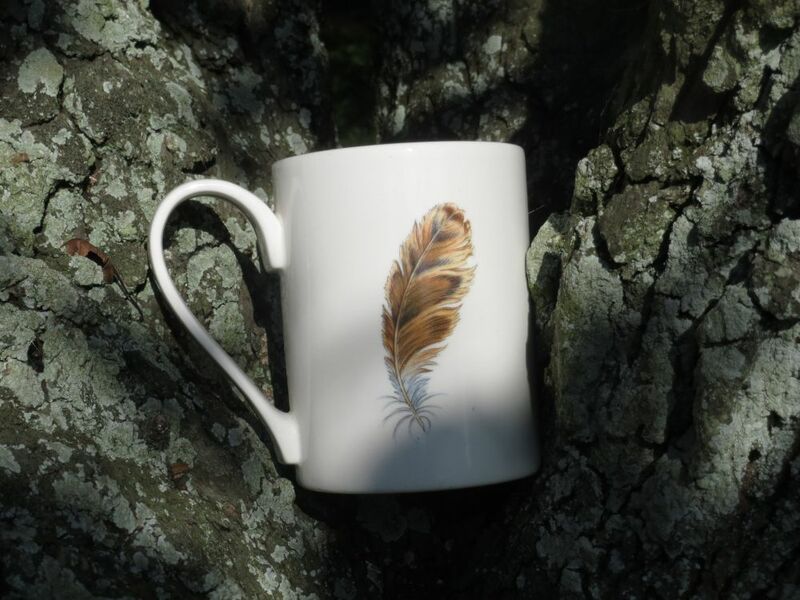 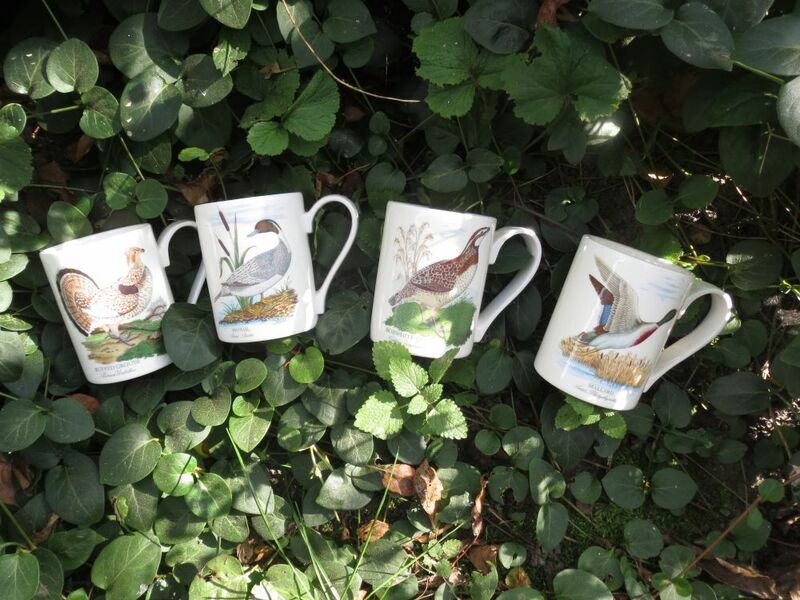 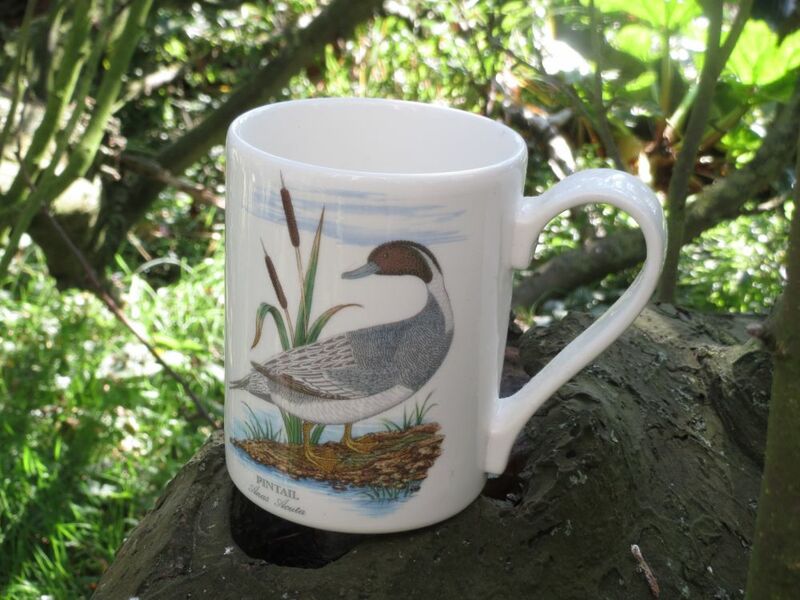 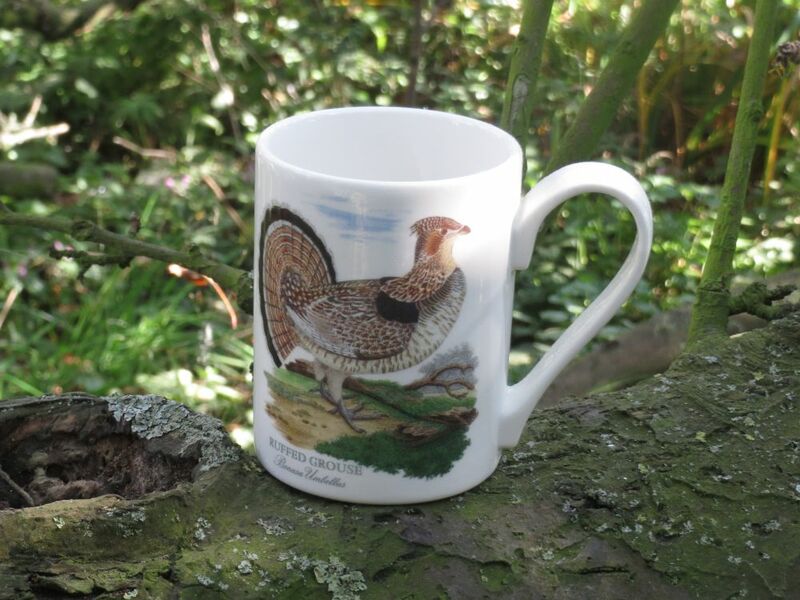 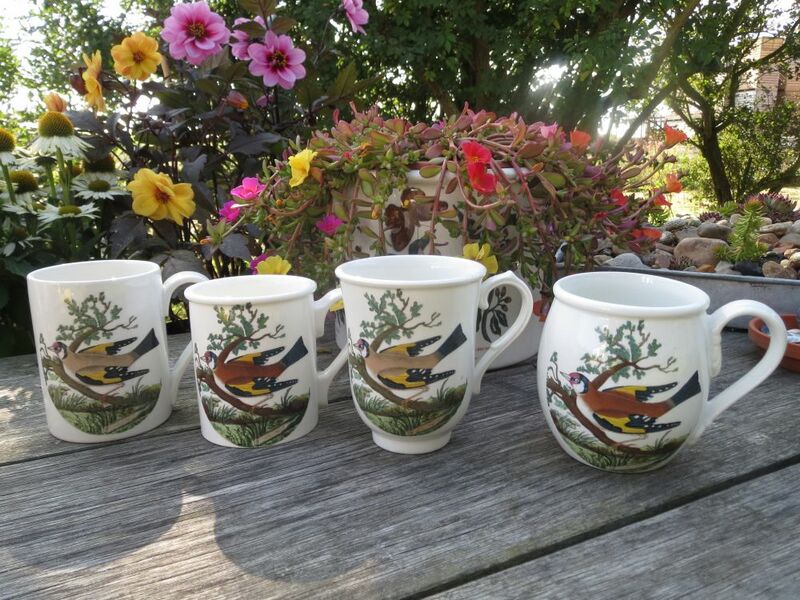 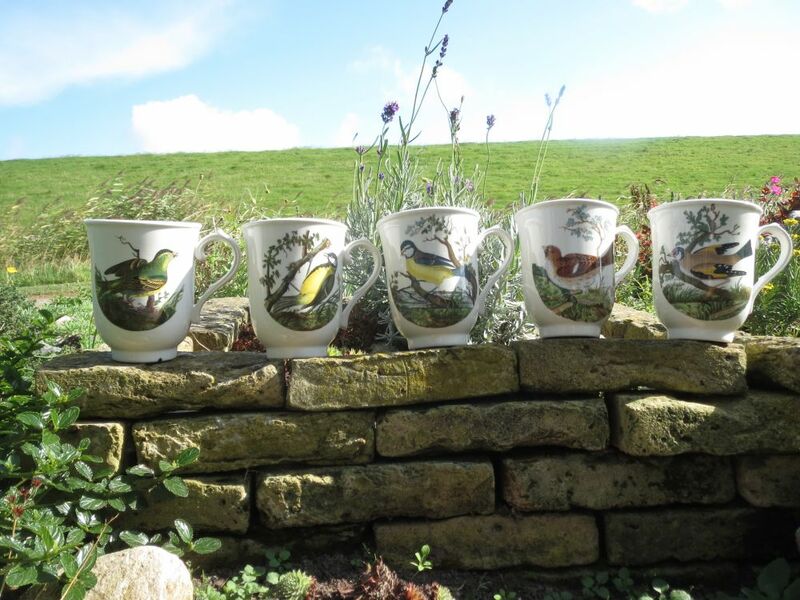 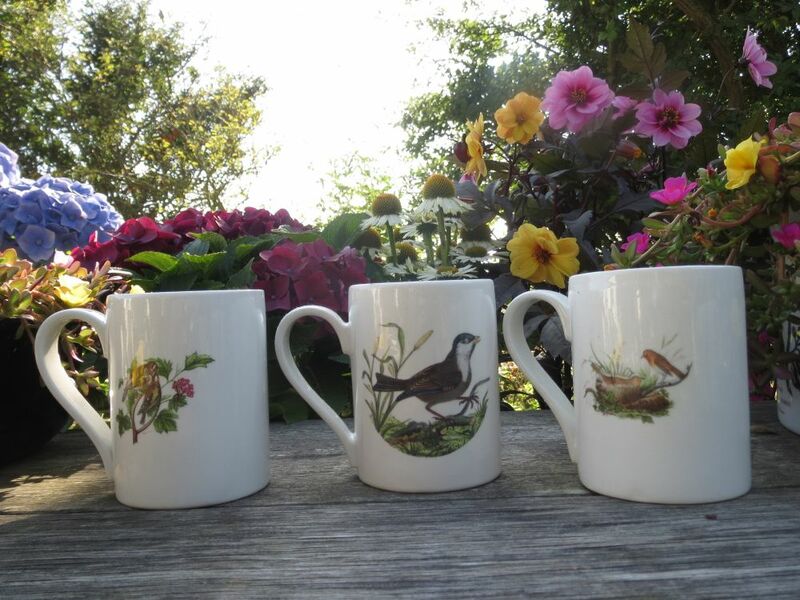 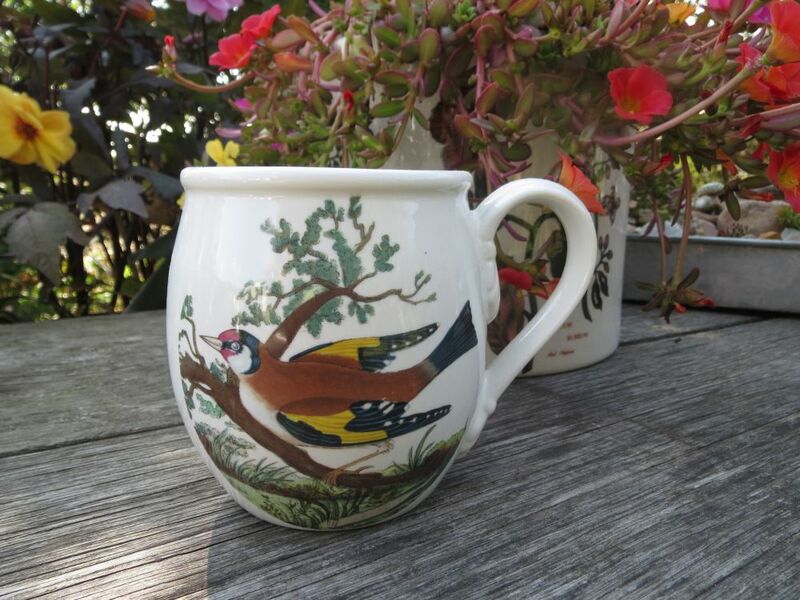 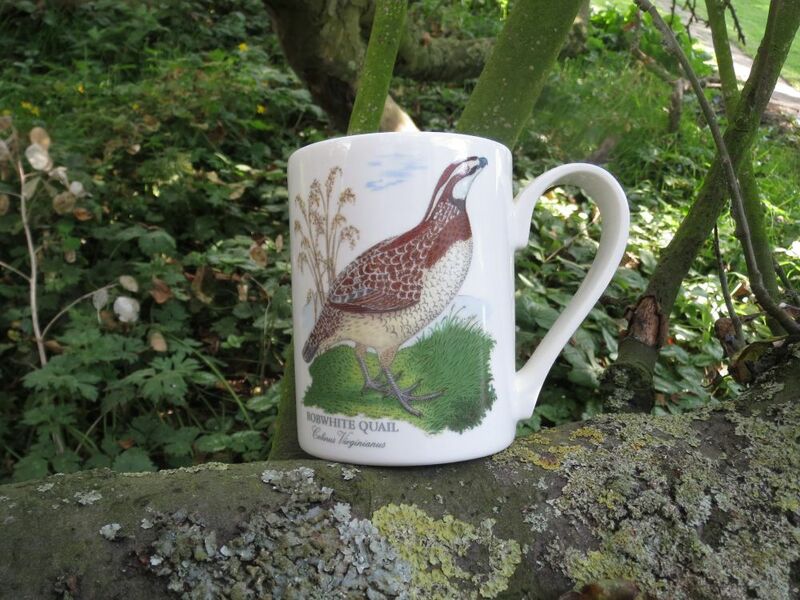 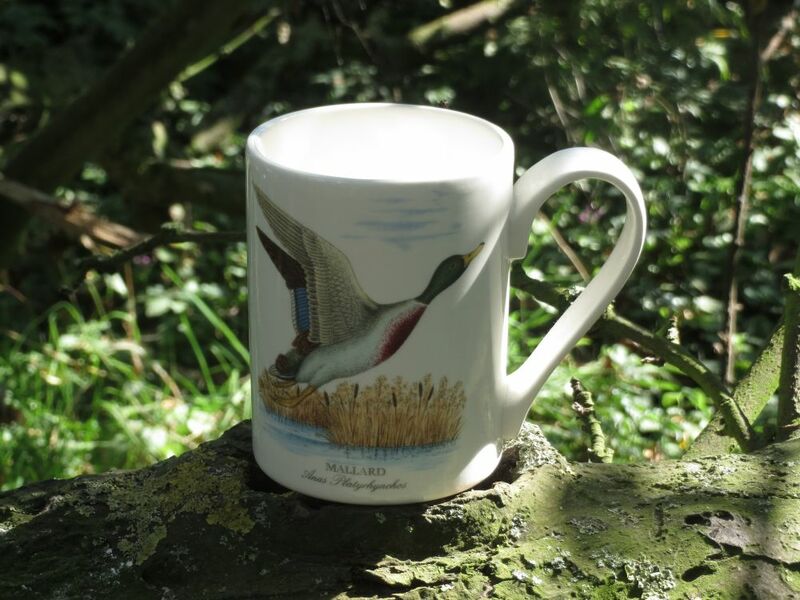 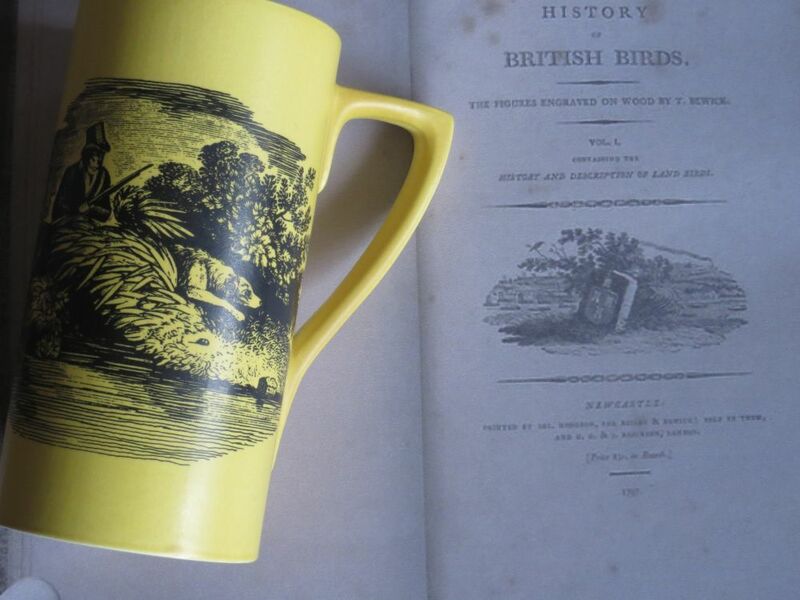 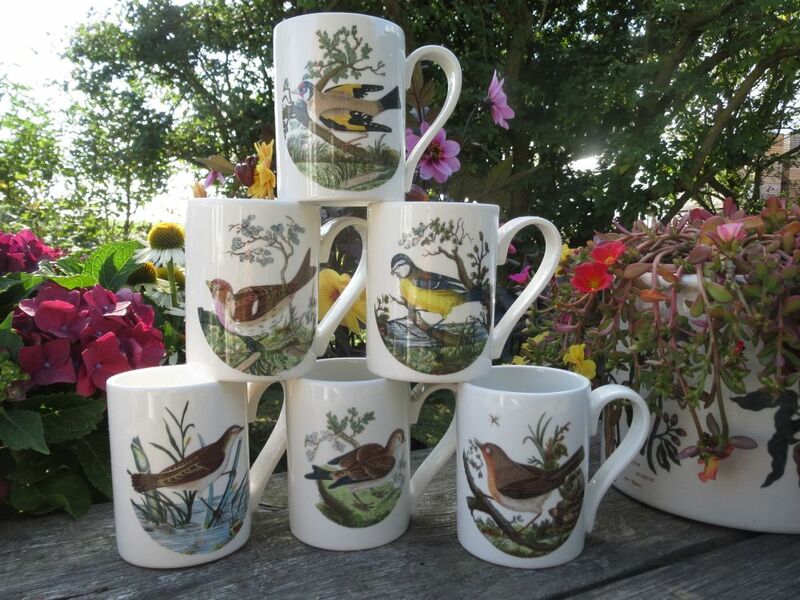 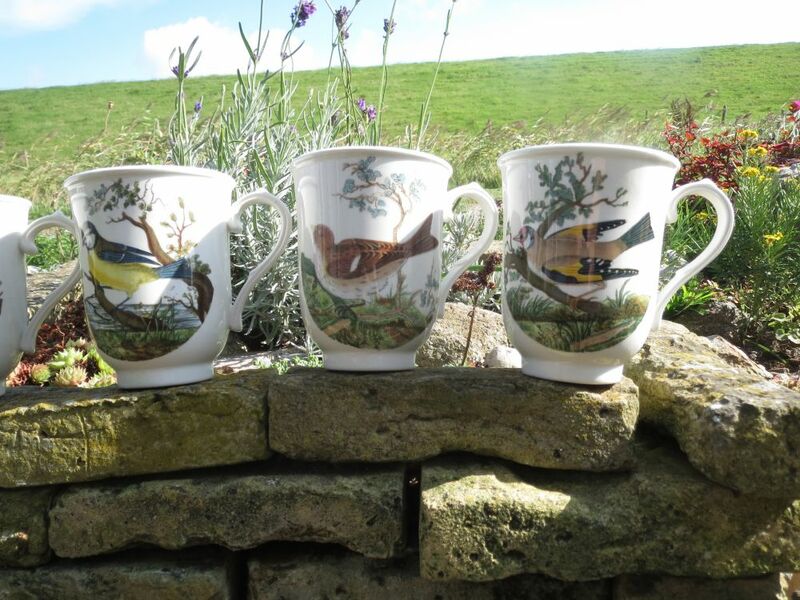 He is best known for A History of British Birds. 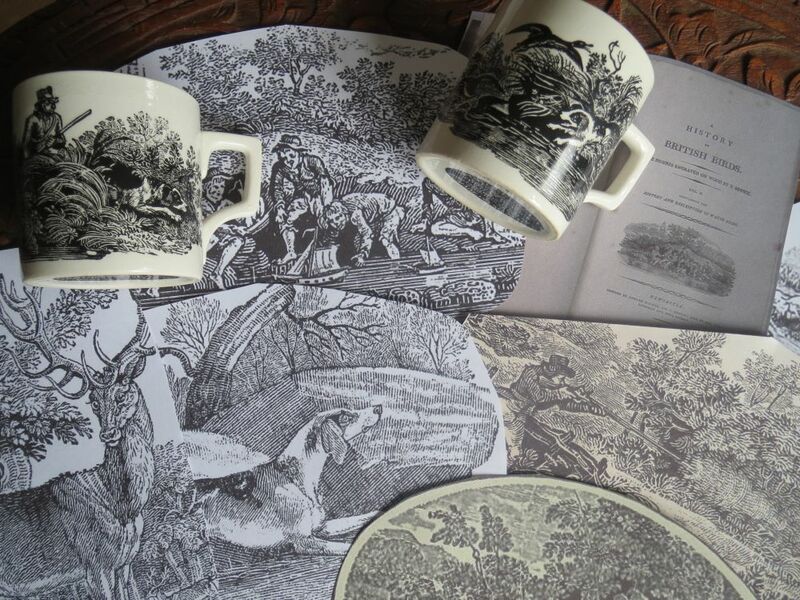 Illustrations from this book, and his History of Quadrupeds, were used for the Country Life and Sporting Scenes ranges. 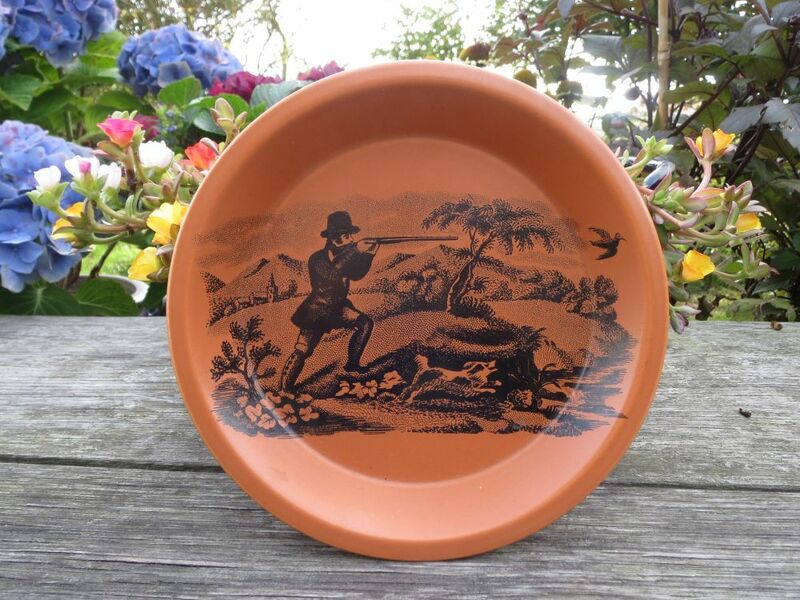 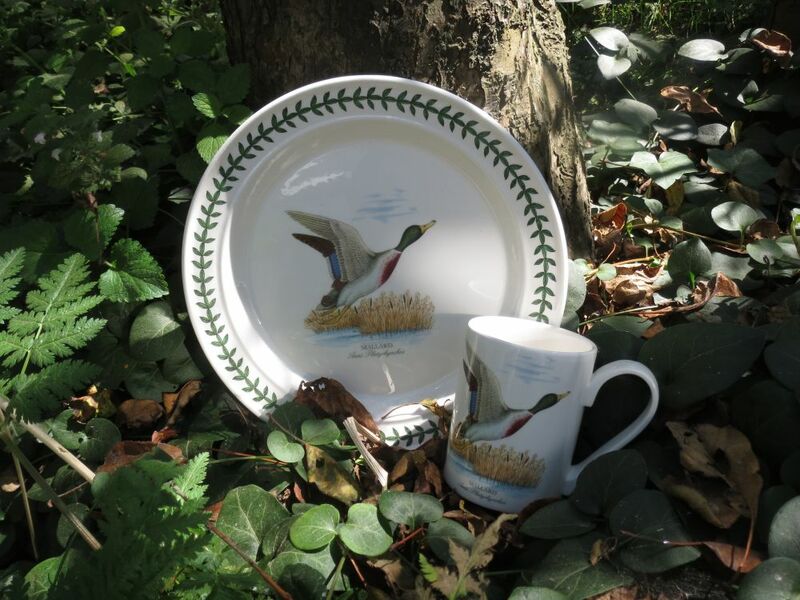 The hunting, shooting and fishing images were the most popular, apparently. 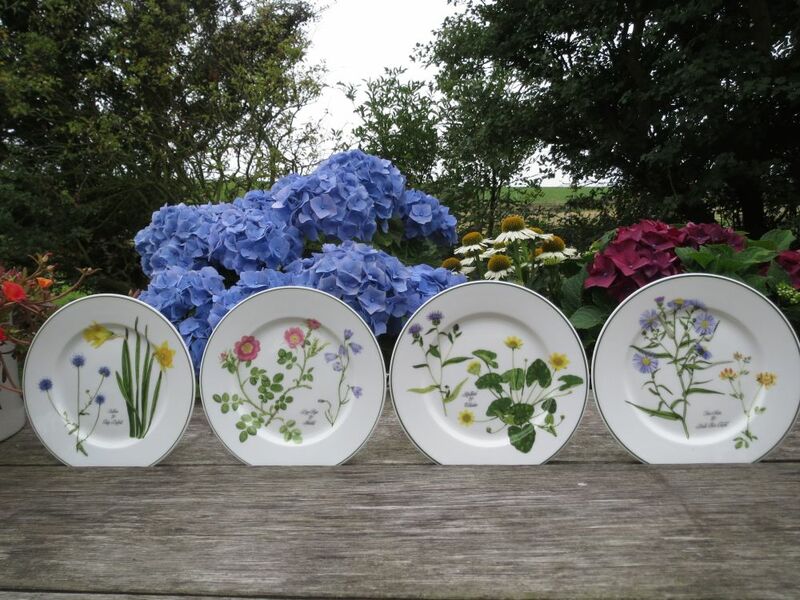 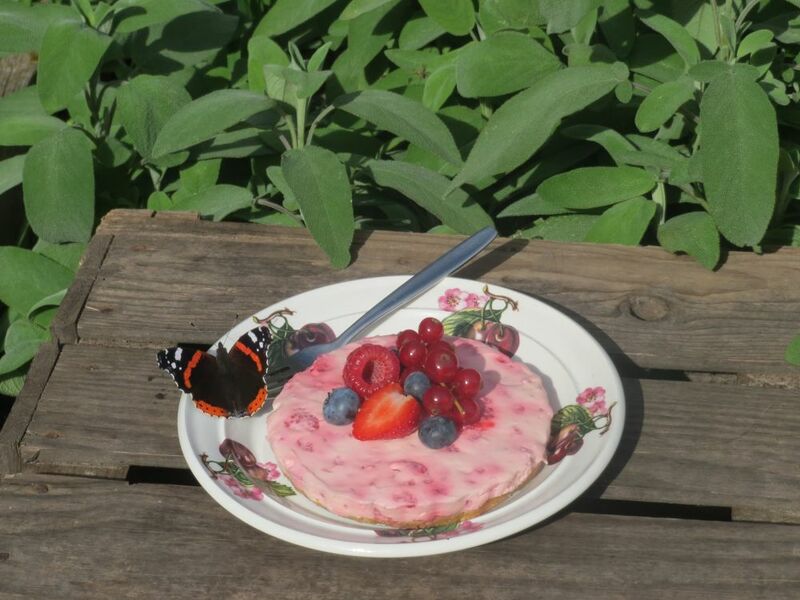 And don’t they look well! 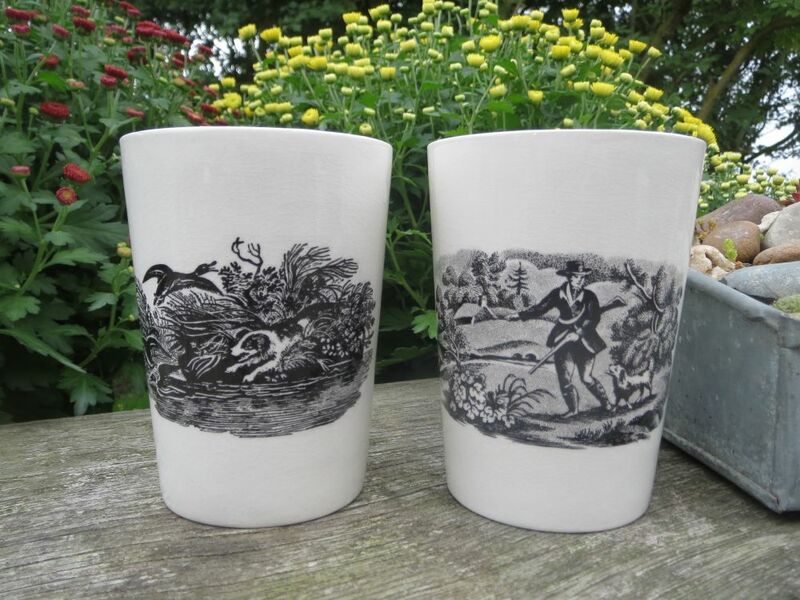 Mostly the Sporting Scenes are found in black end white, but there were also blue, grey, brown and yellow colours.